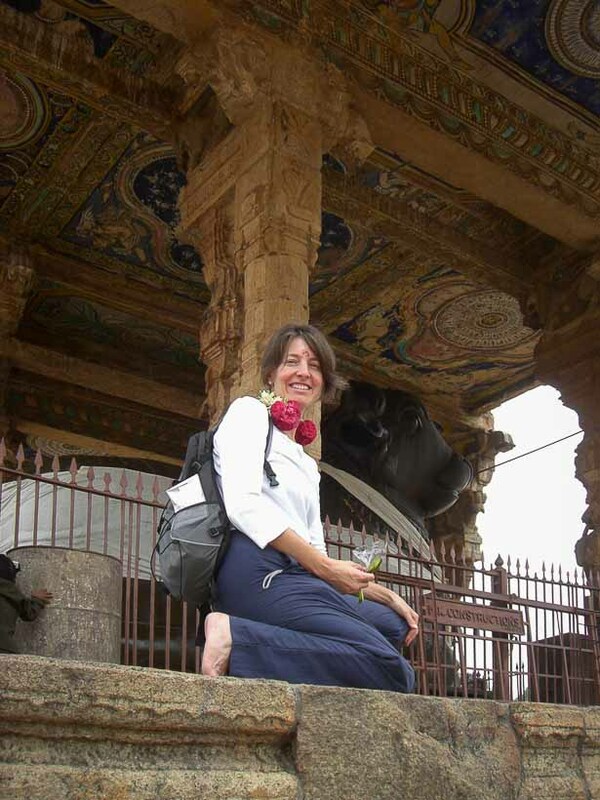 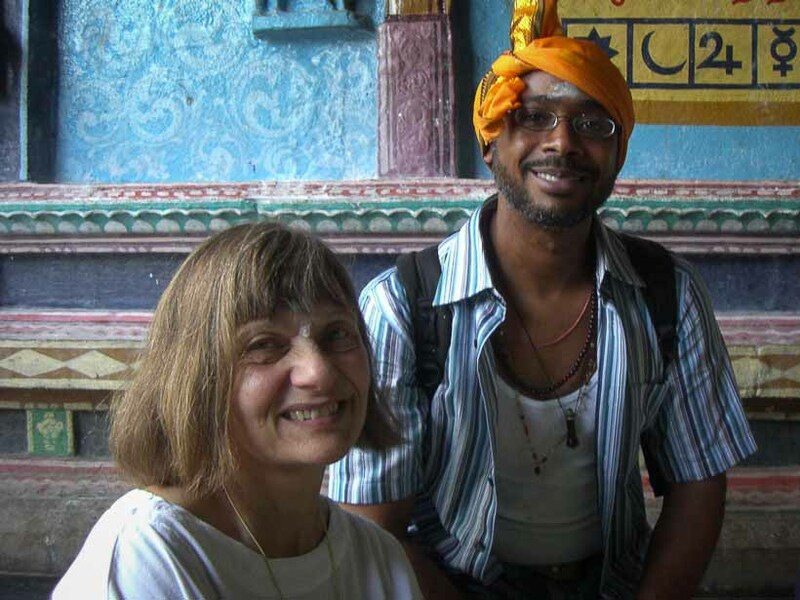 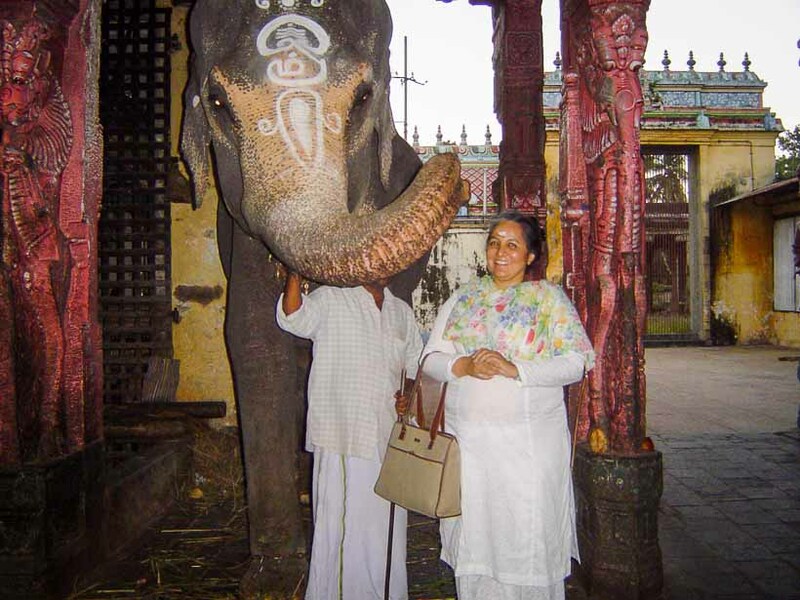 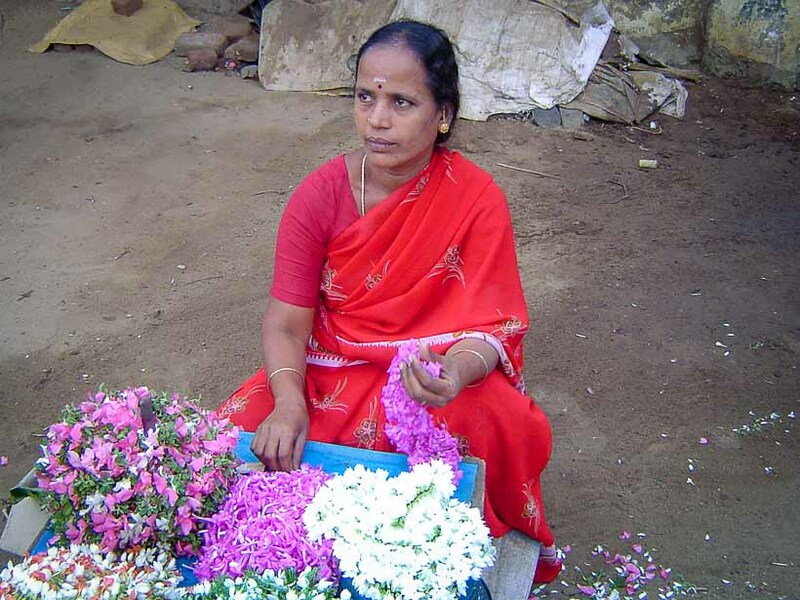 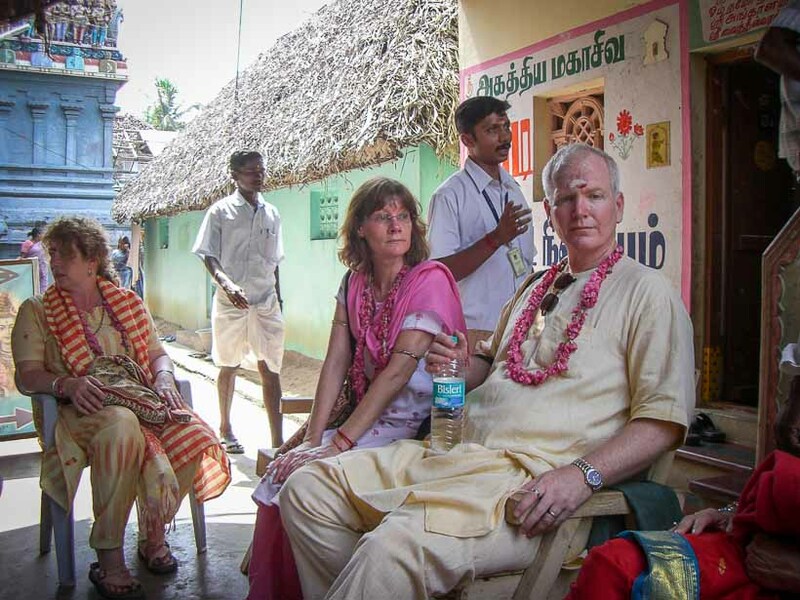 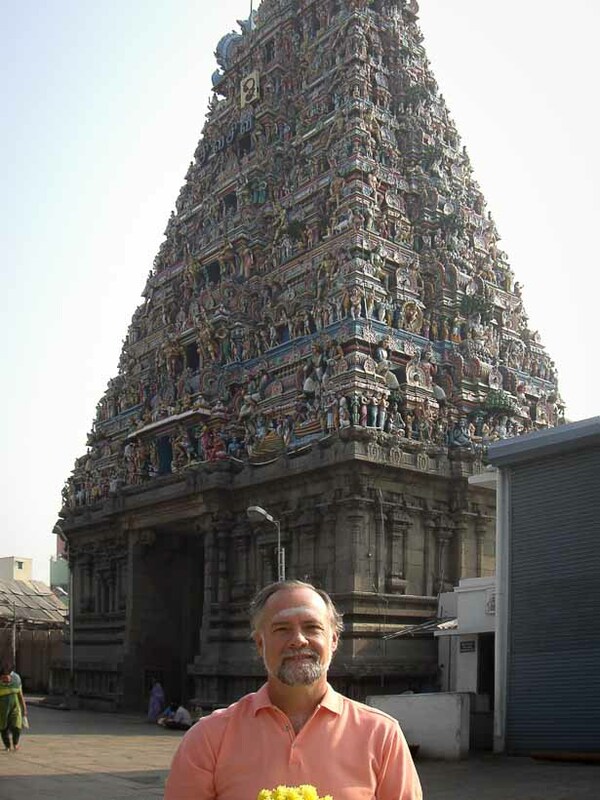 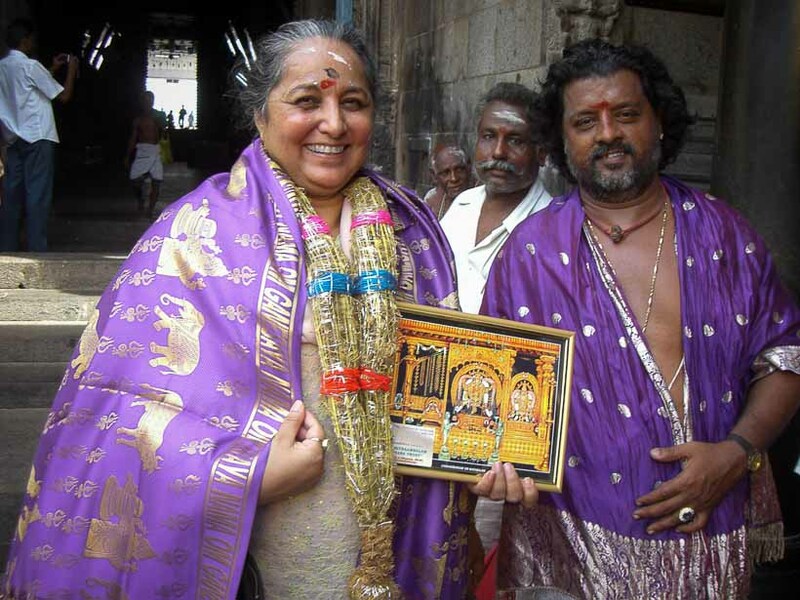 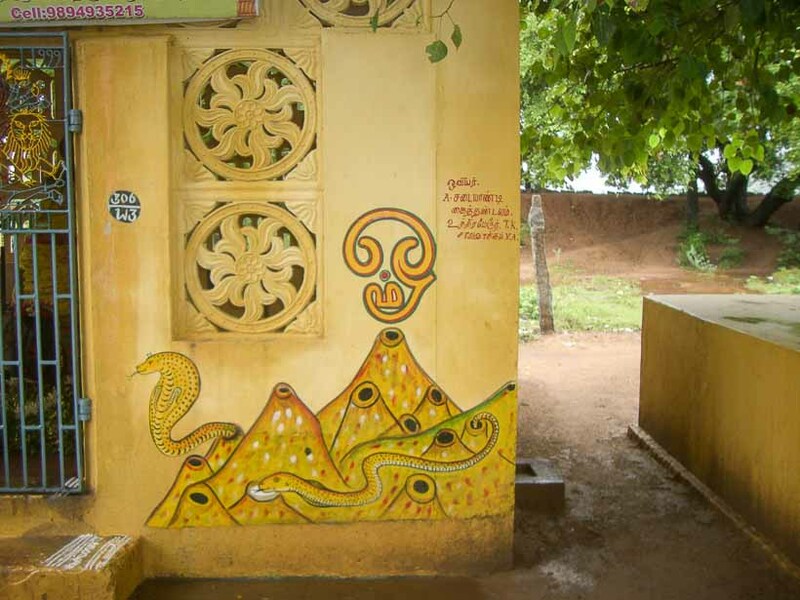 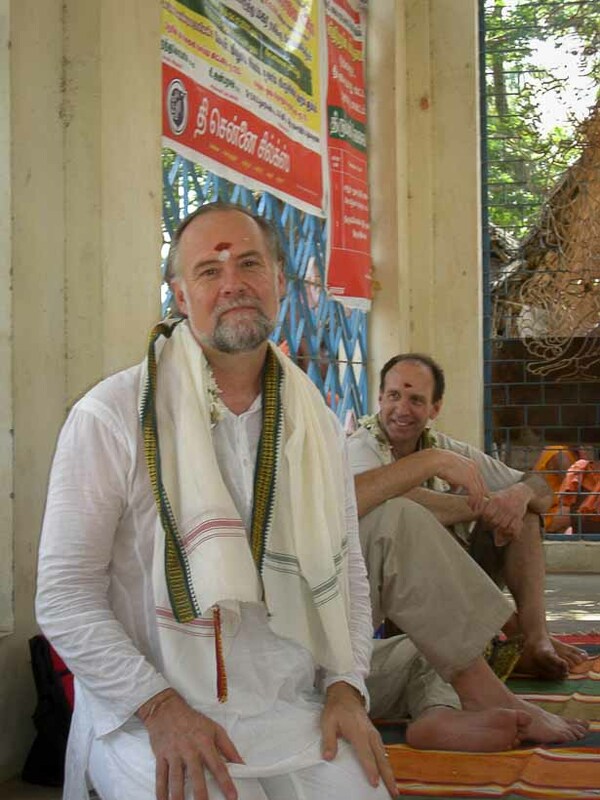 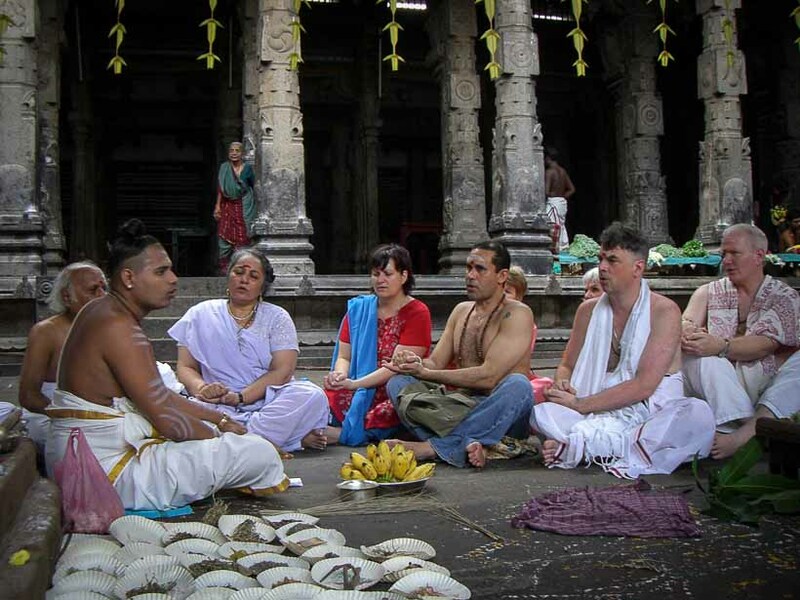 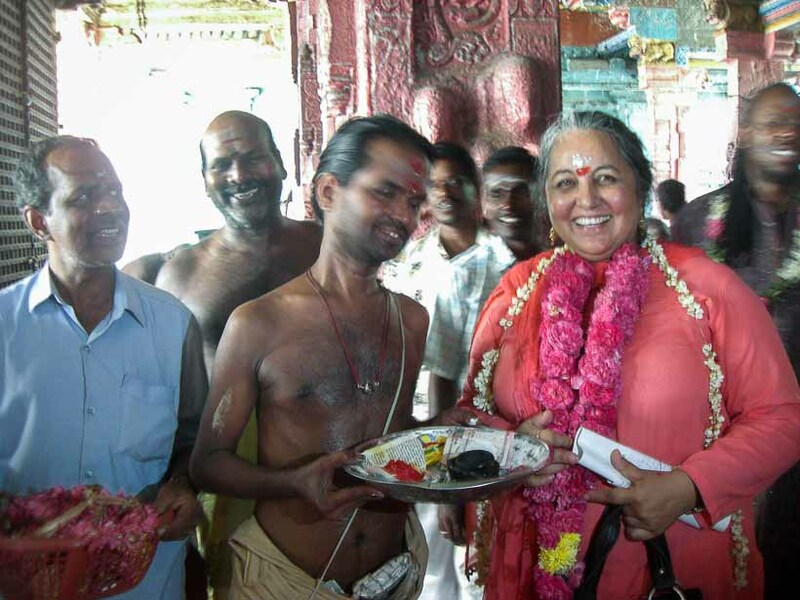 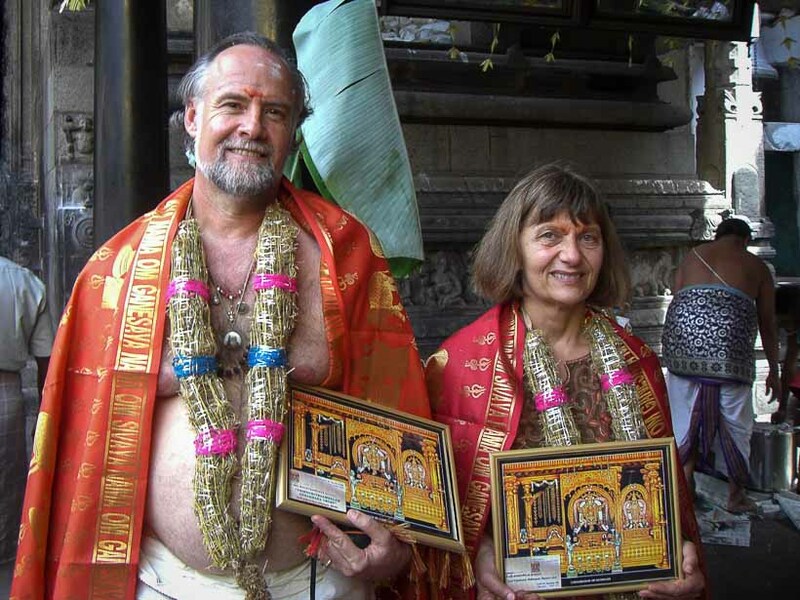 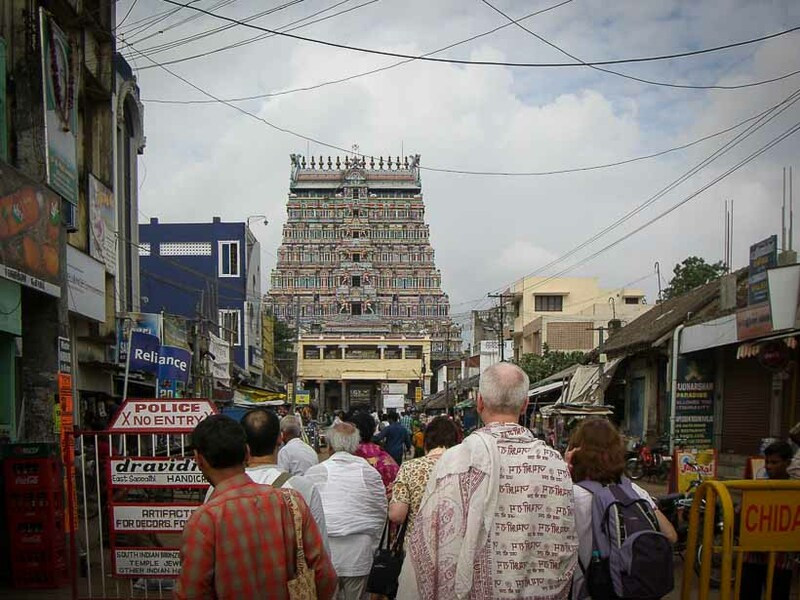 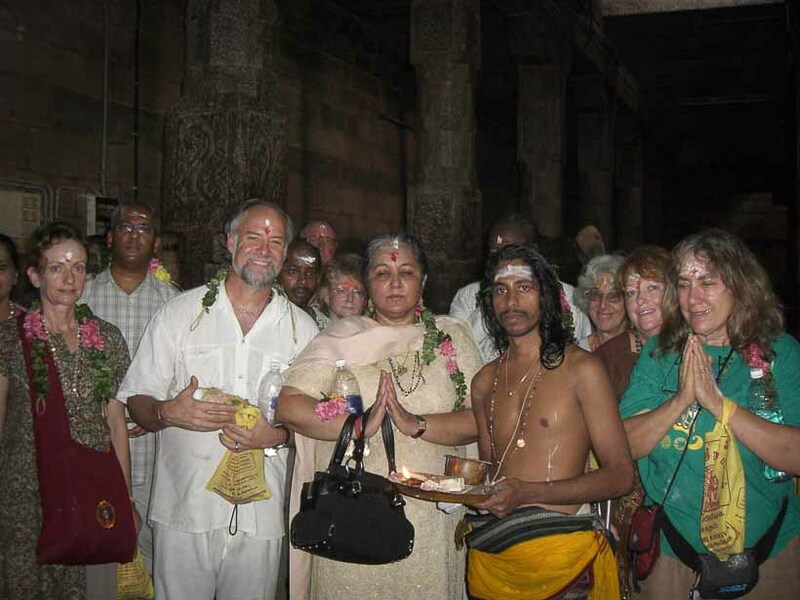 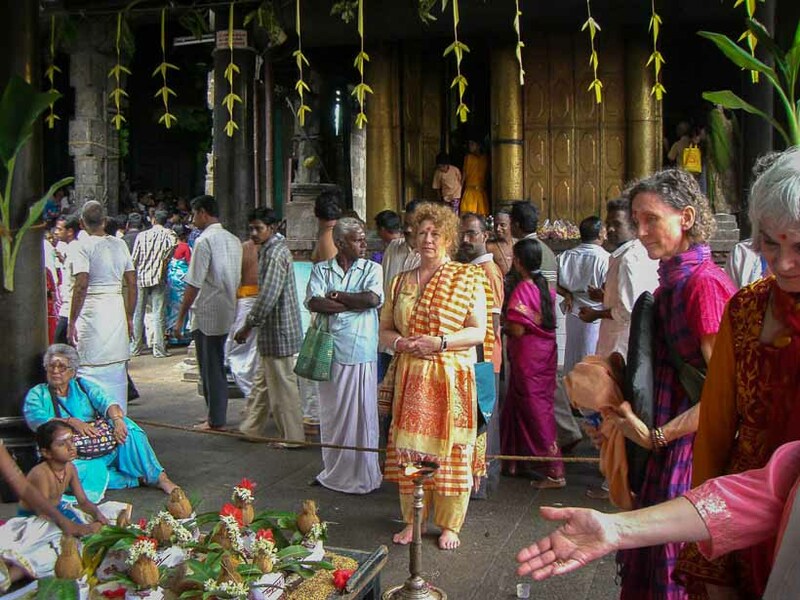 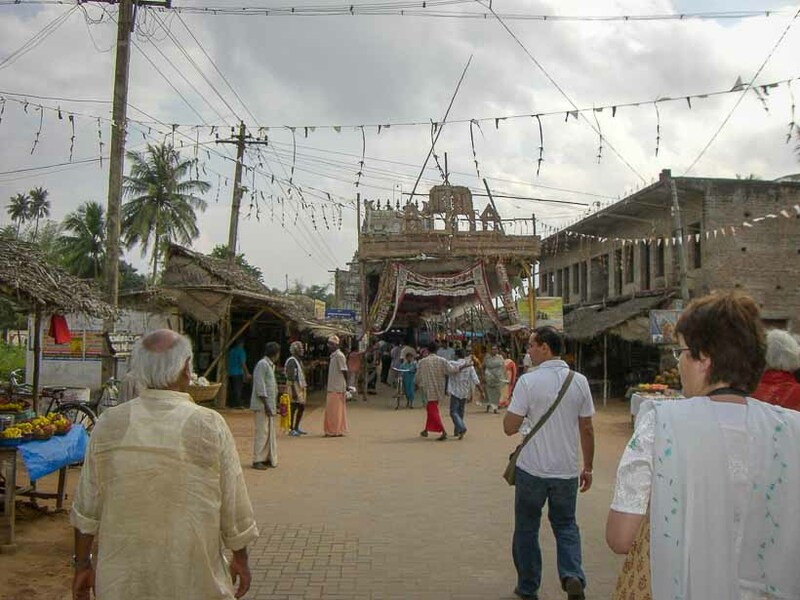 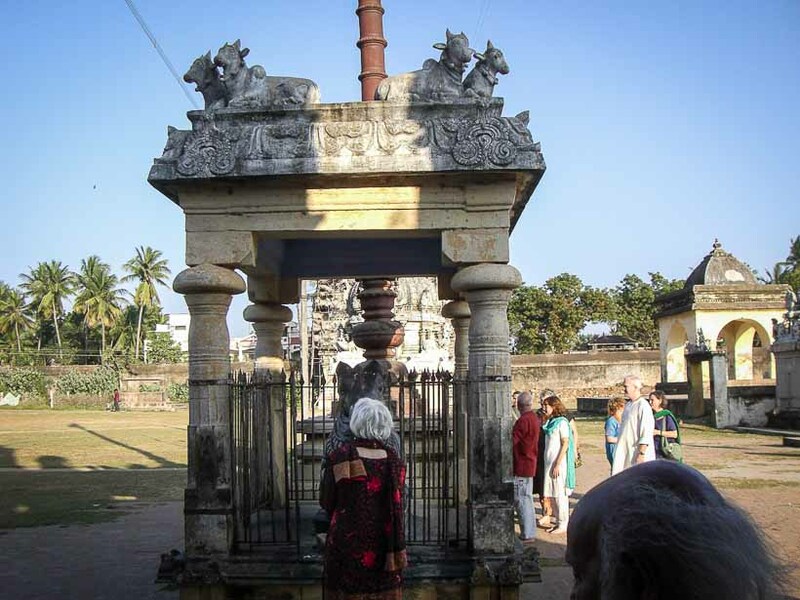 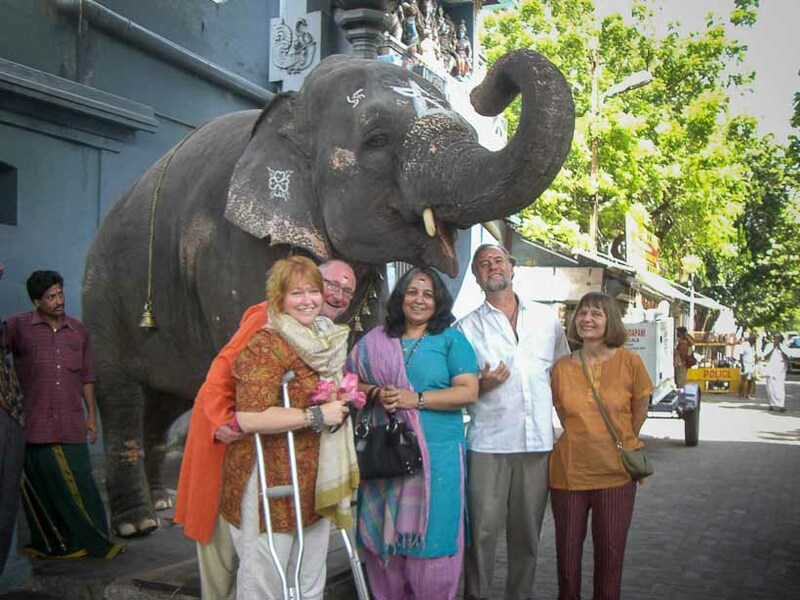 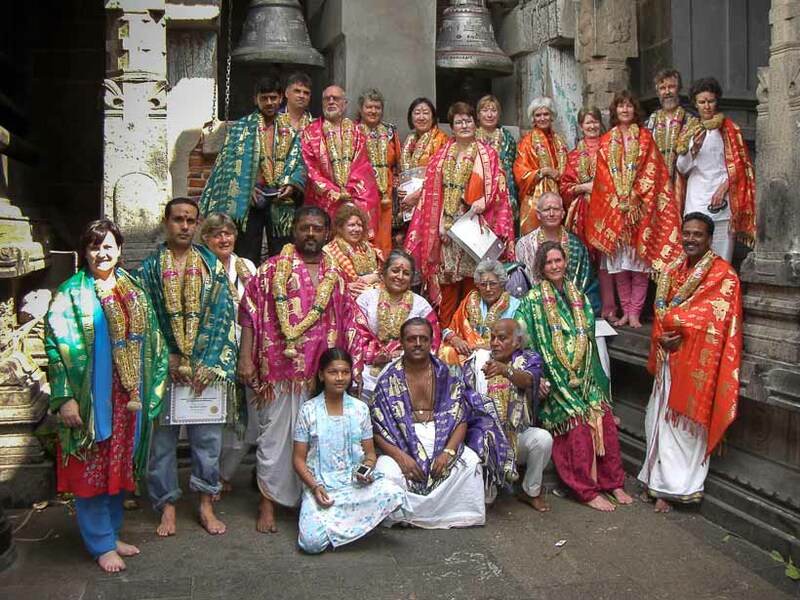 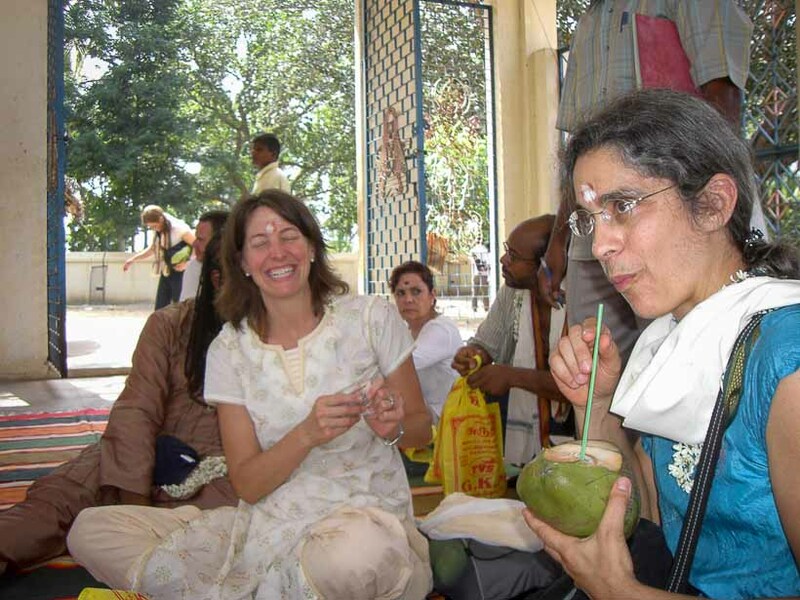 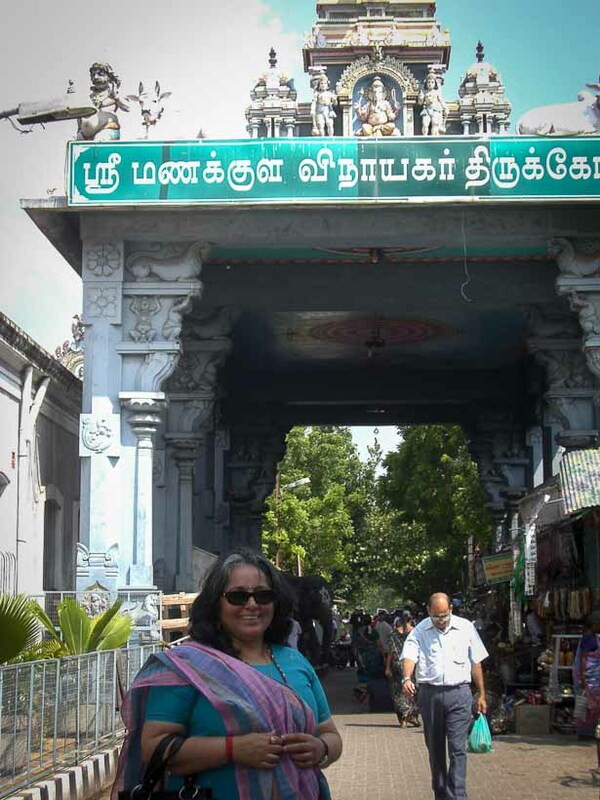 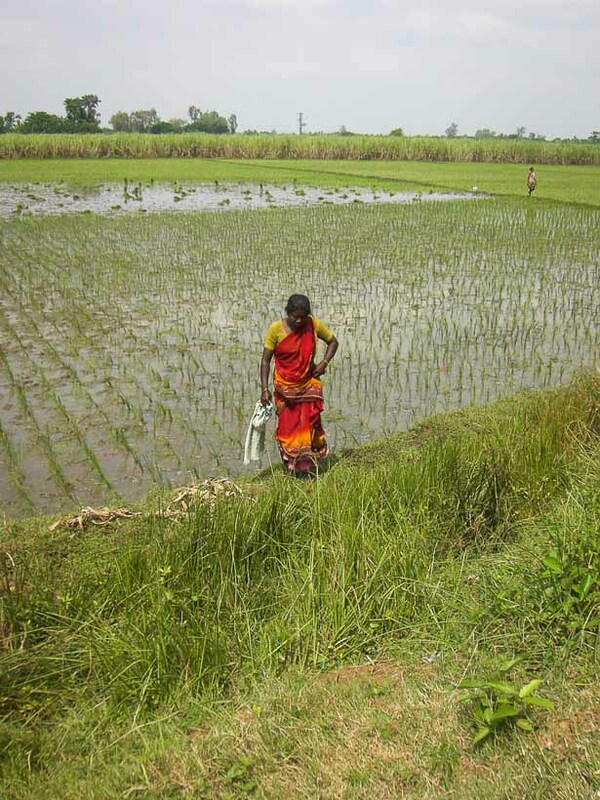 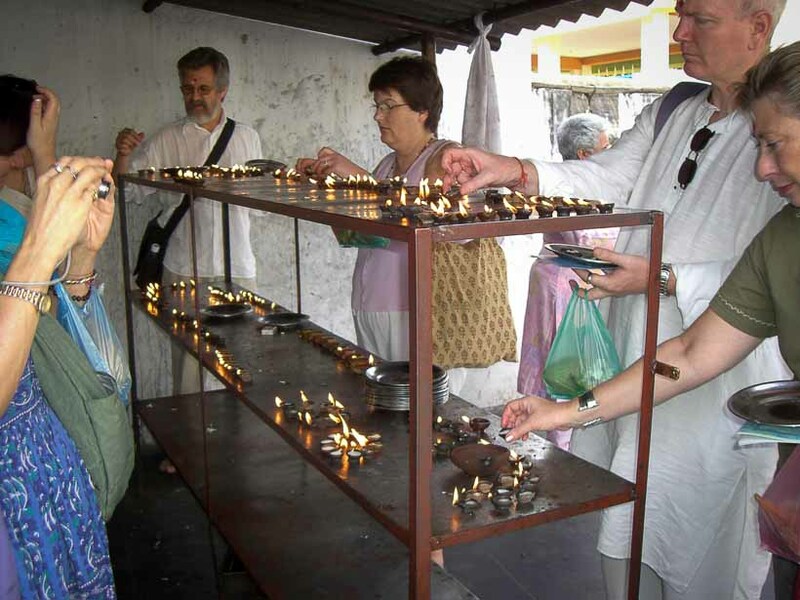 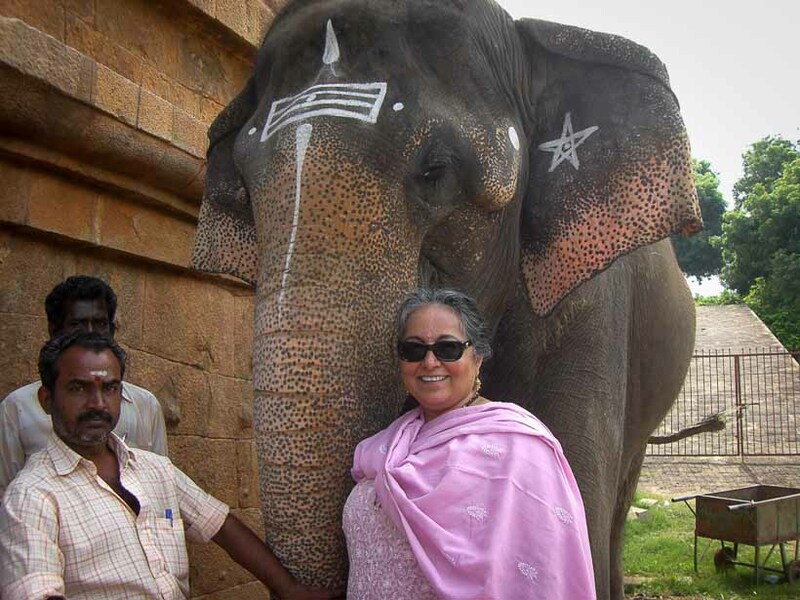 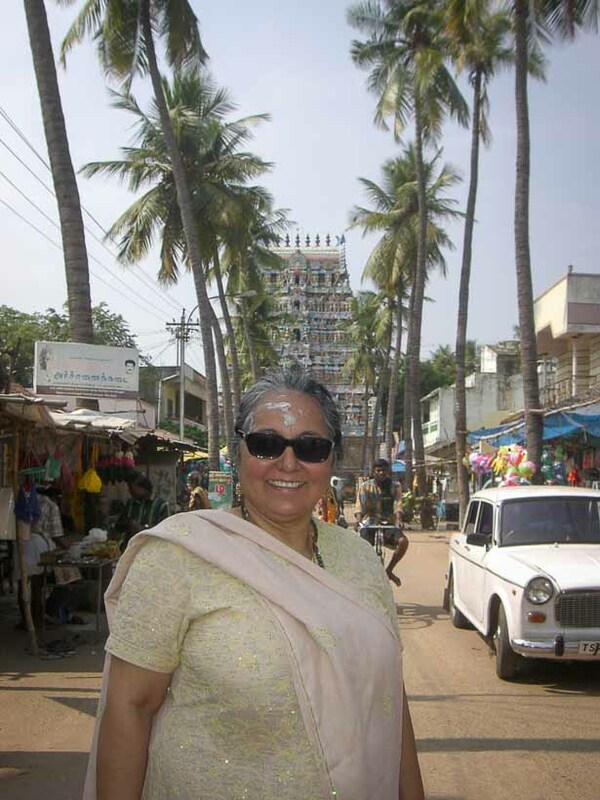 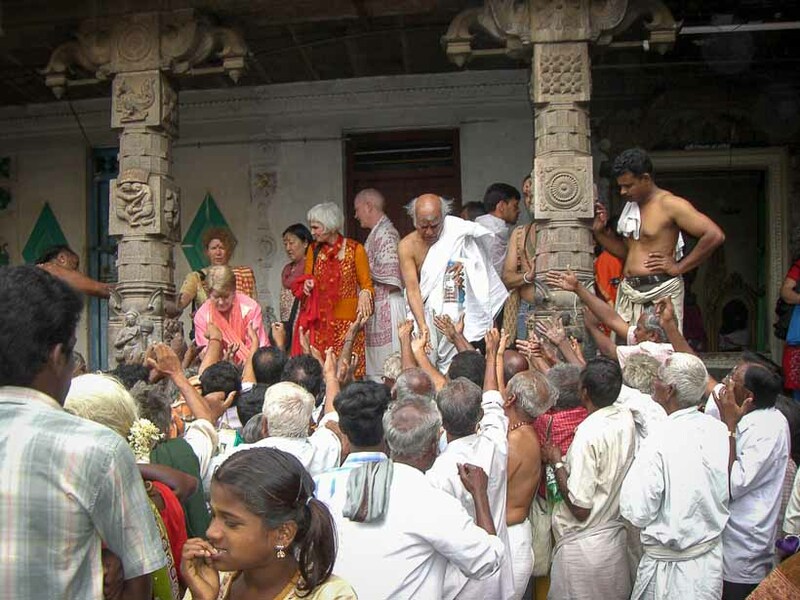 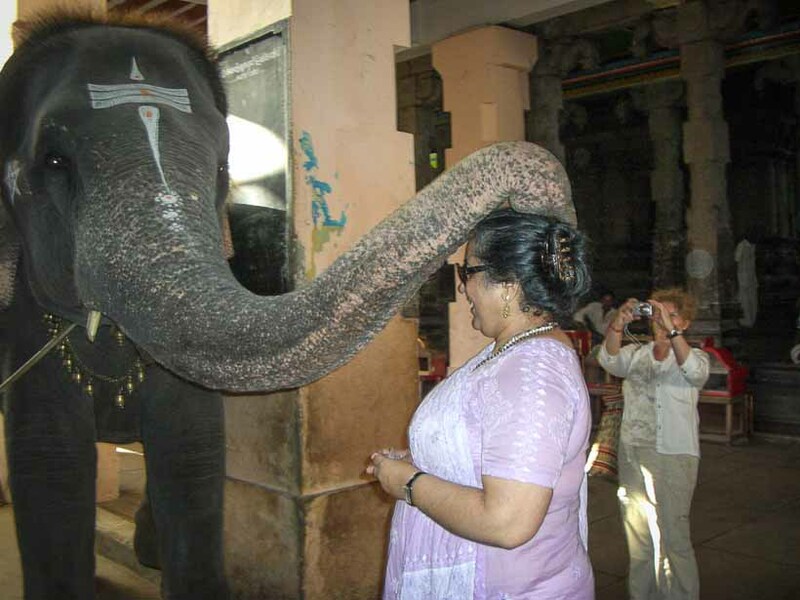 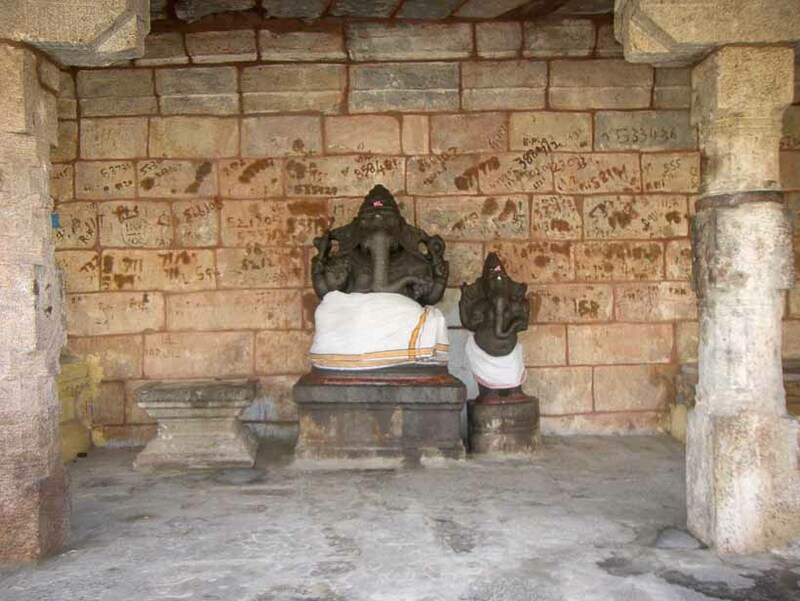 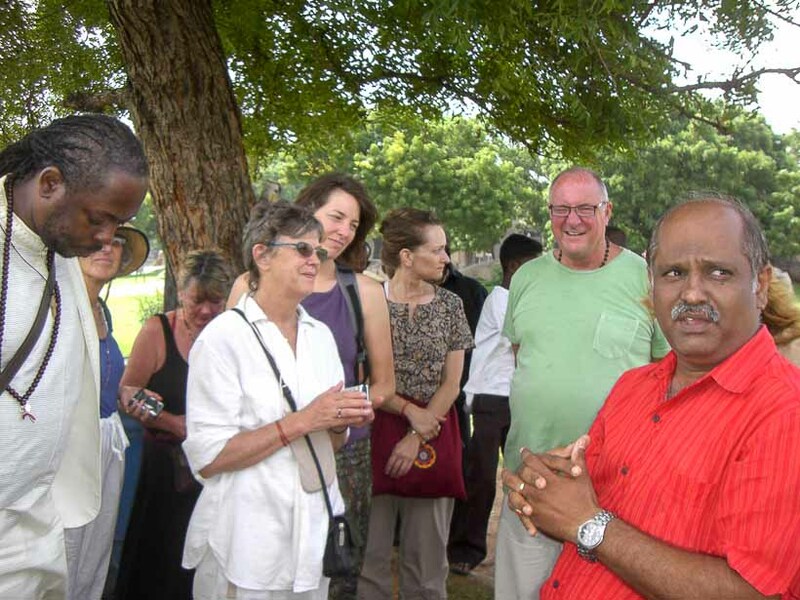 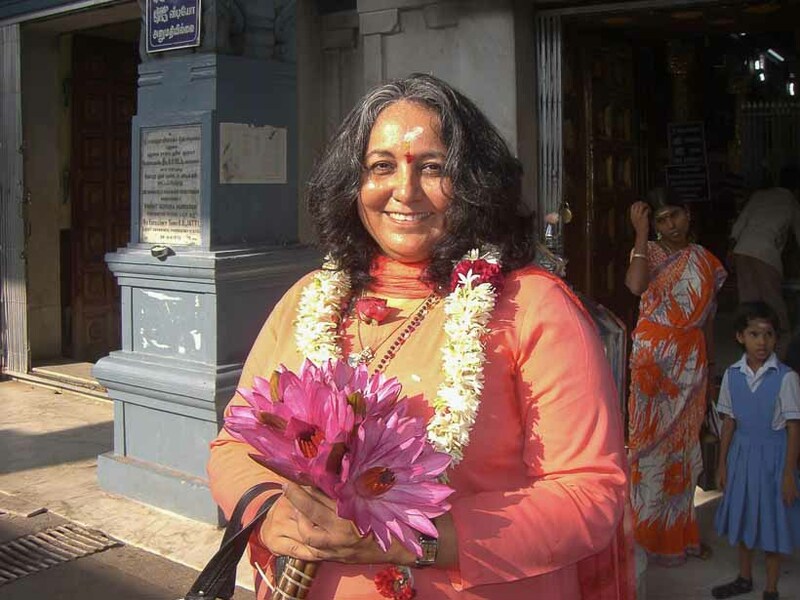 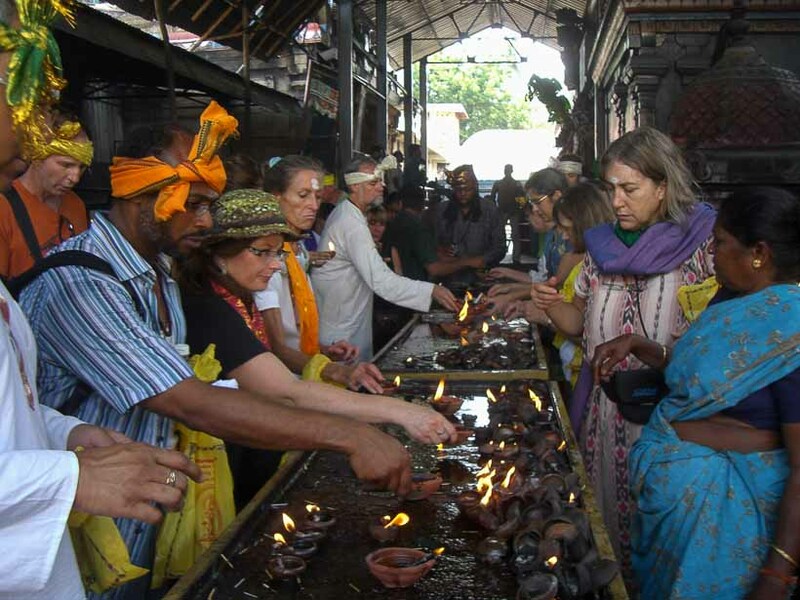 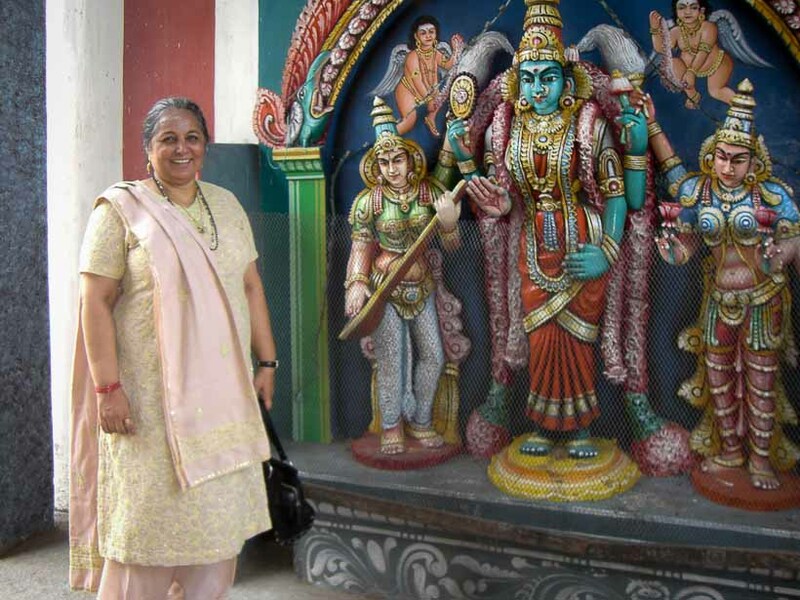 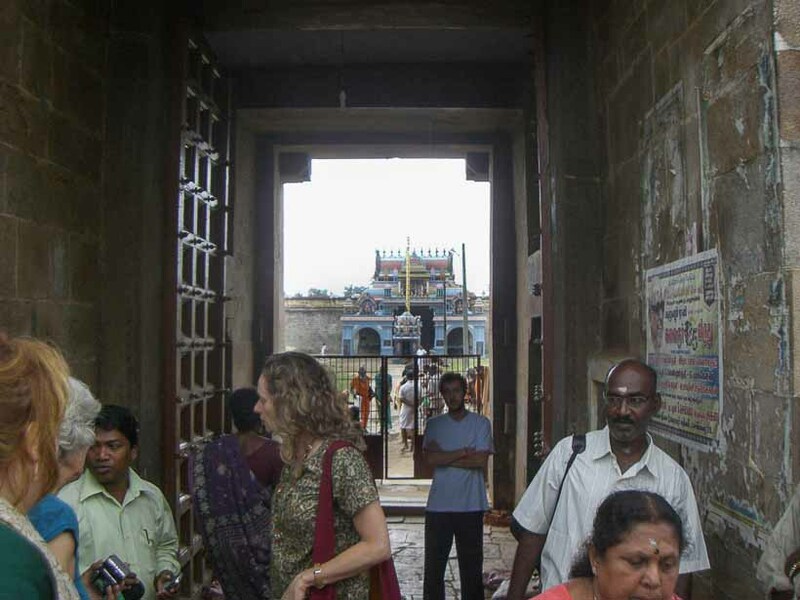 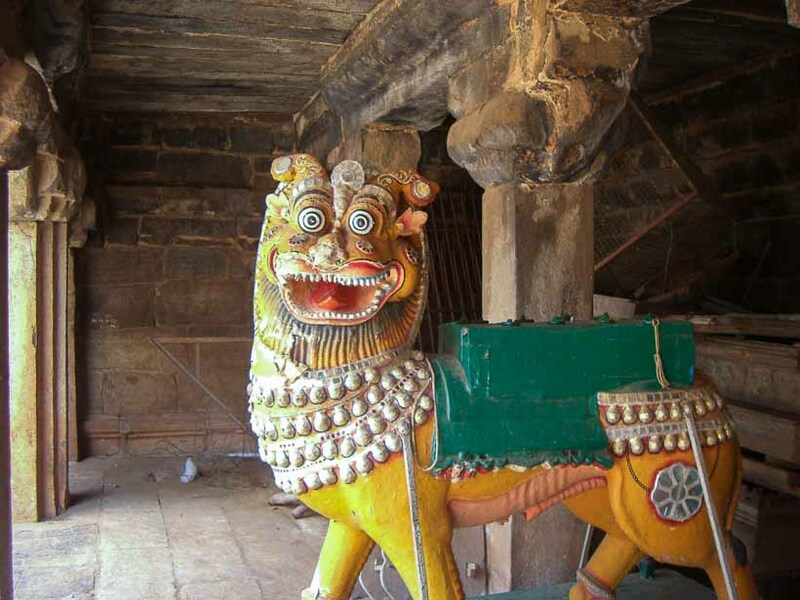 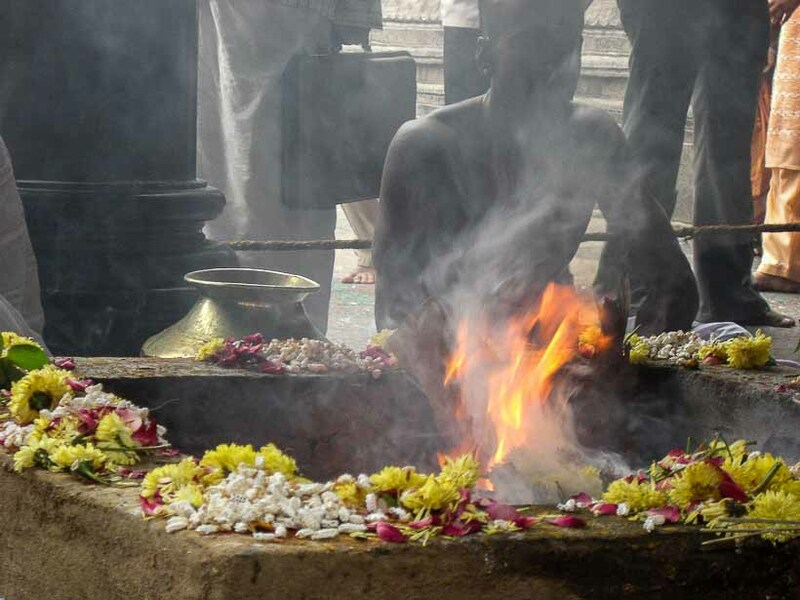 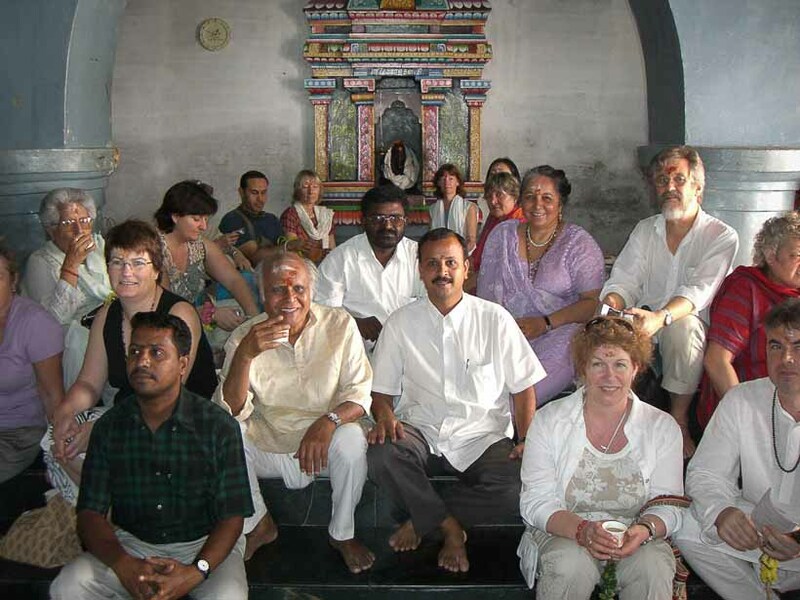 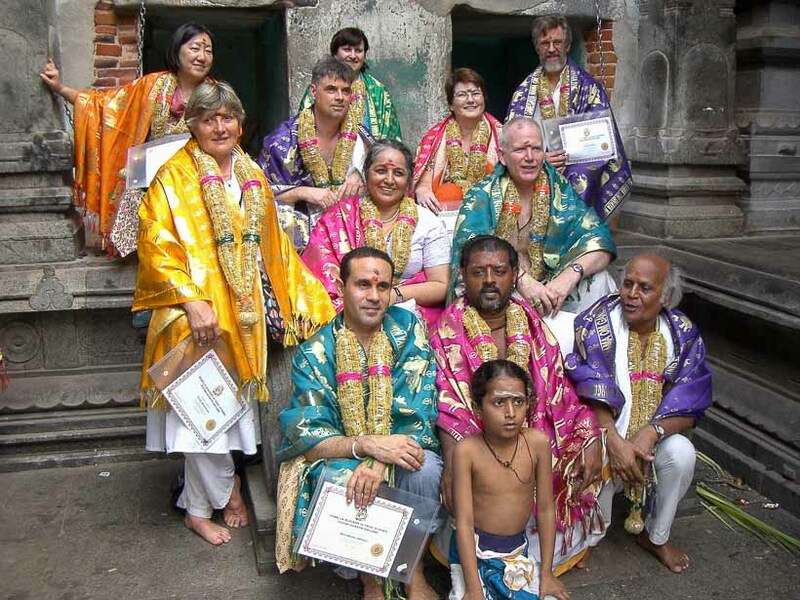 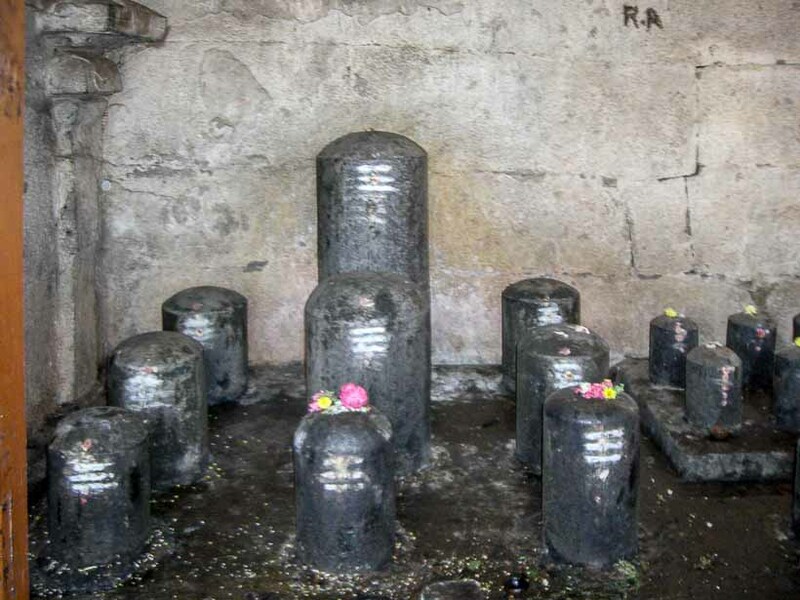 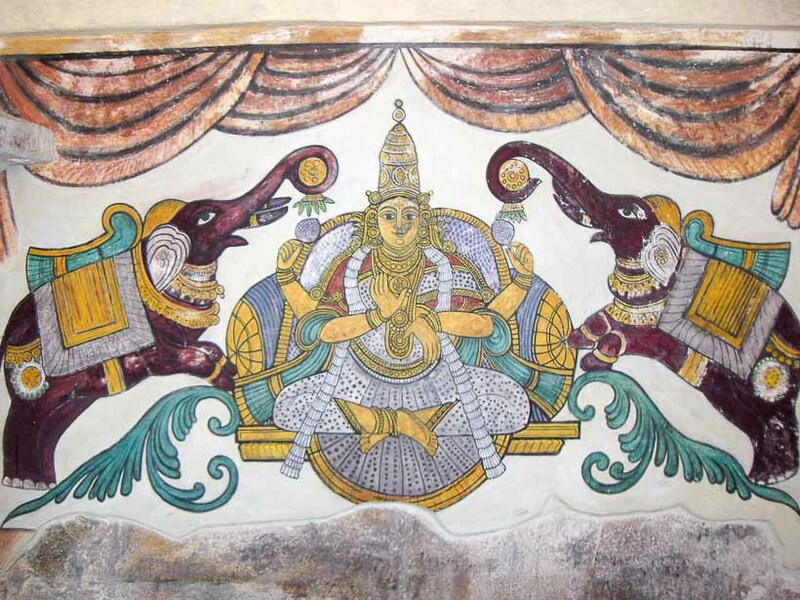 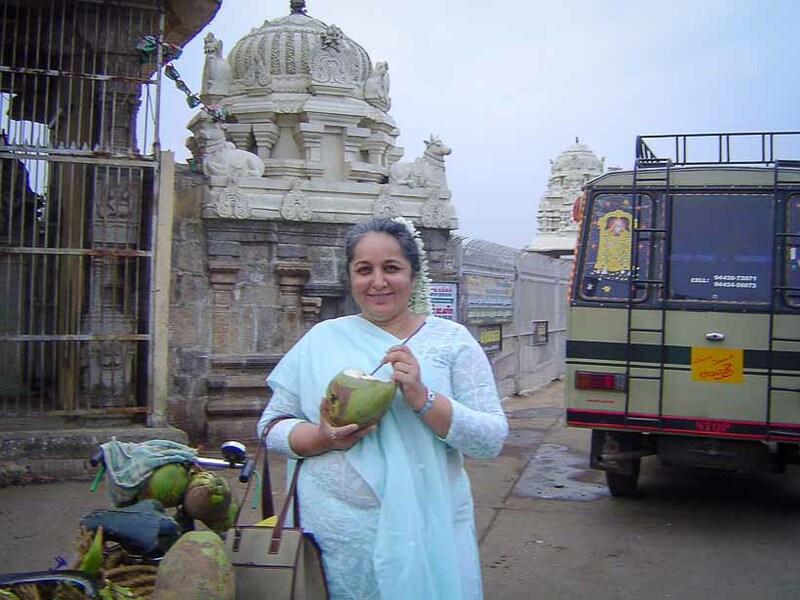 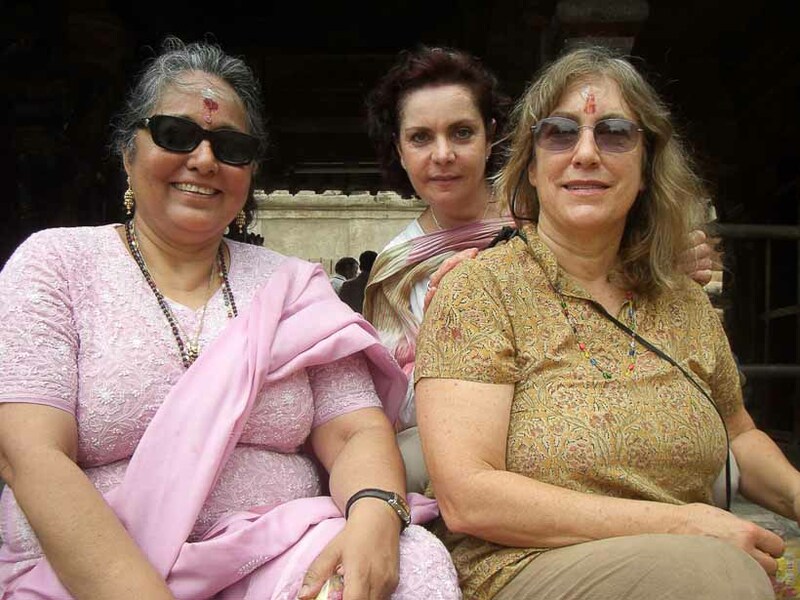 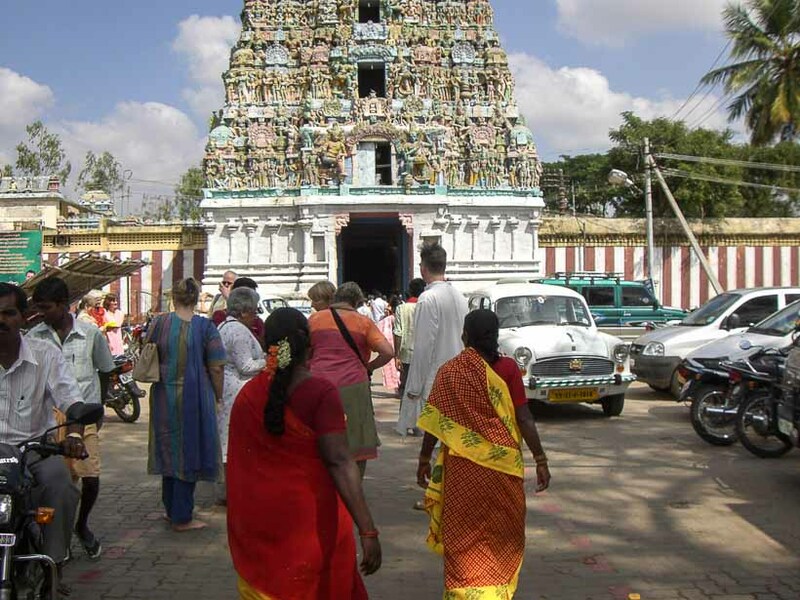 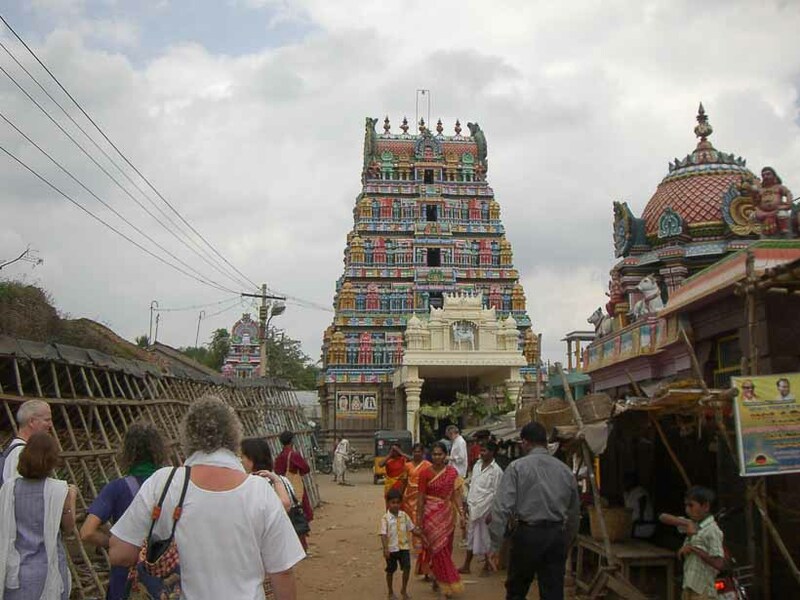 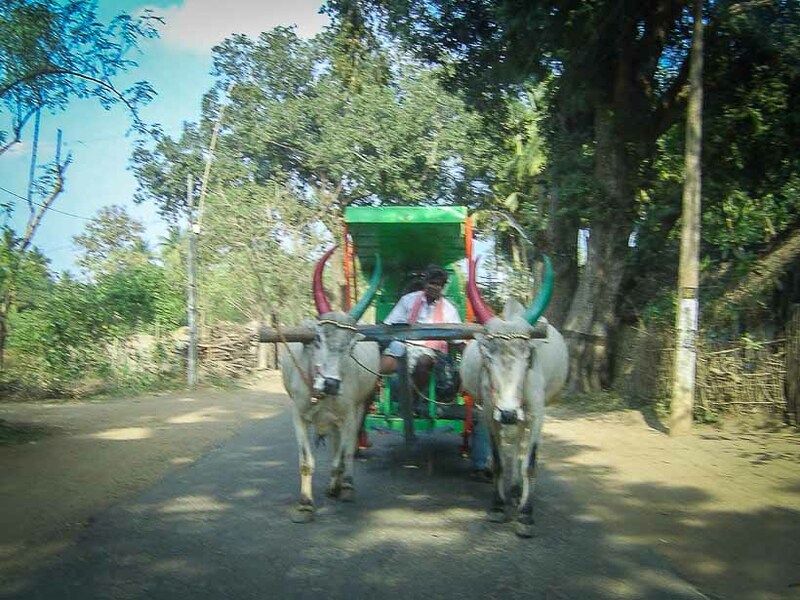 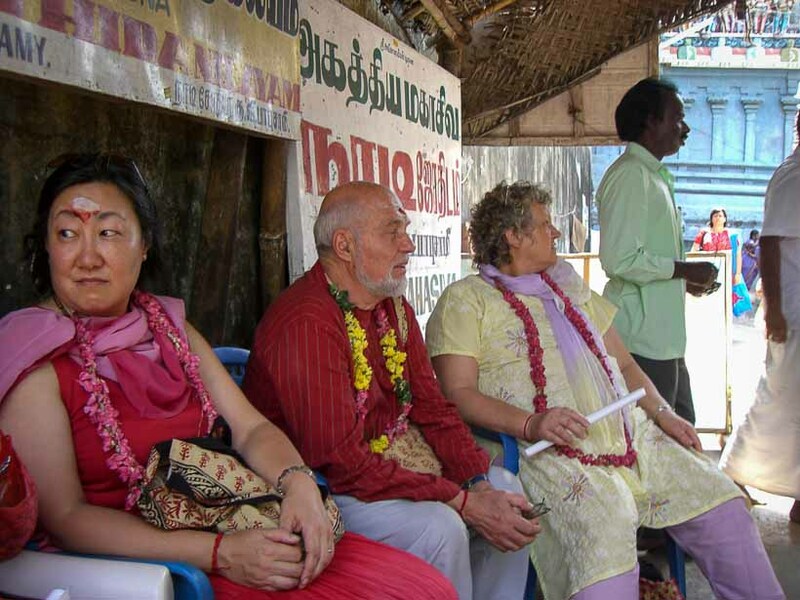 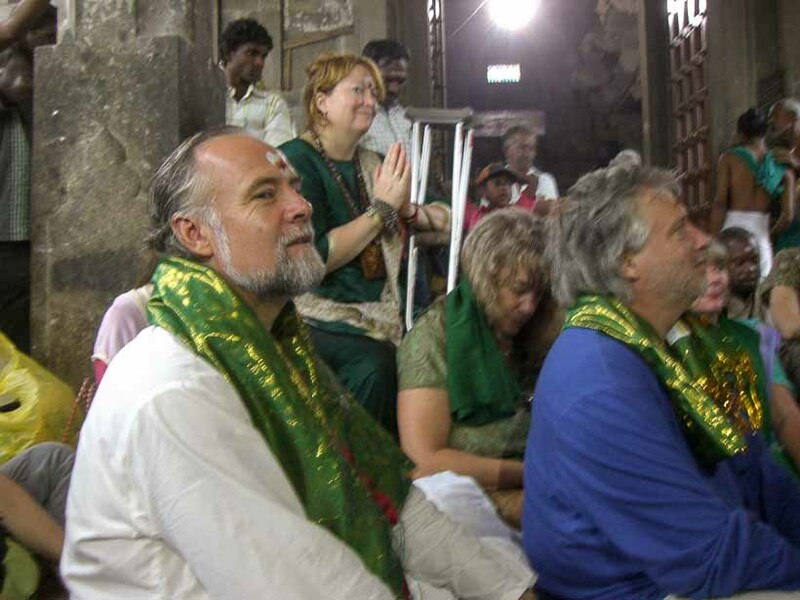 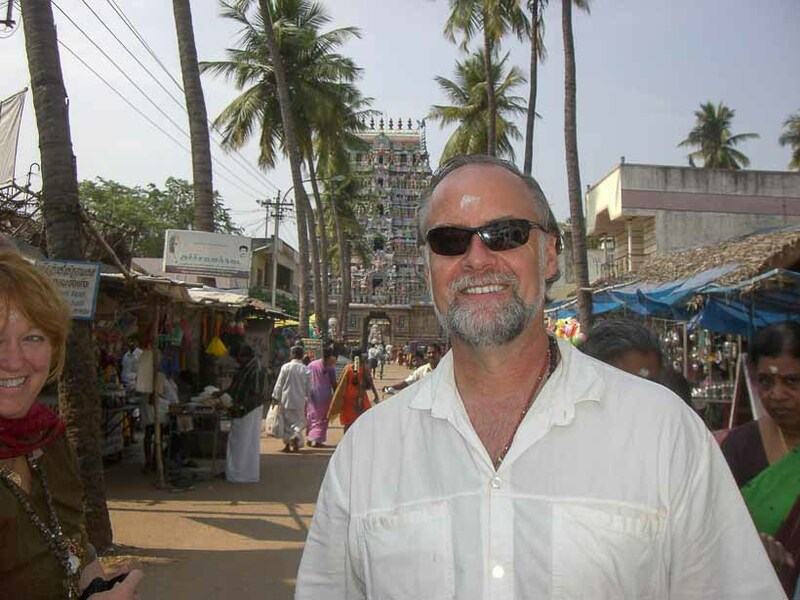 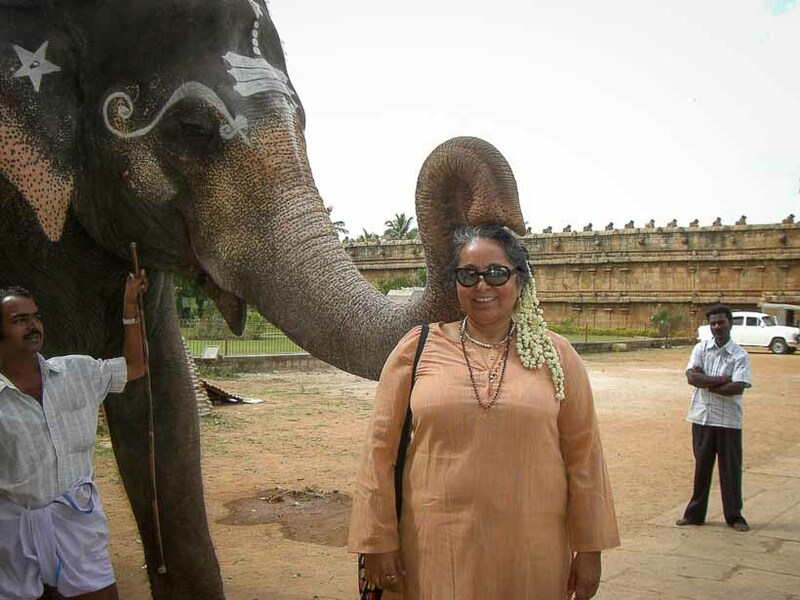 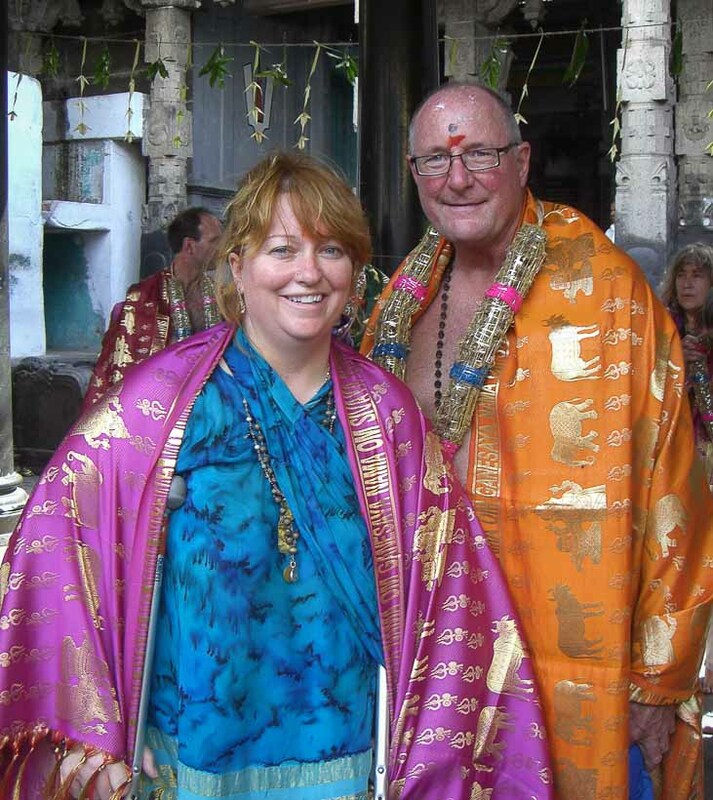 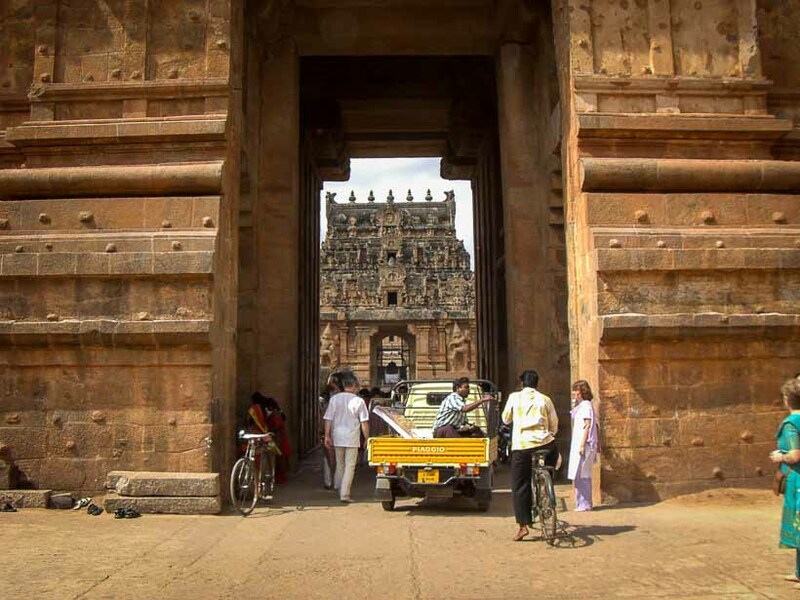 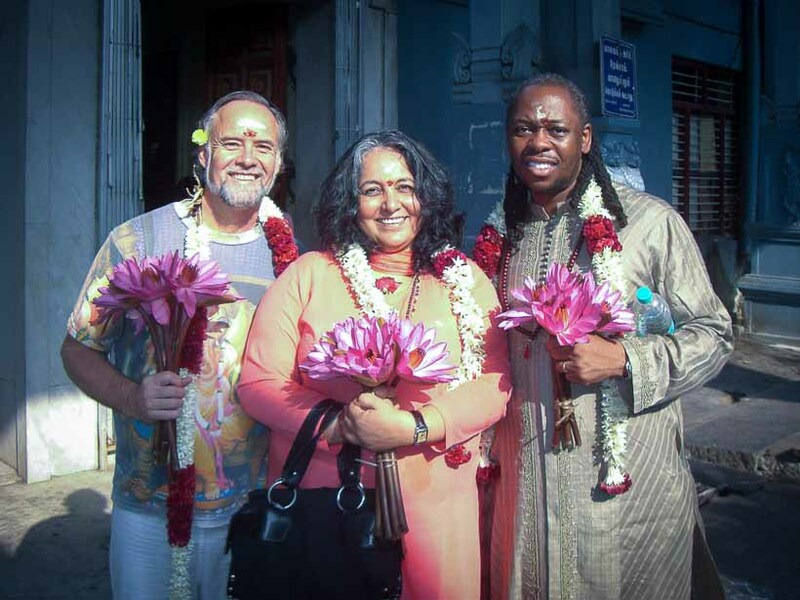 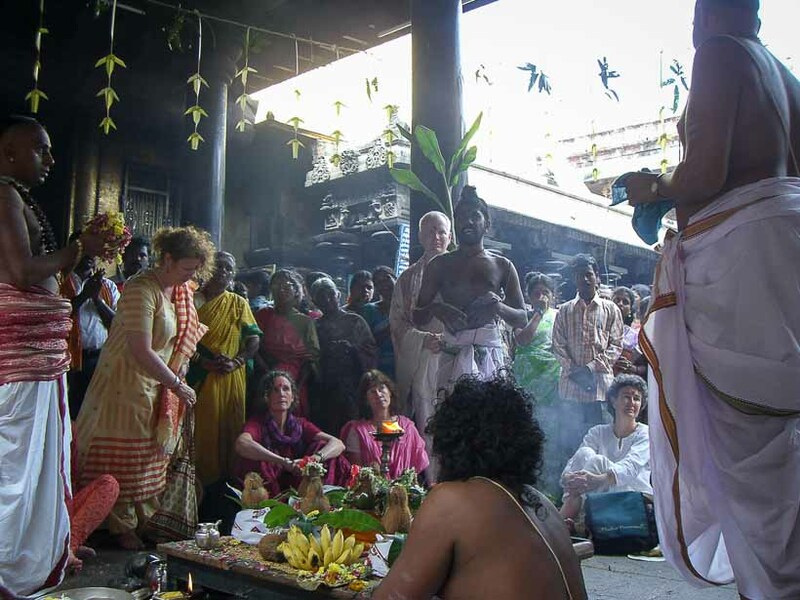 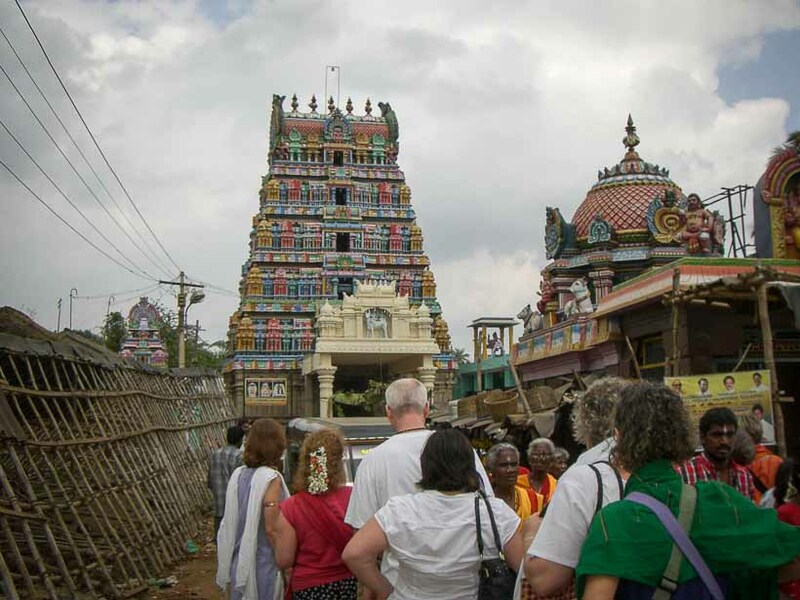 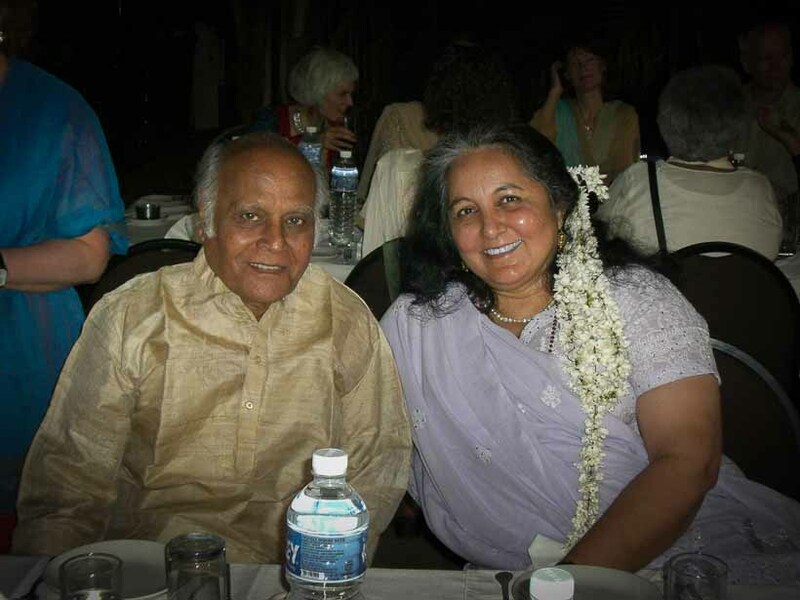 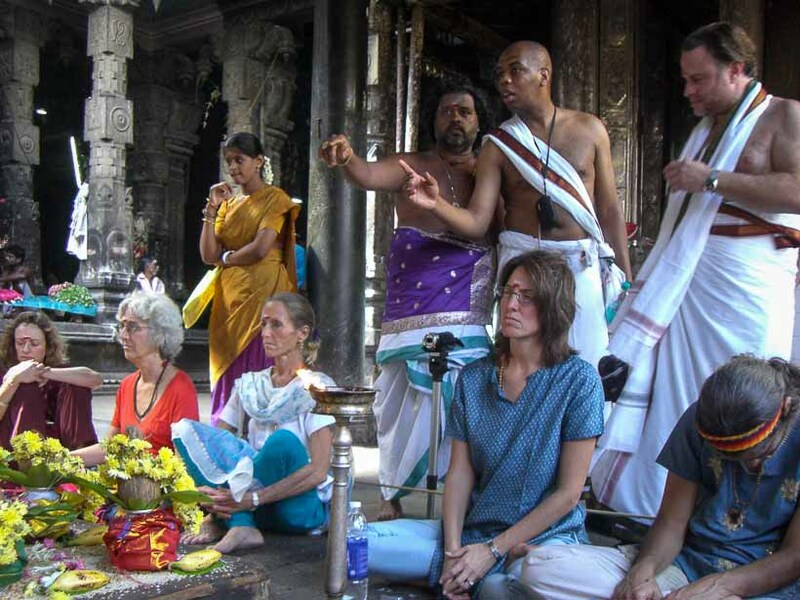 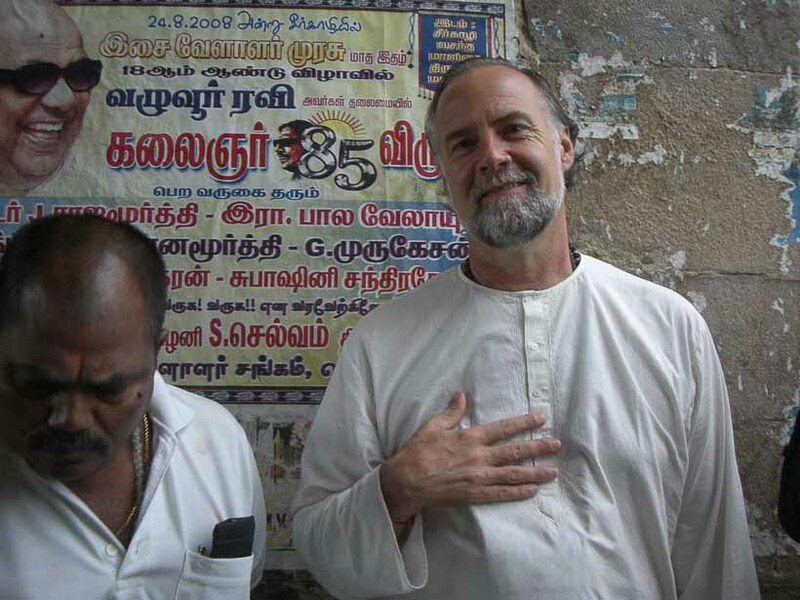 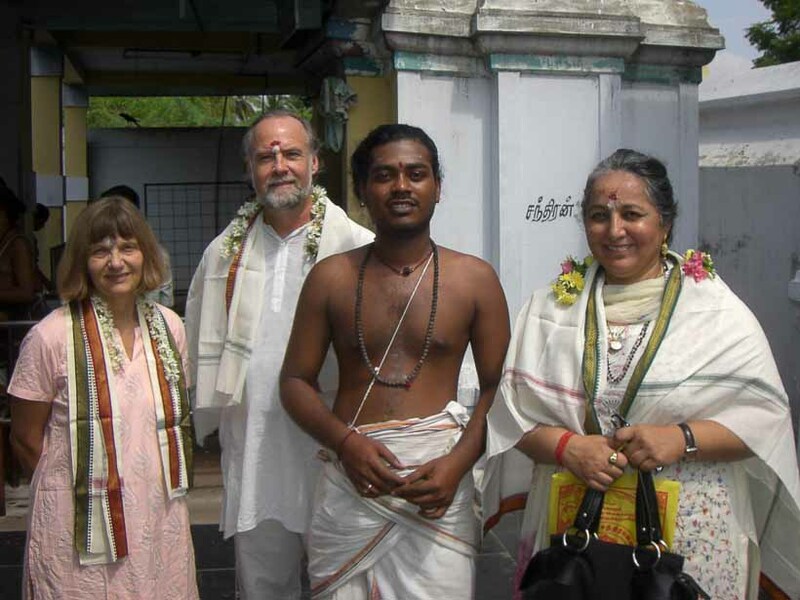 Komilla lead another trip to the Navagraha temples with Dennis Harness and Demetra George. 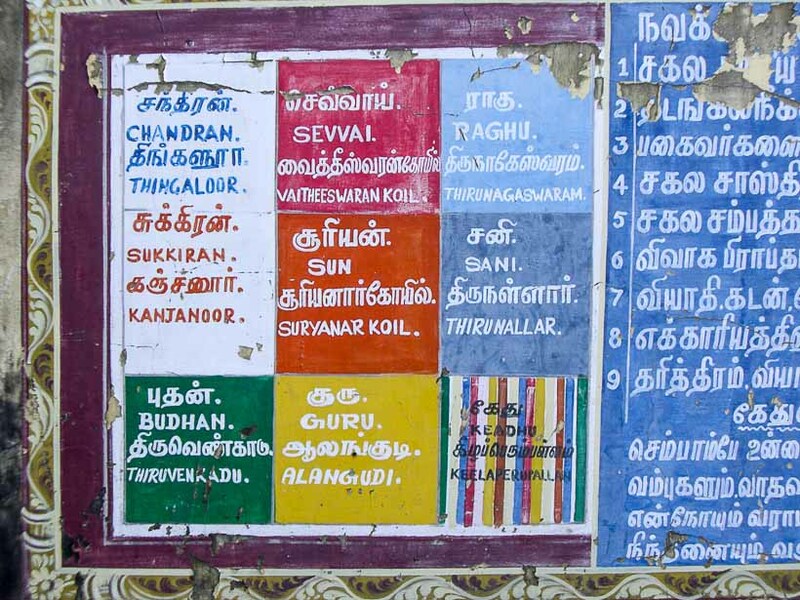 Nava grahas are the nine planets used in Vedic Astrology. 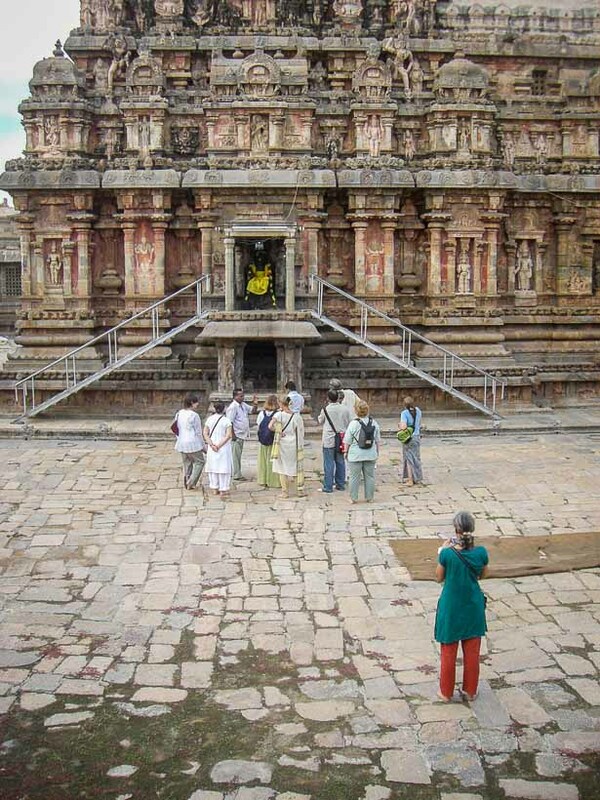 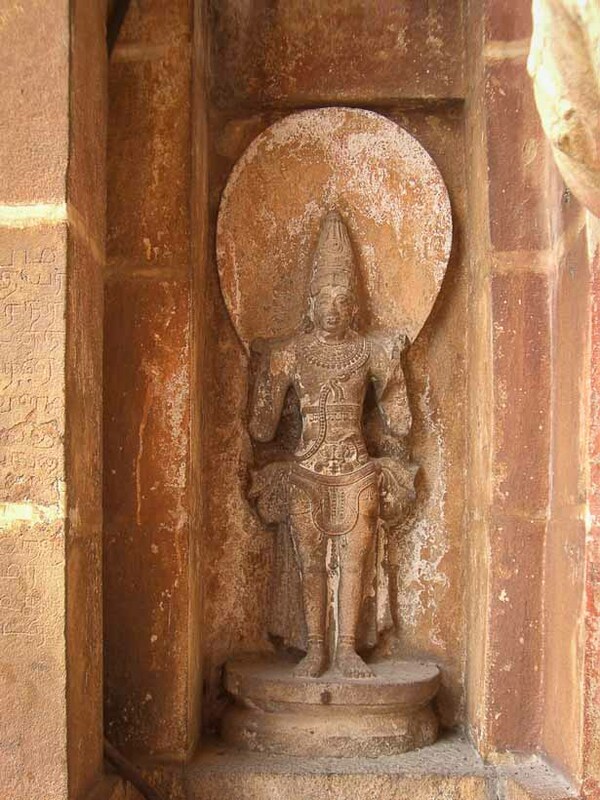 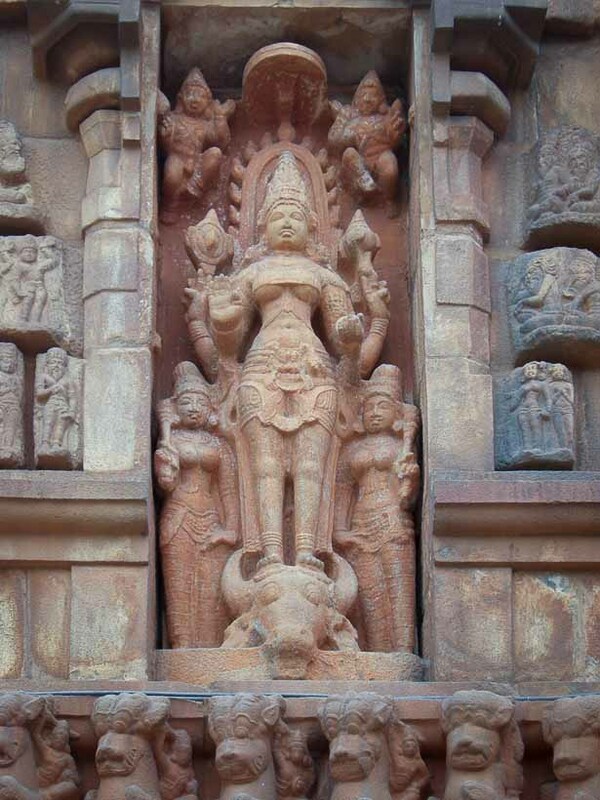 This tour visited the Nine Temples dedicated to the Planetary Gods; Sun, Moon, Mars, Mercury, Jupiter, Venus, Saturn Rahu and Ketu. 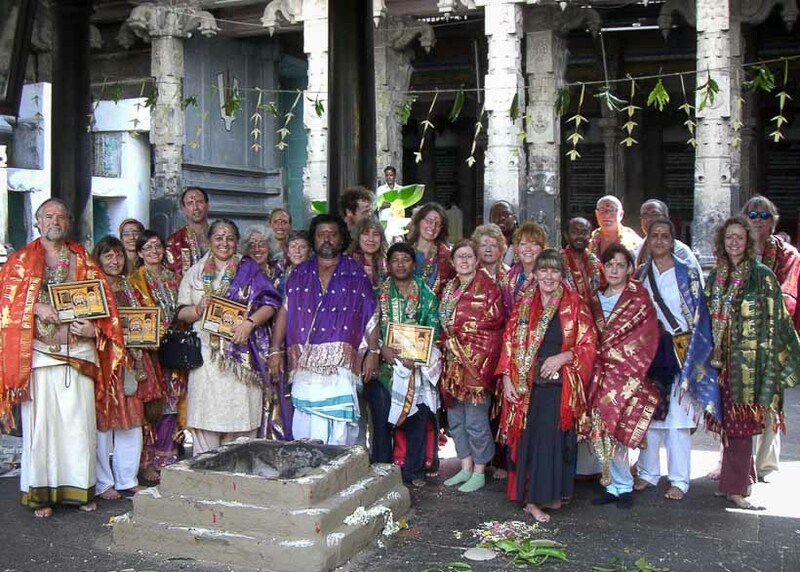 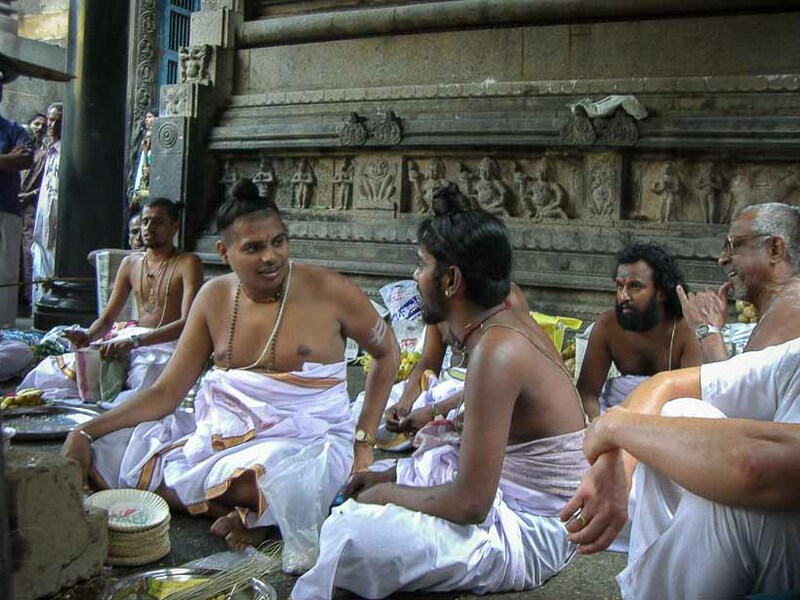 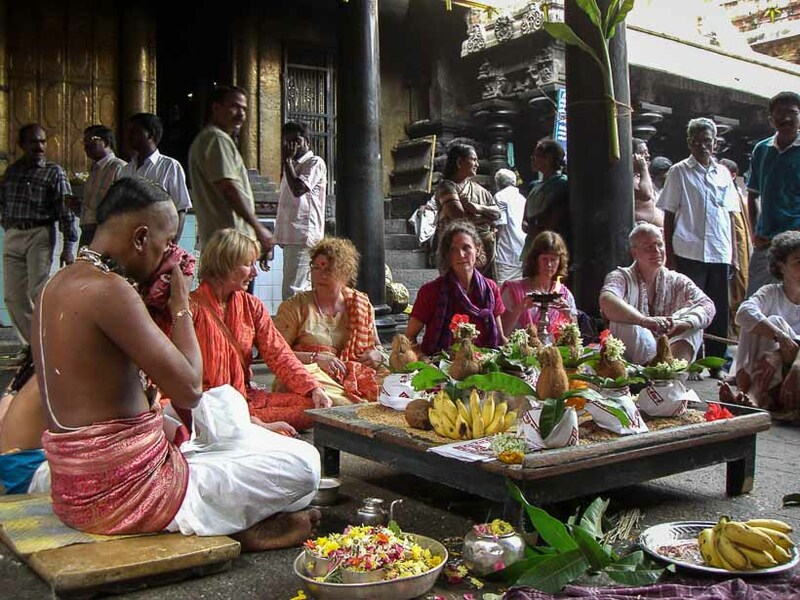 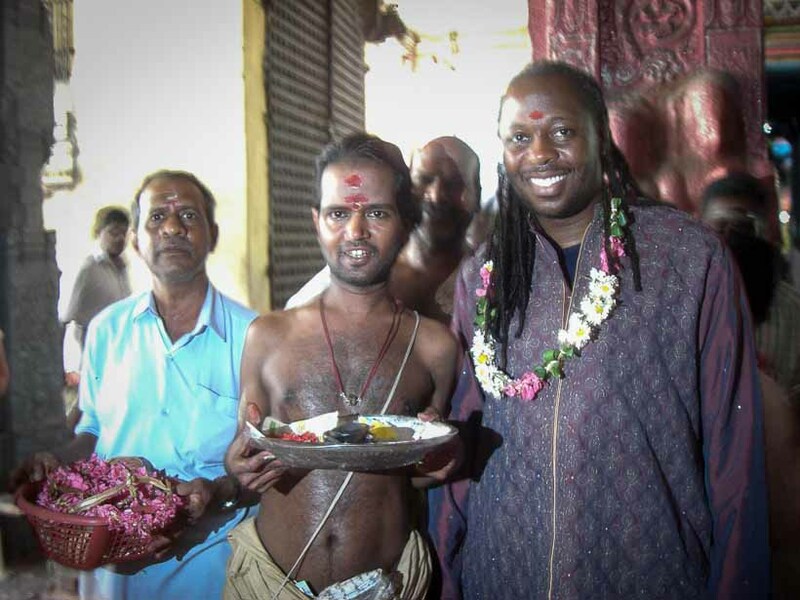 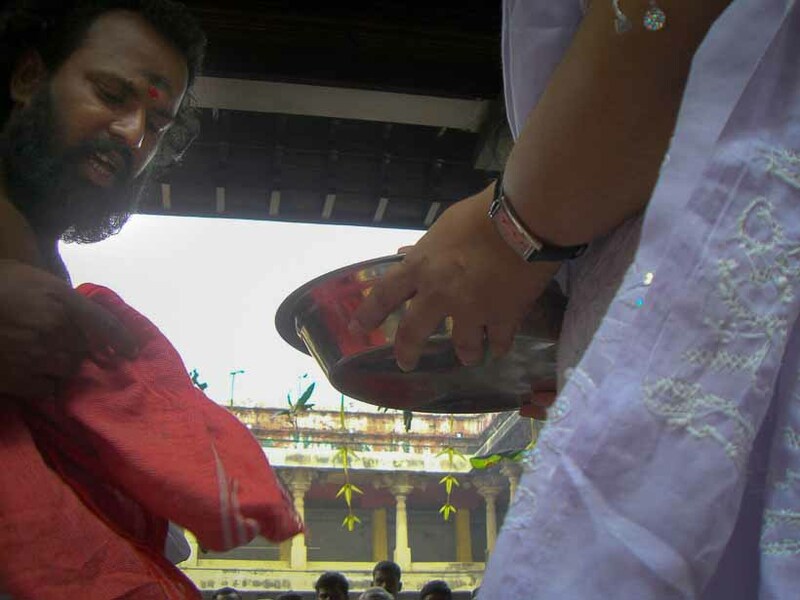 These Temples are unique and we spend time at each temple and did puja to honour the energy of the planetary deities. 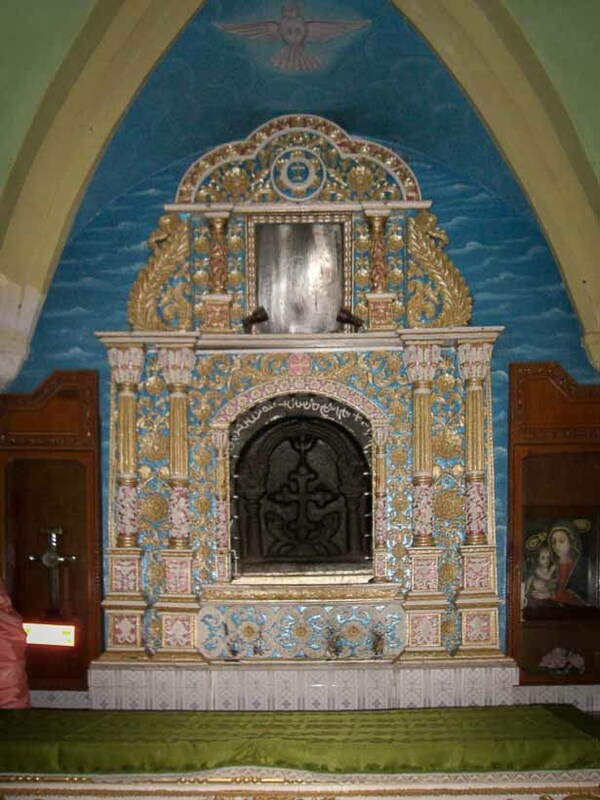 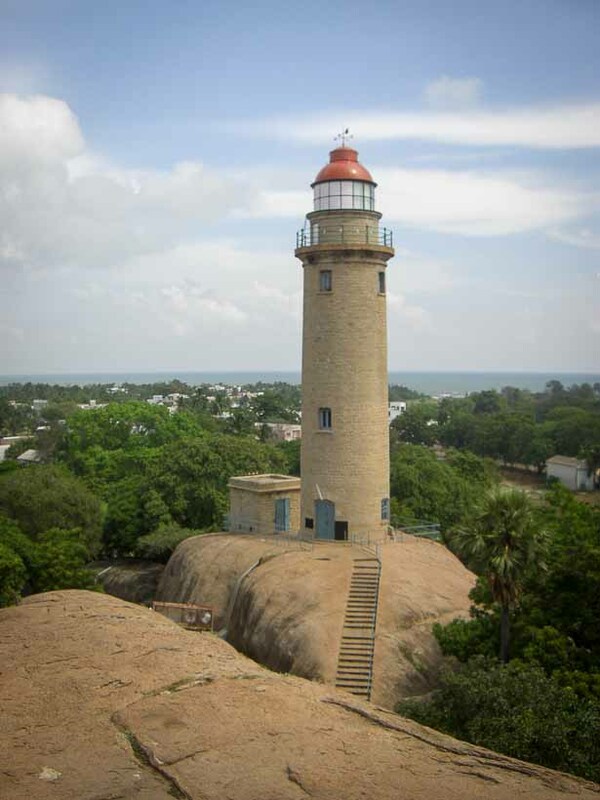 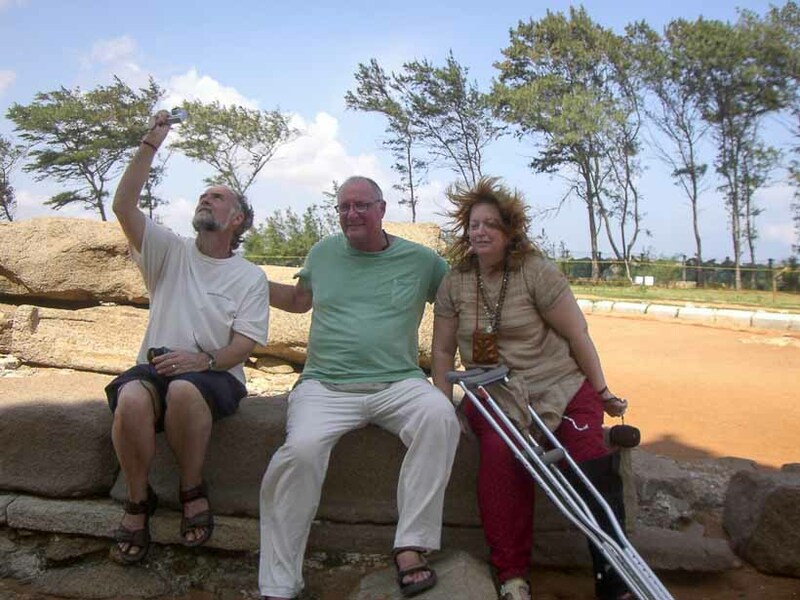 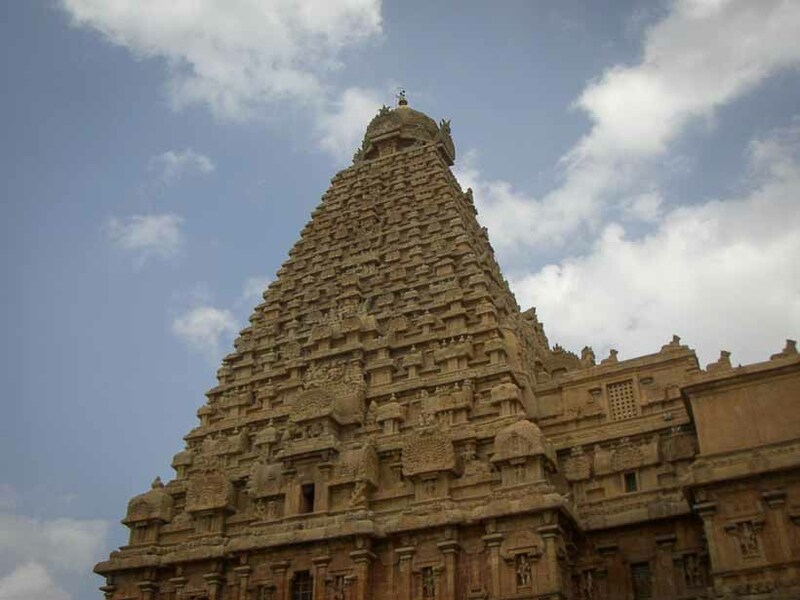 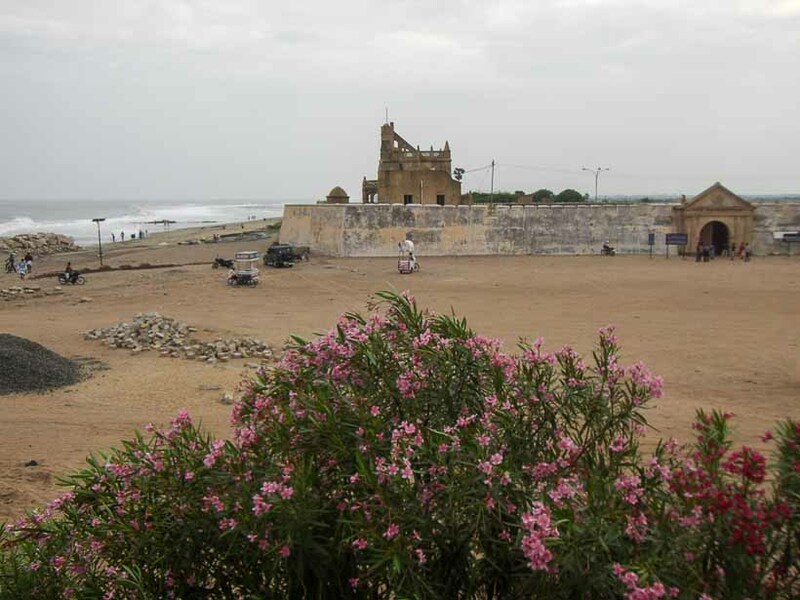 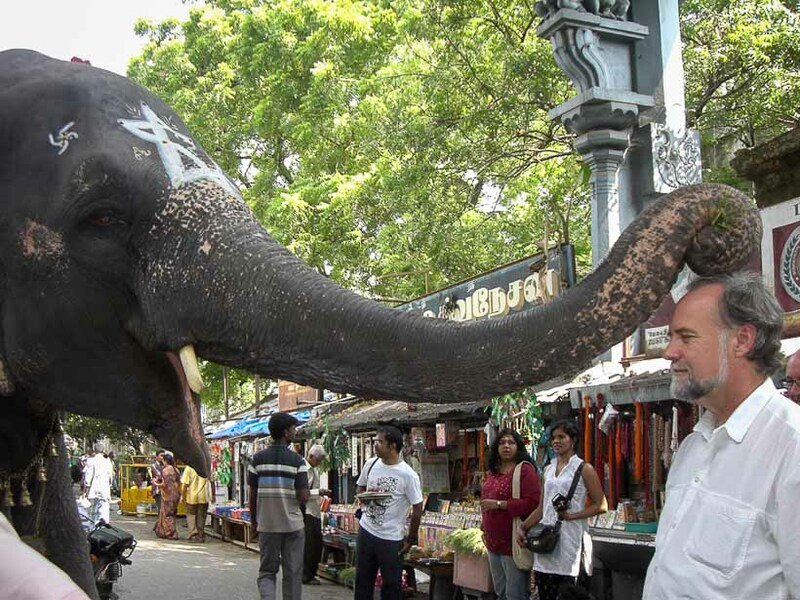 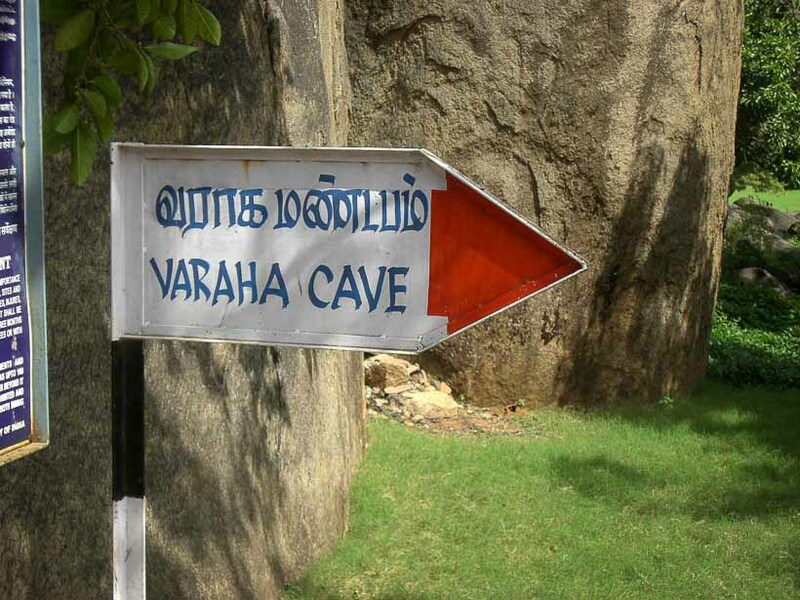 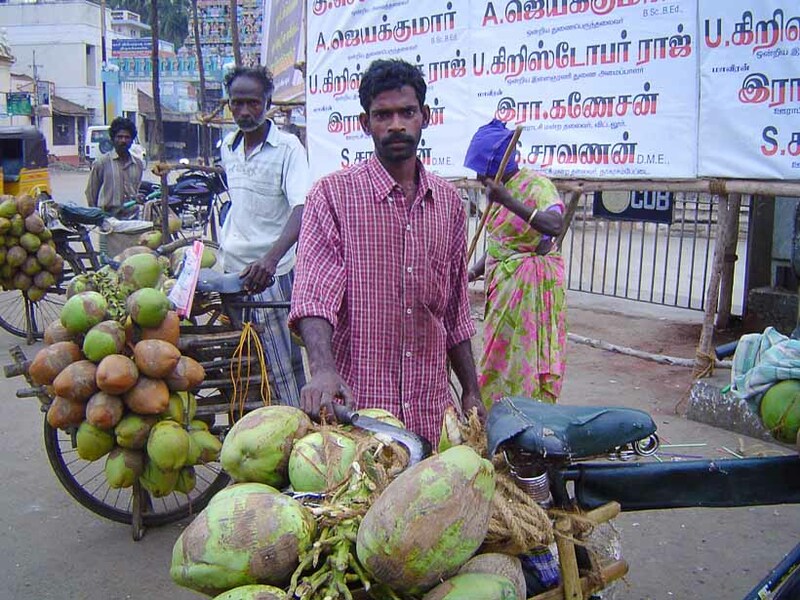 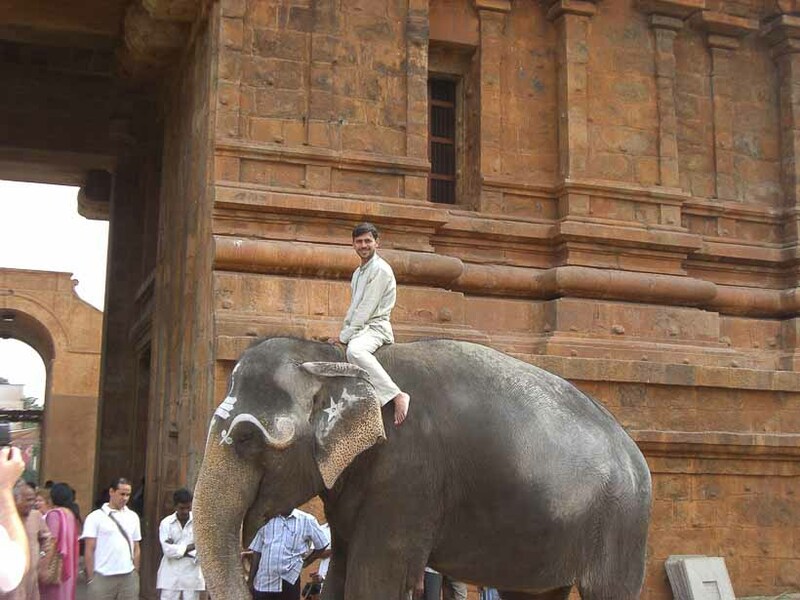 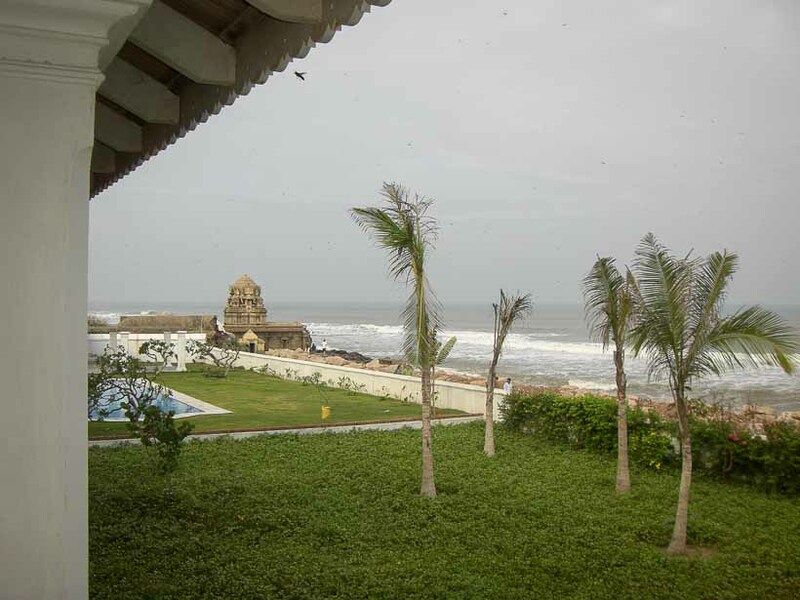 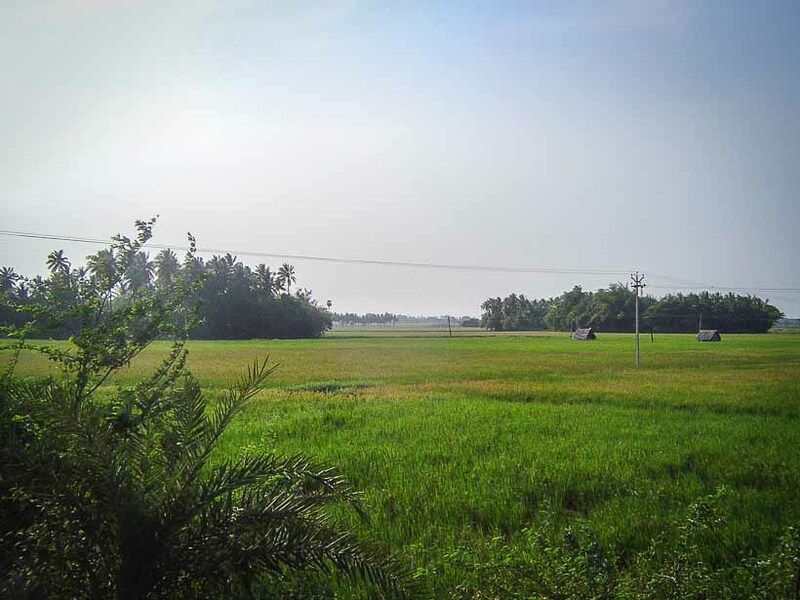 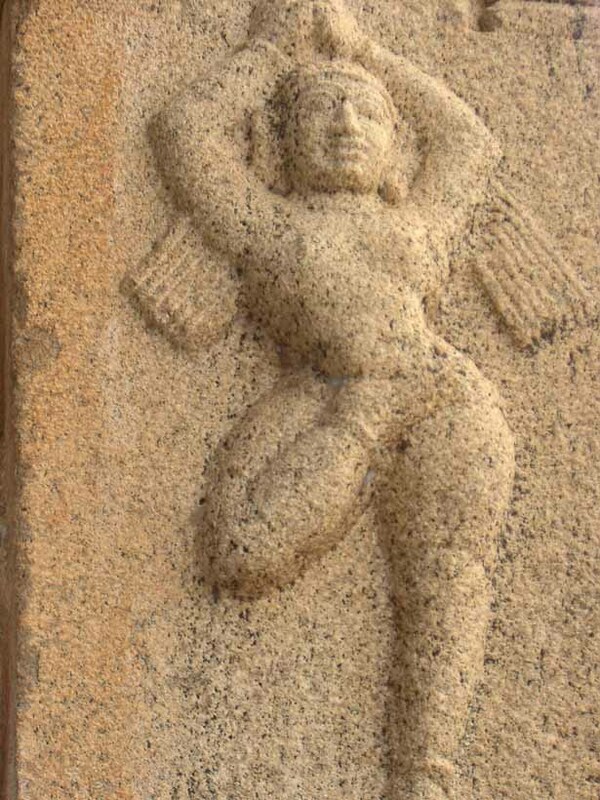 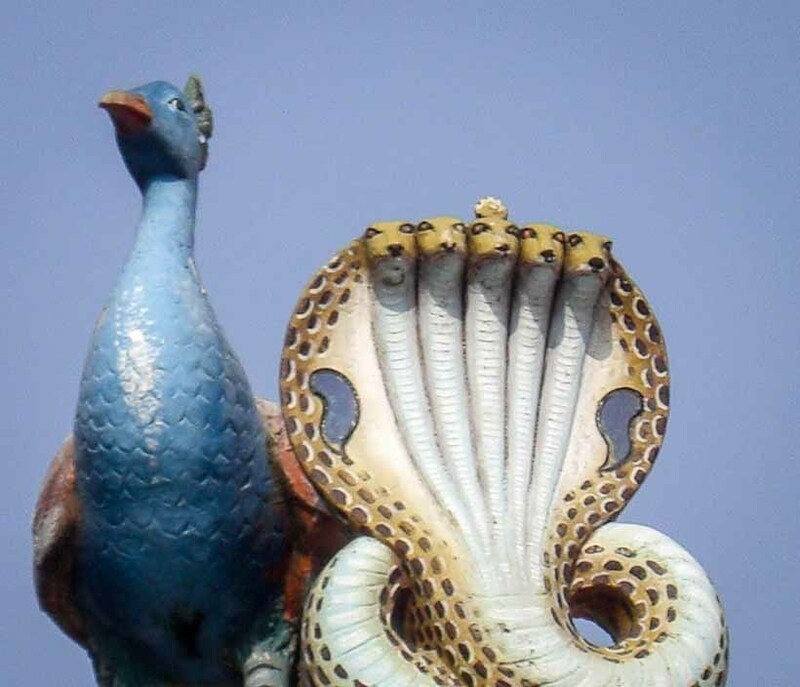 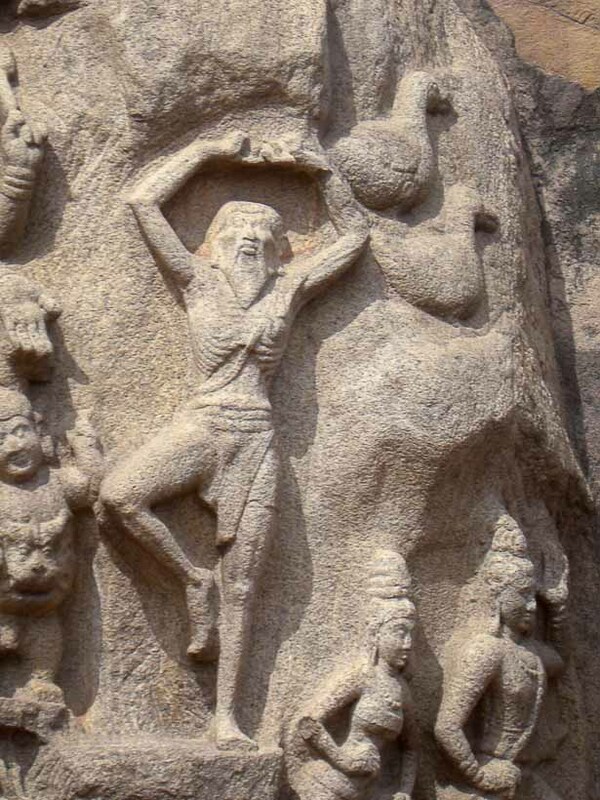 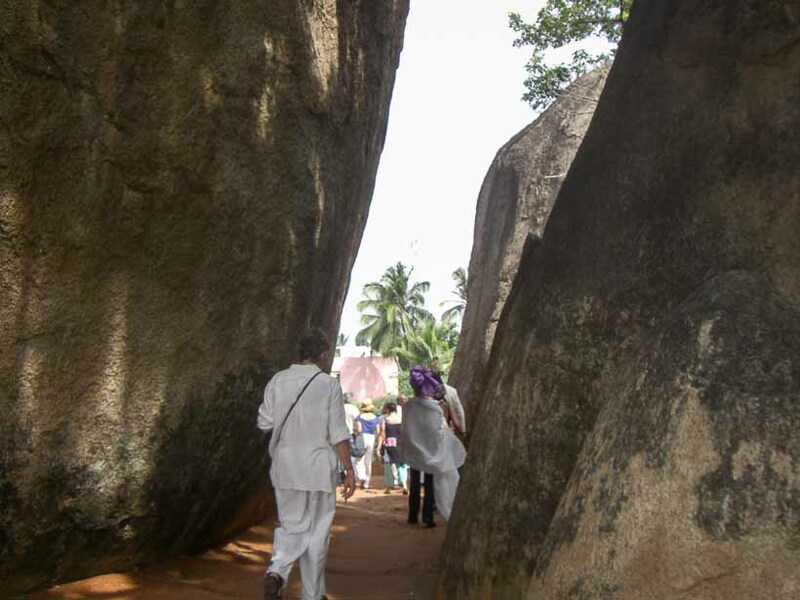 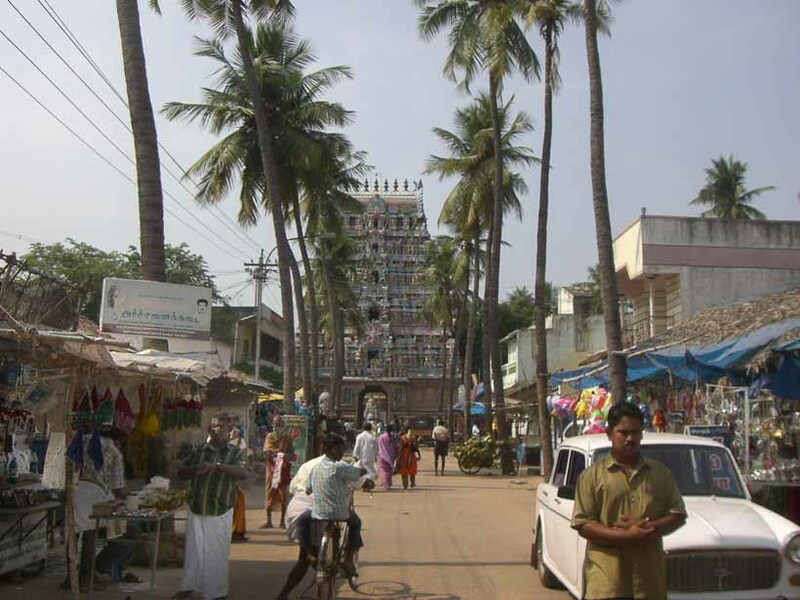 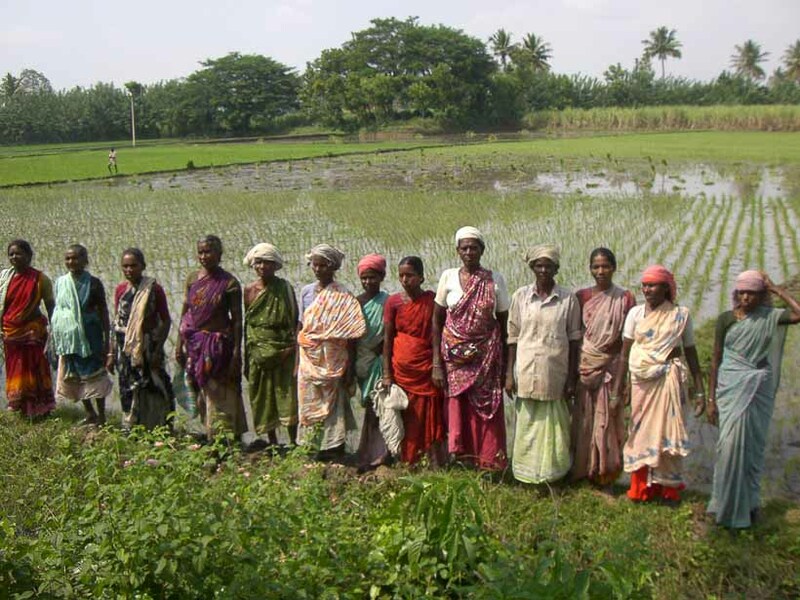 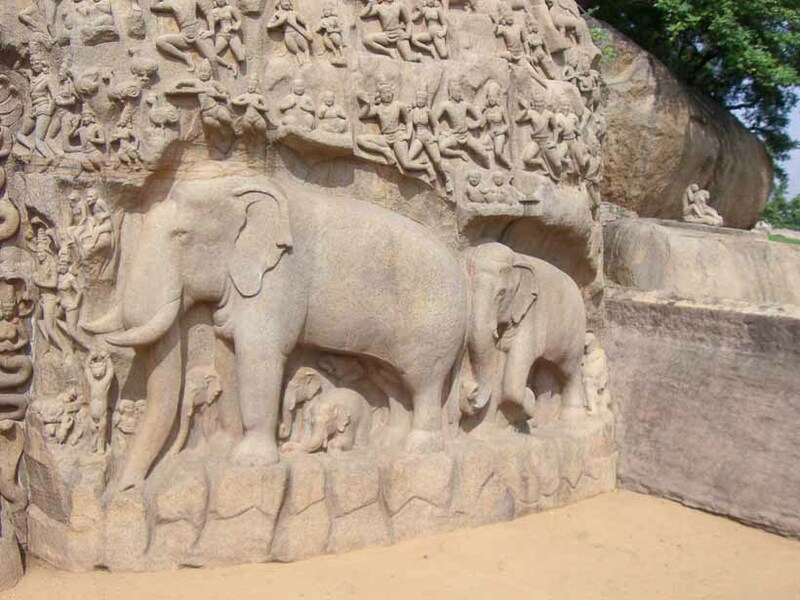 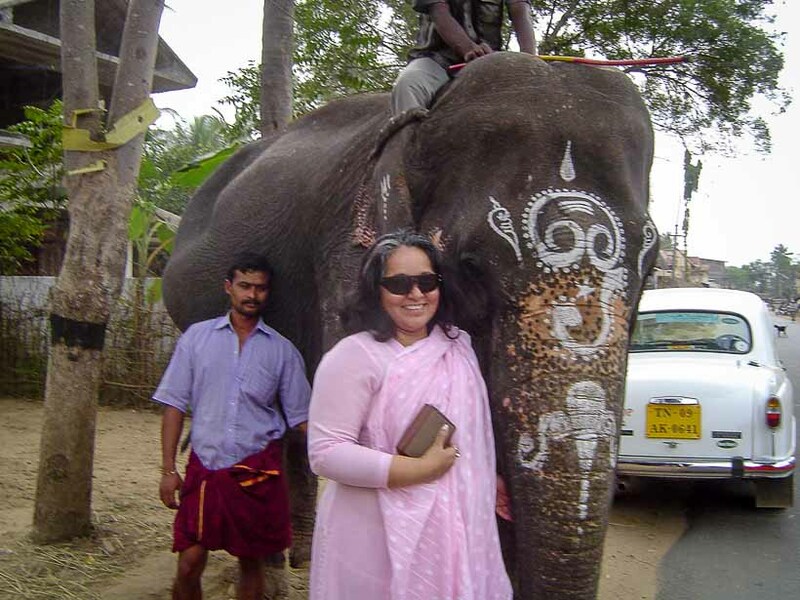 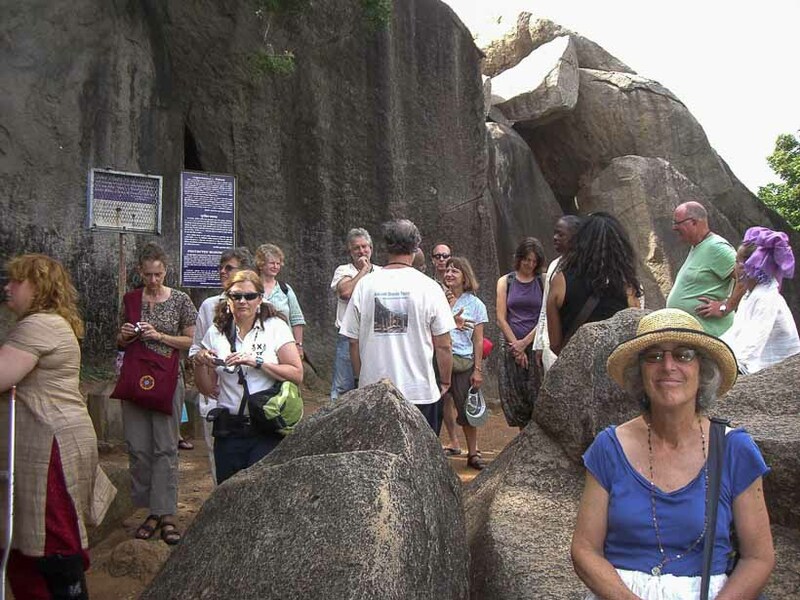 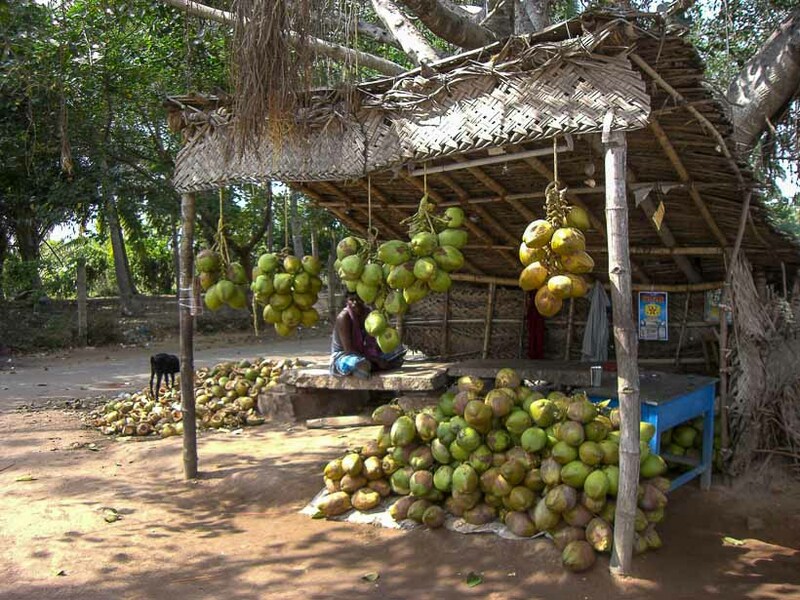 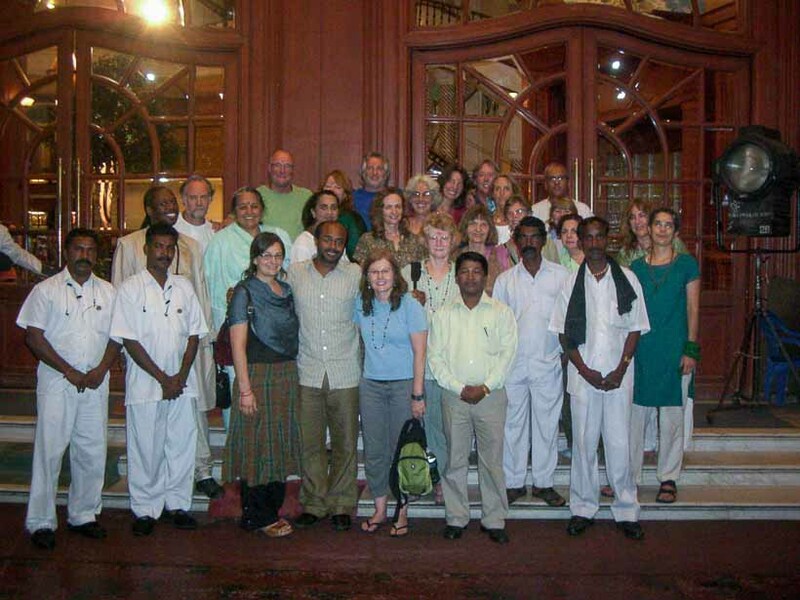 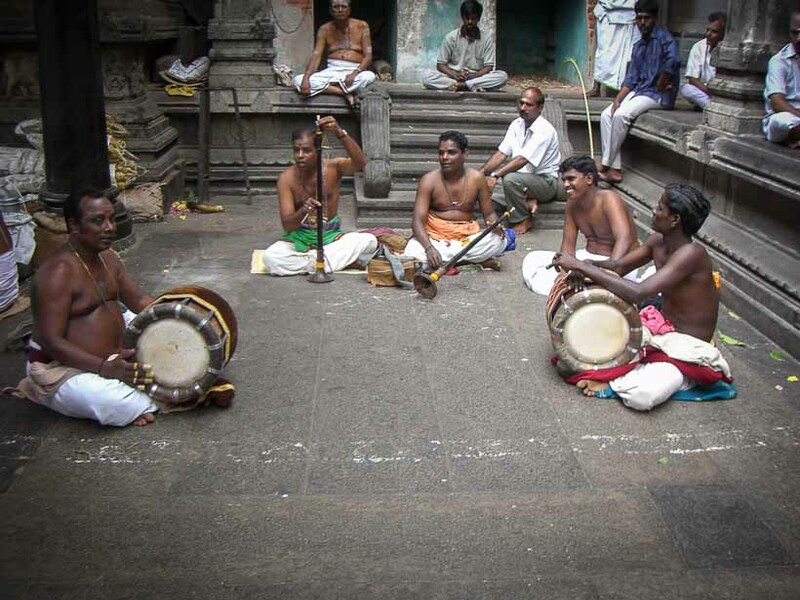 The tour began in Pondichery and ended in Mahabalipuram. 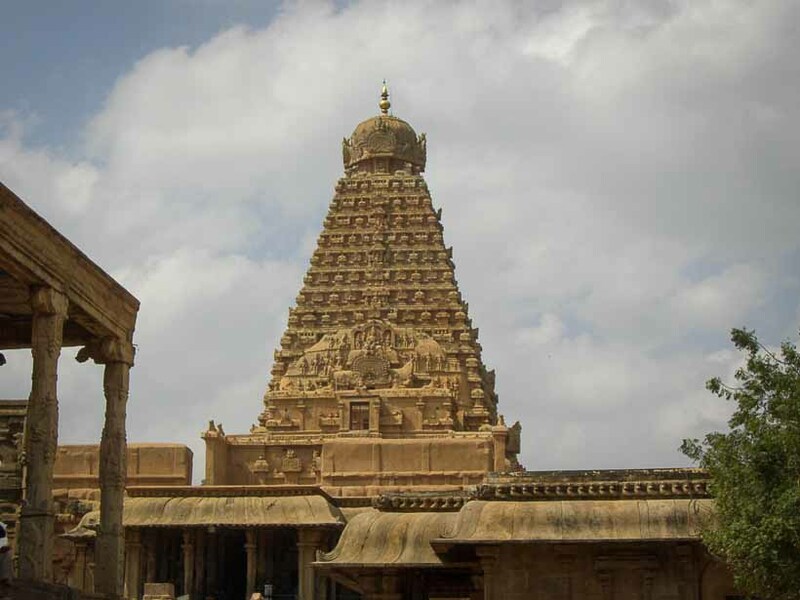 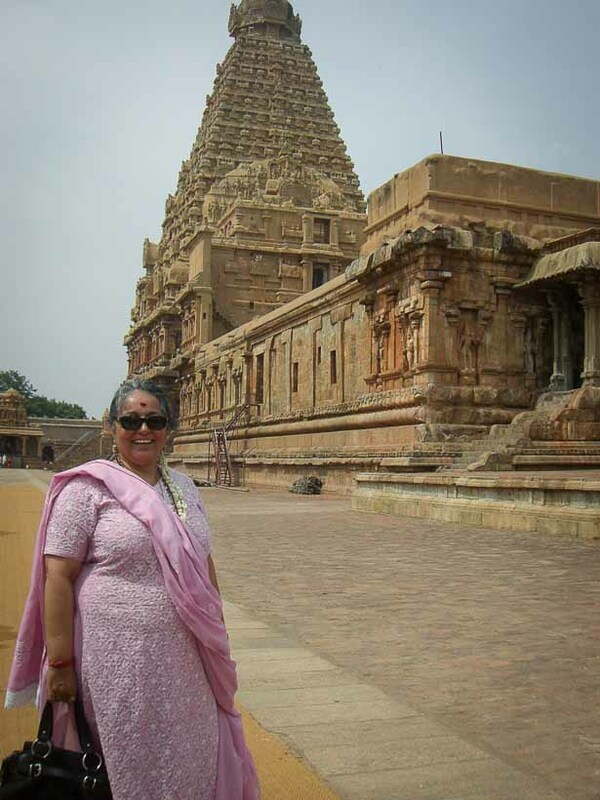 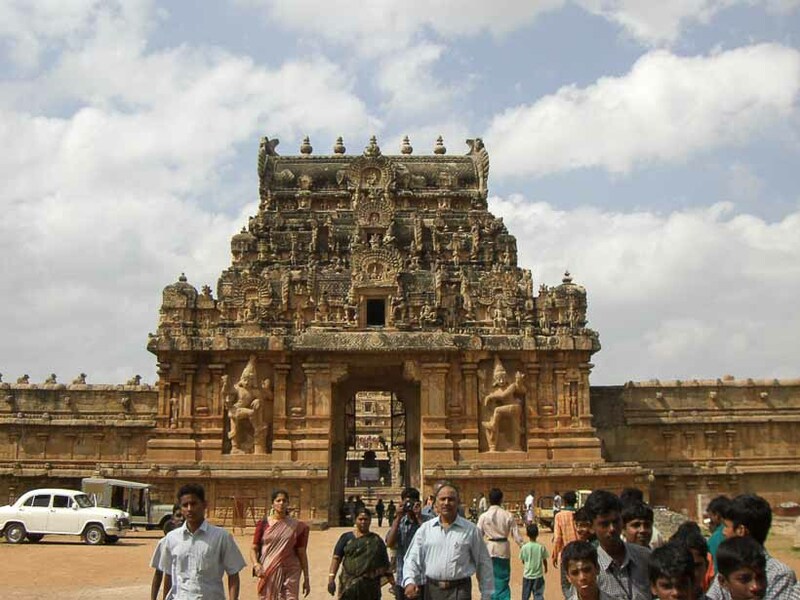 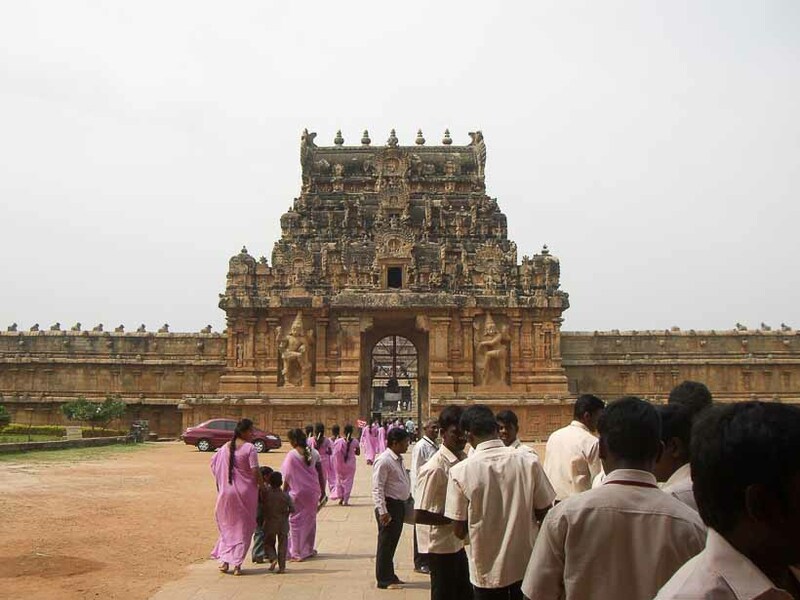 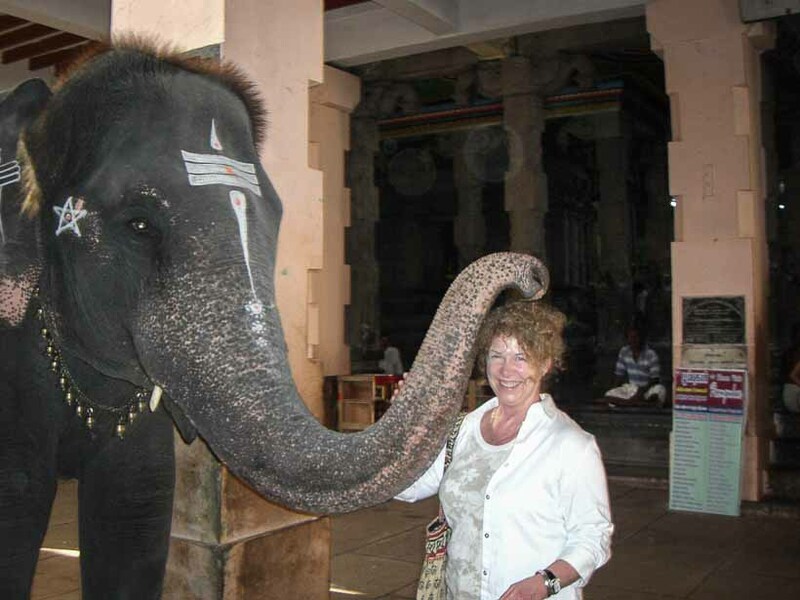 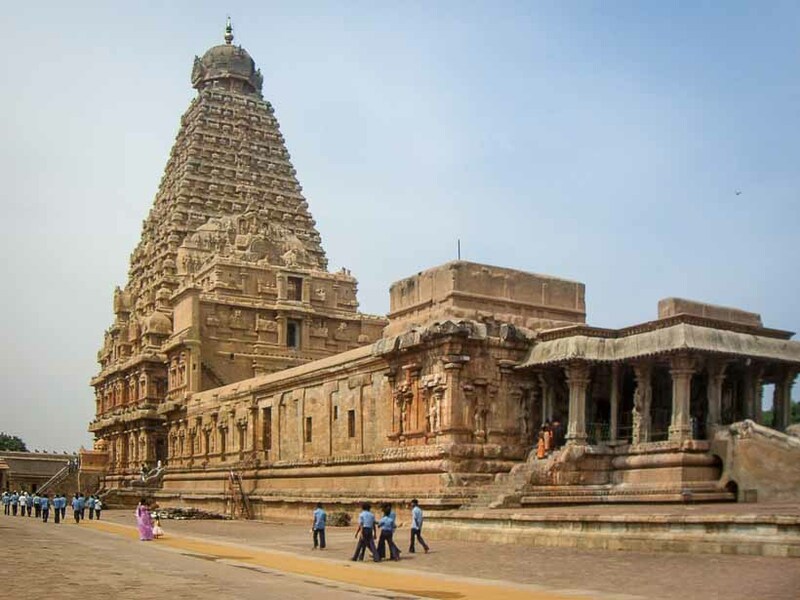 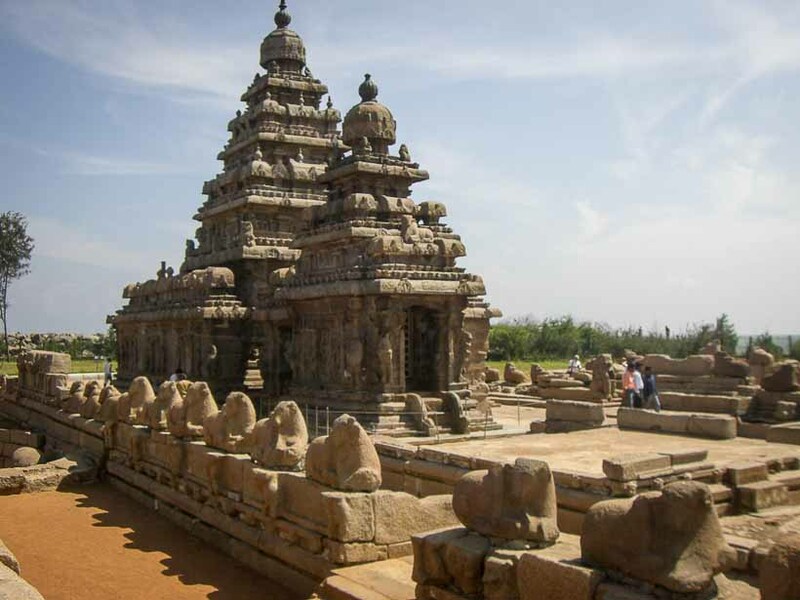 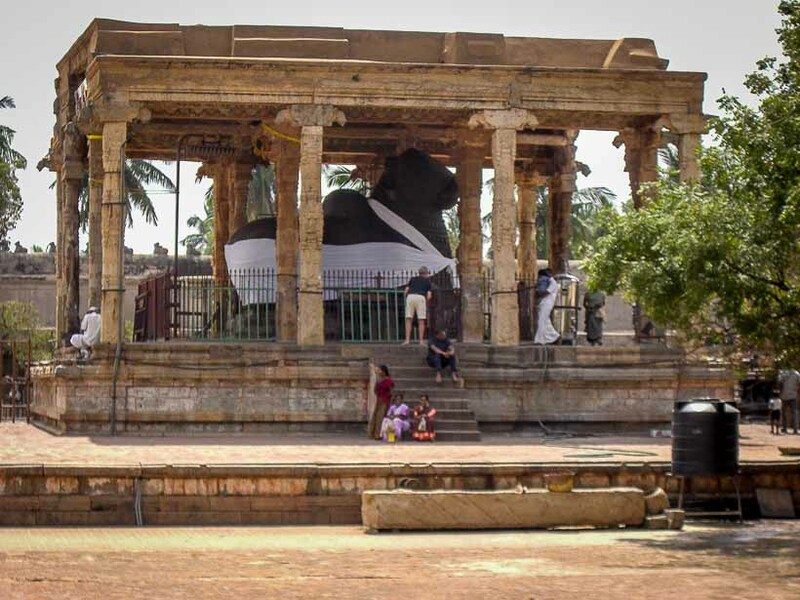 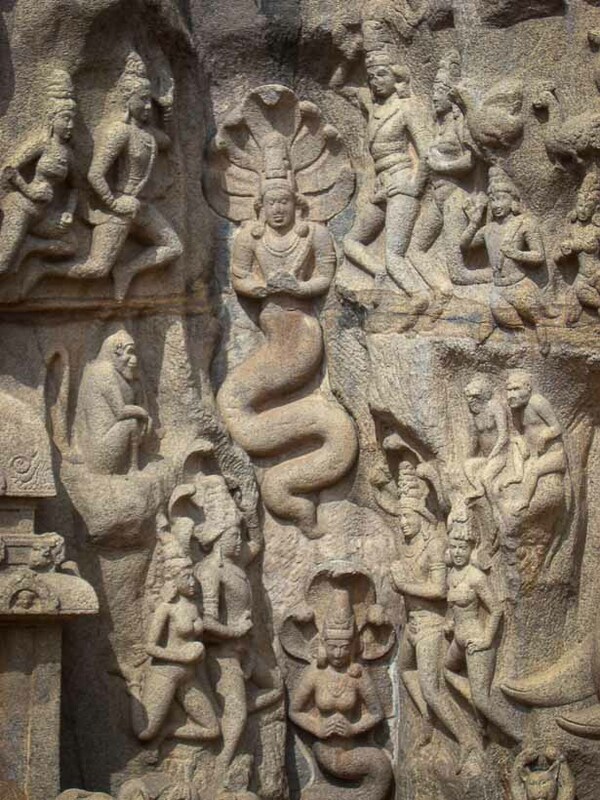 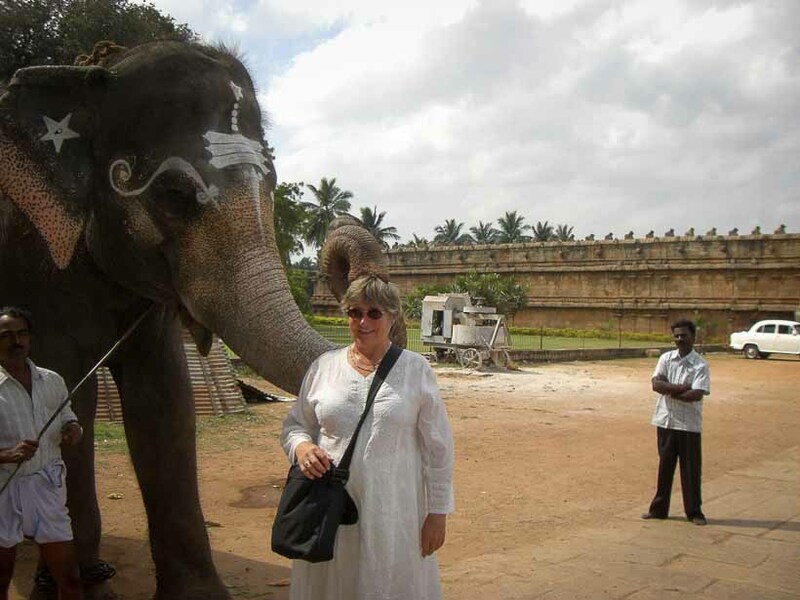 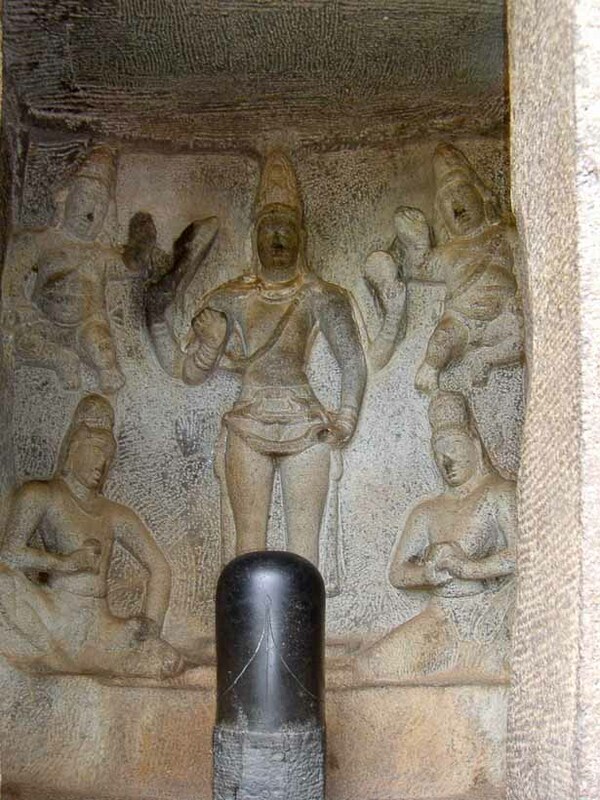 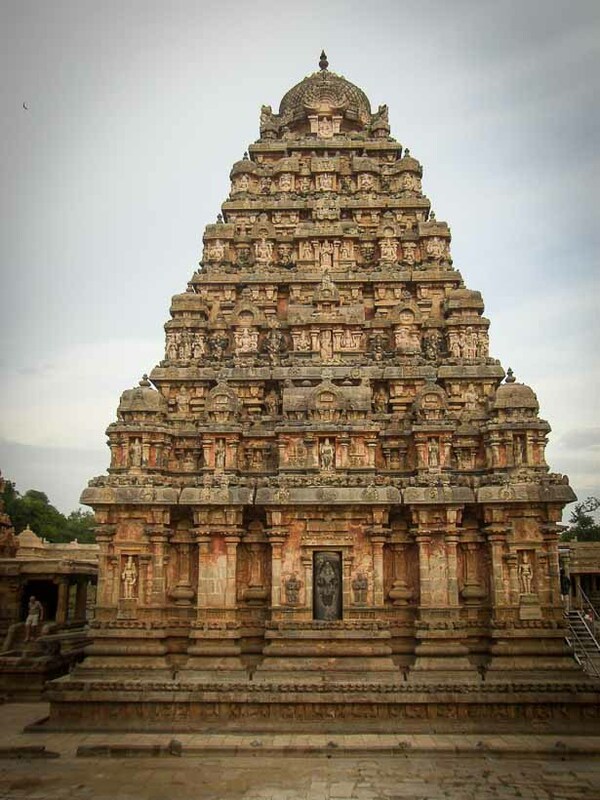 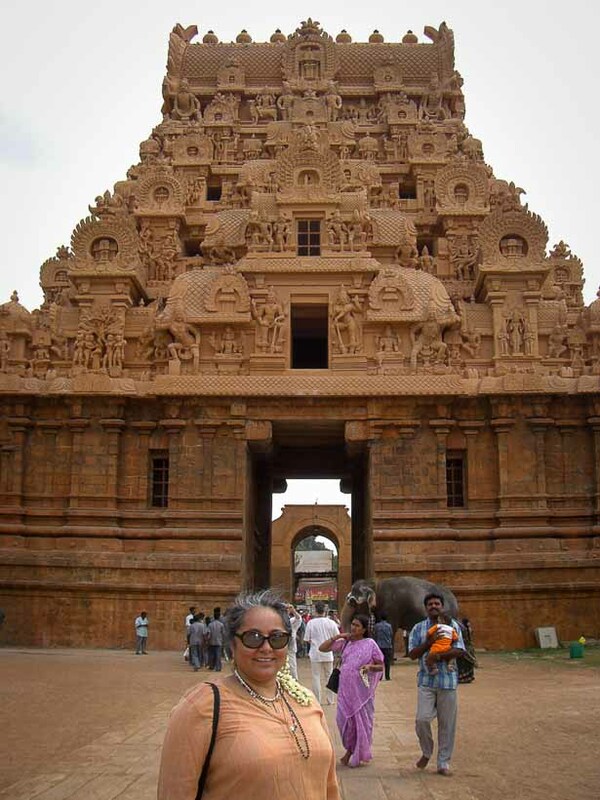 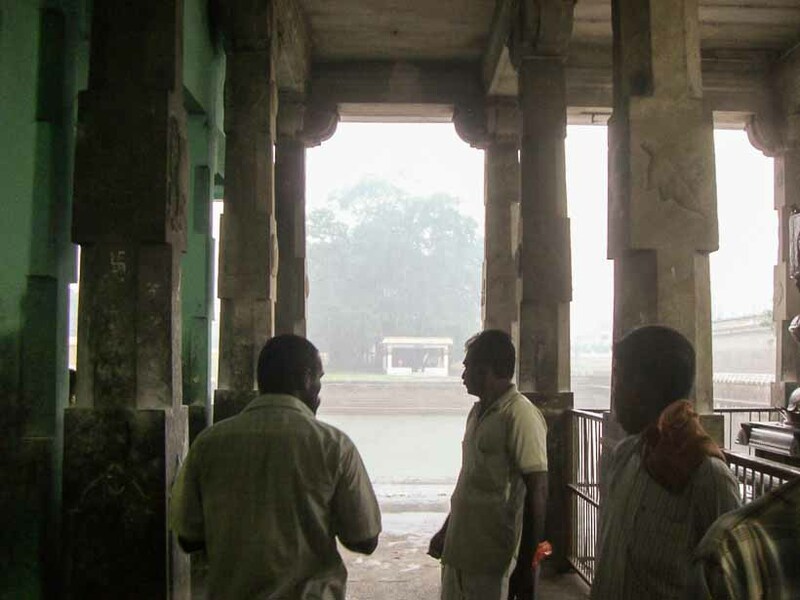 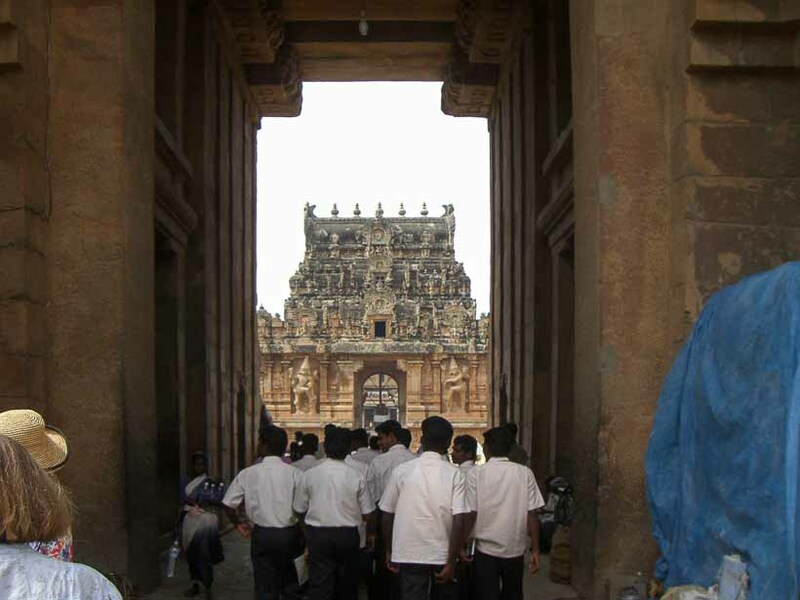 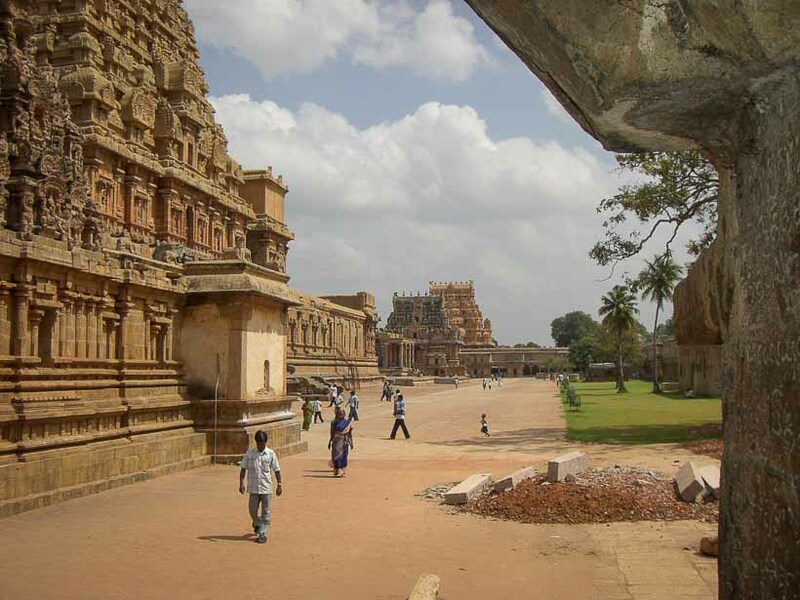 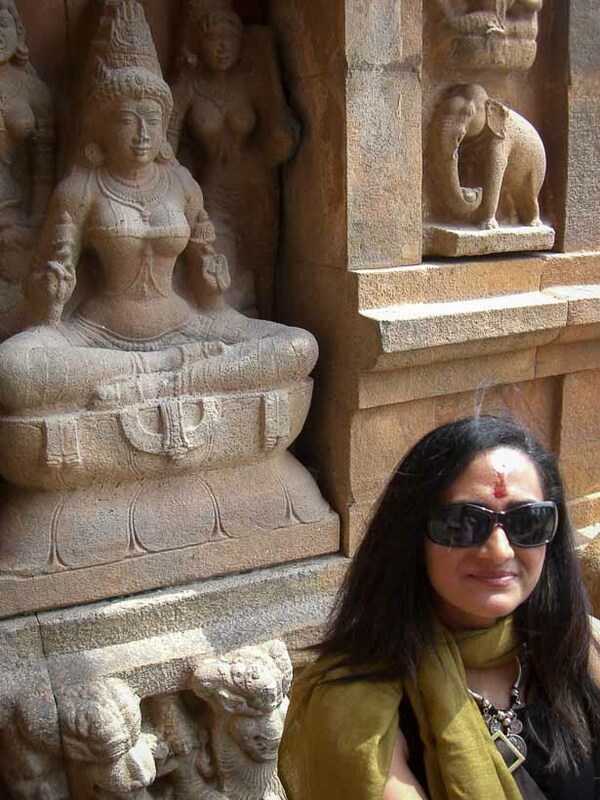 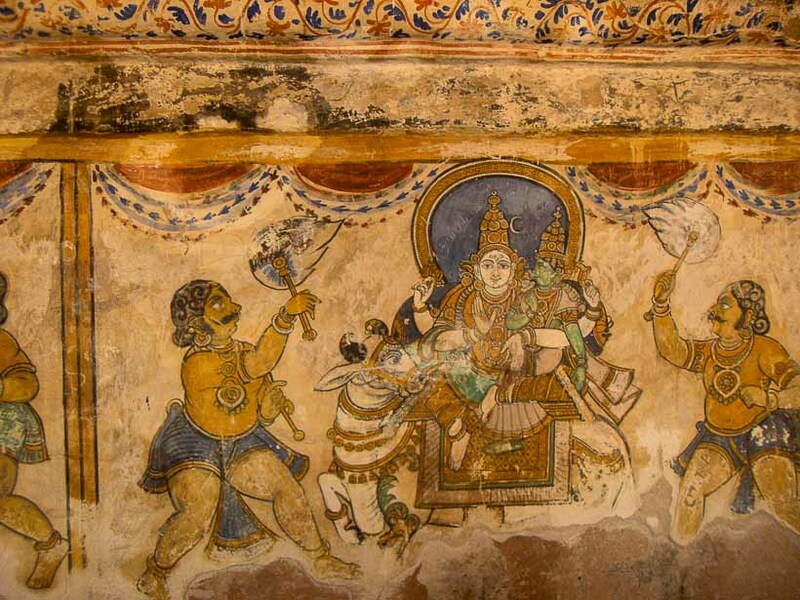 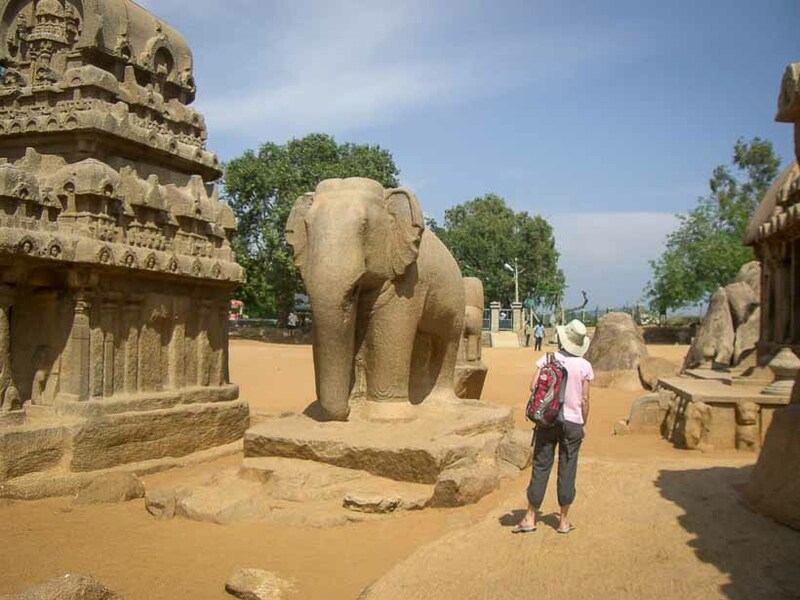 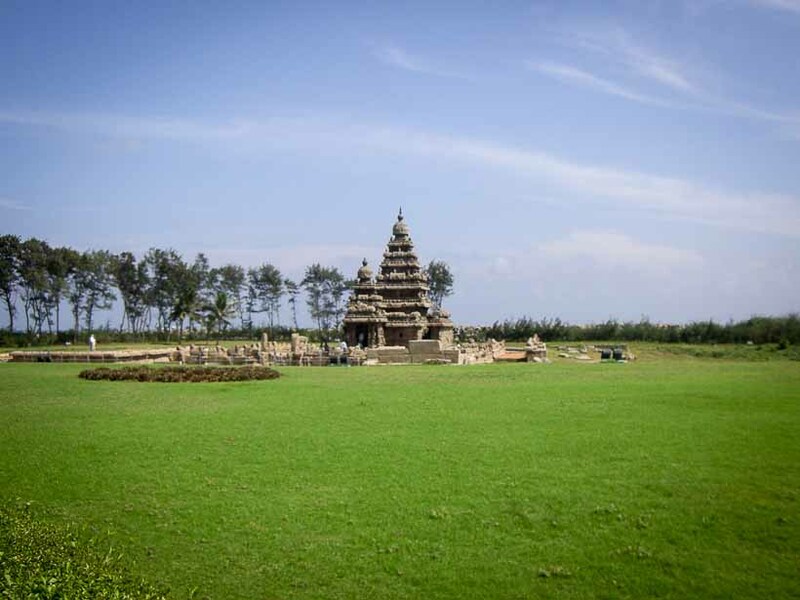 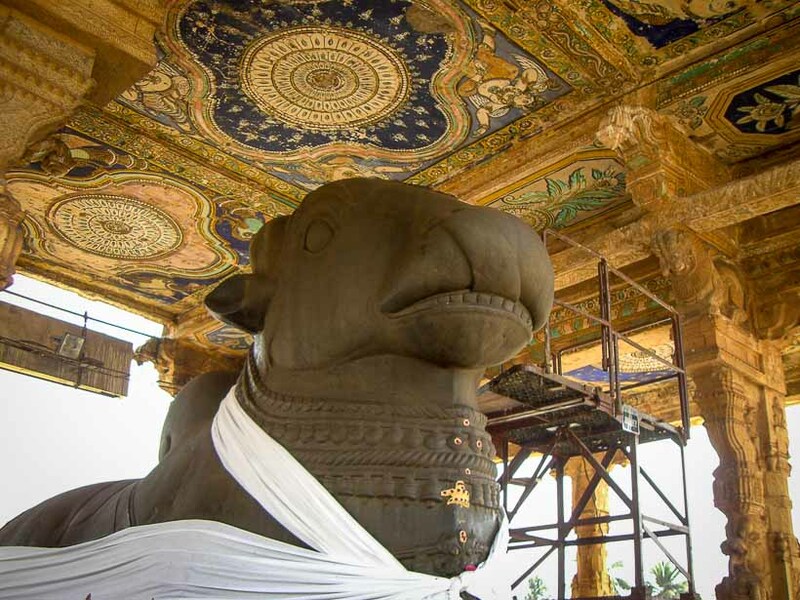 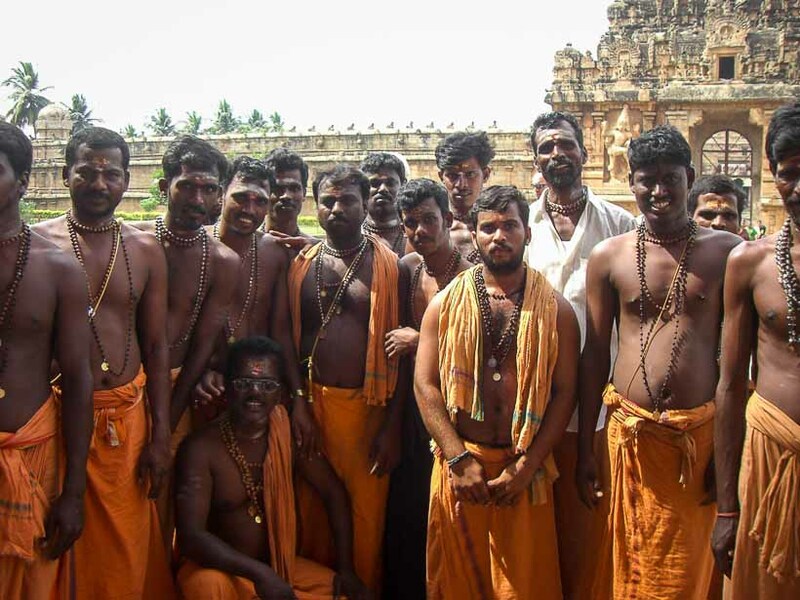 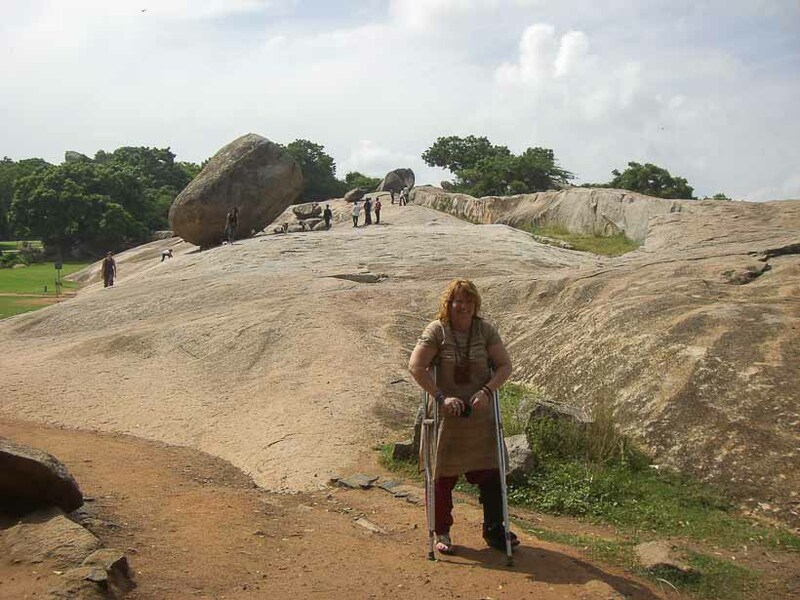 We visited Kanchipuram and the five Rathas plus the Shore temple in Mahabalipuram. 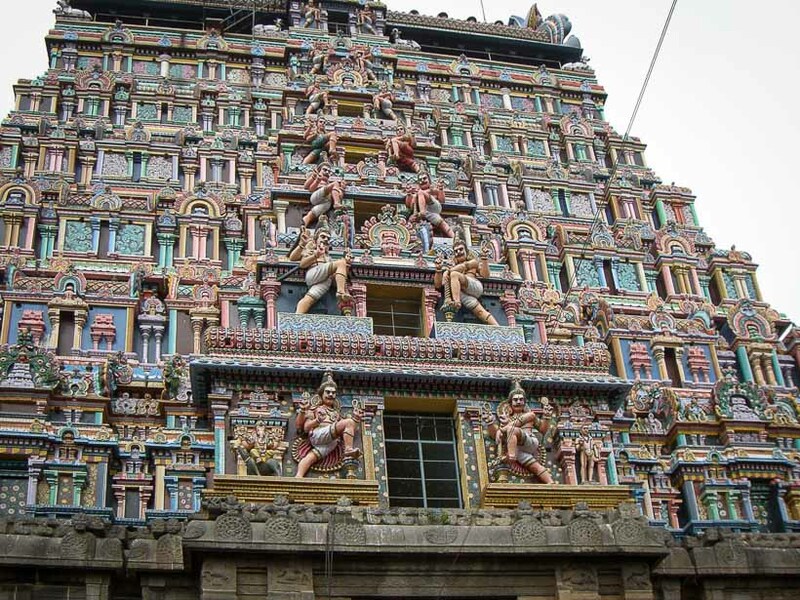 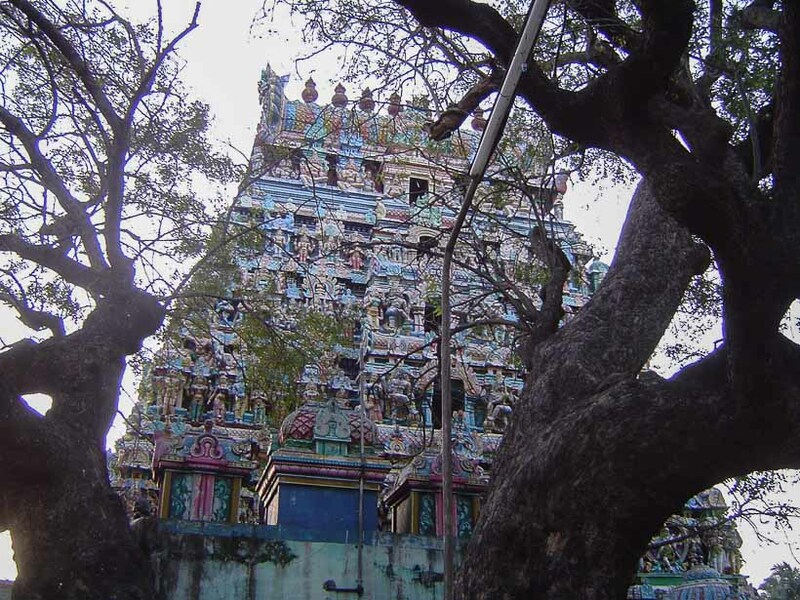 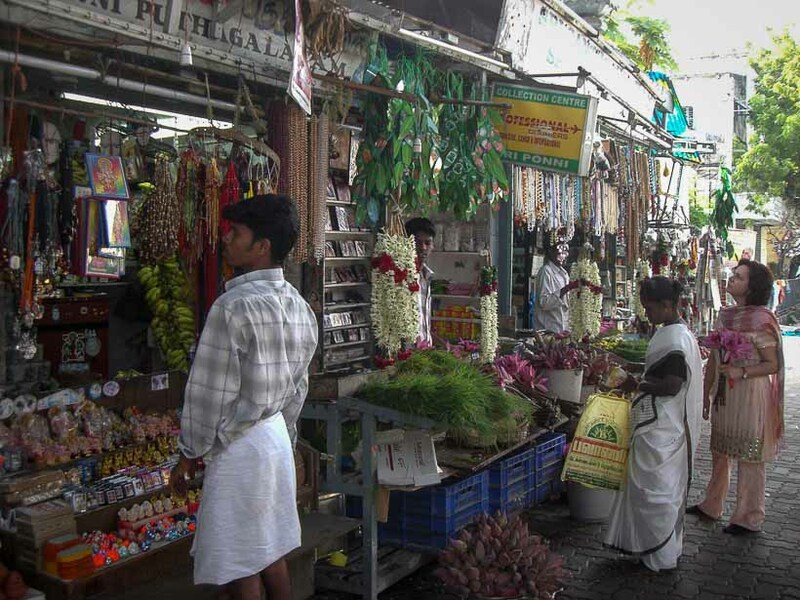 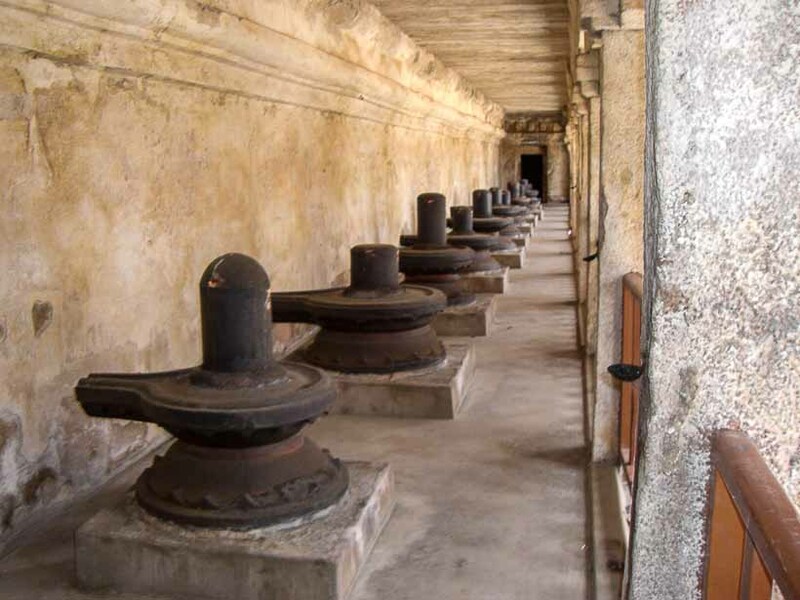 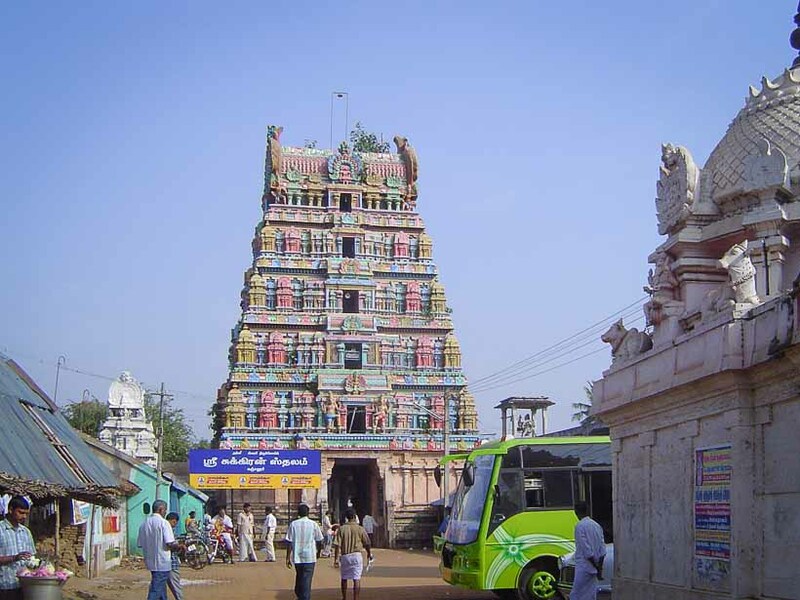 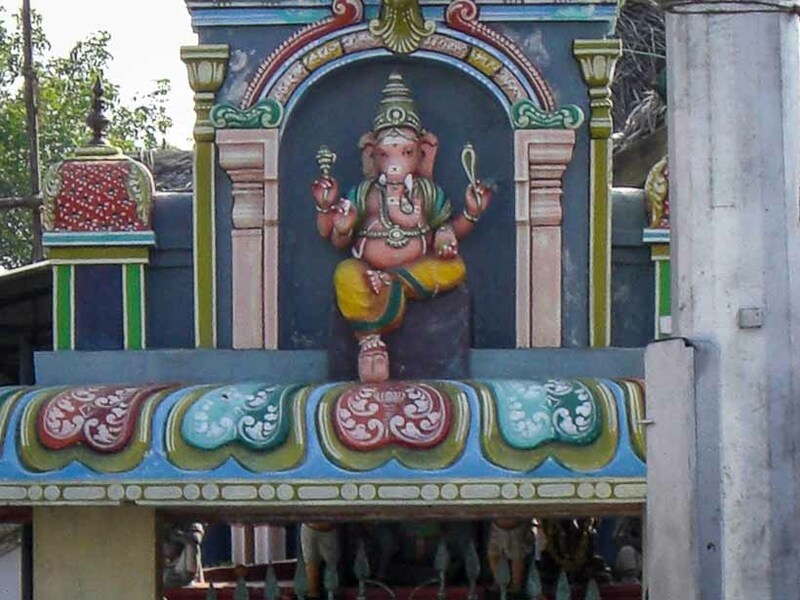 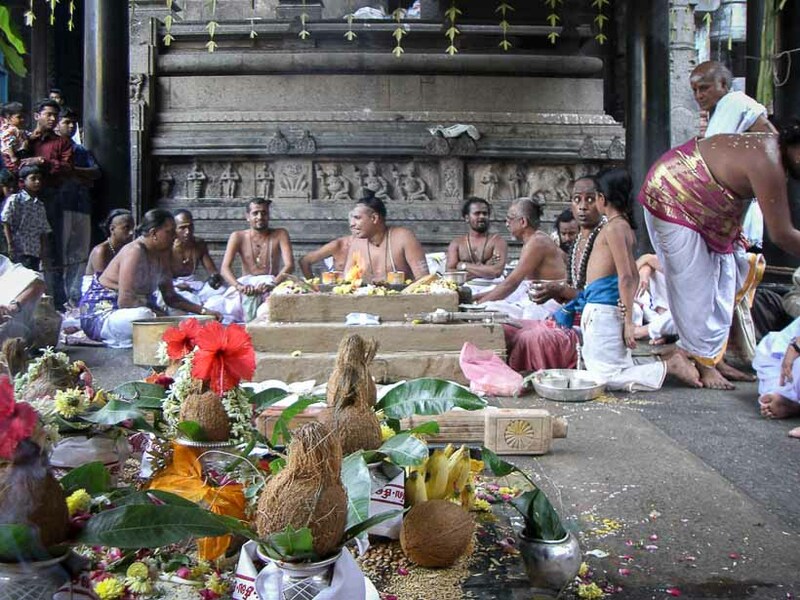 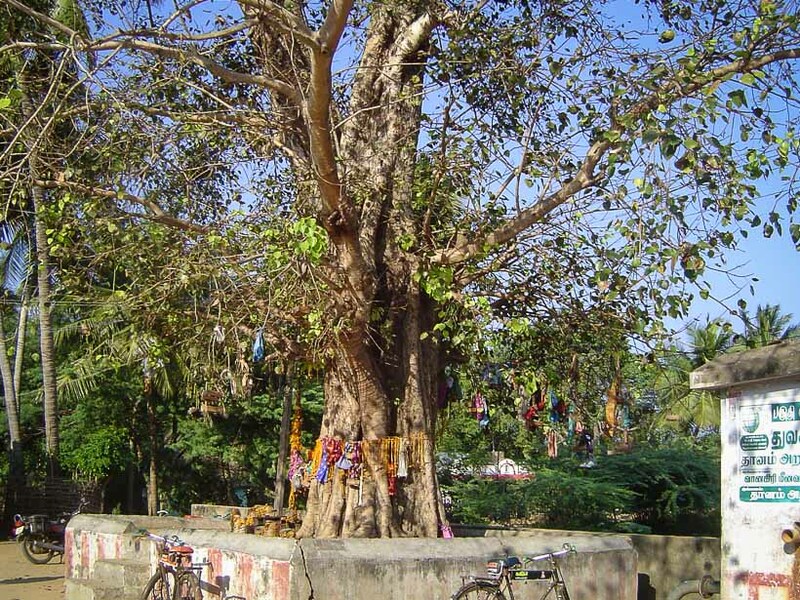 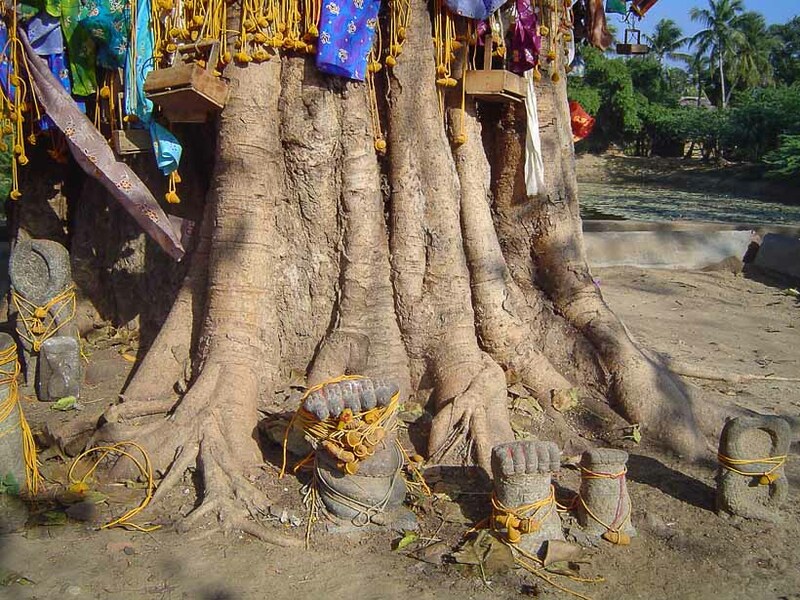 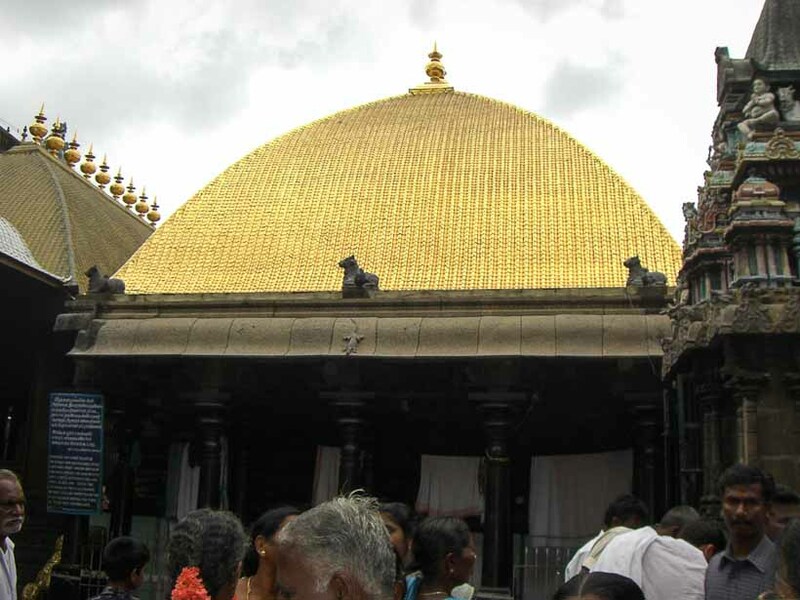 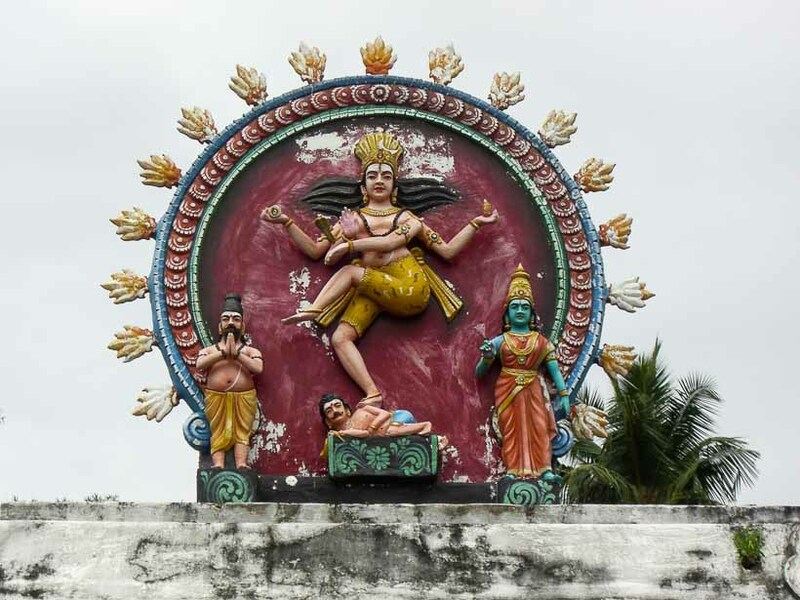 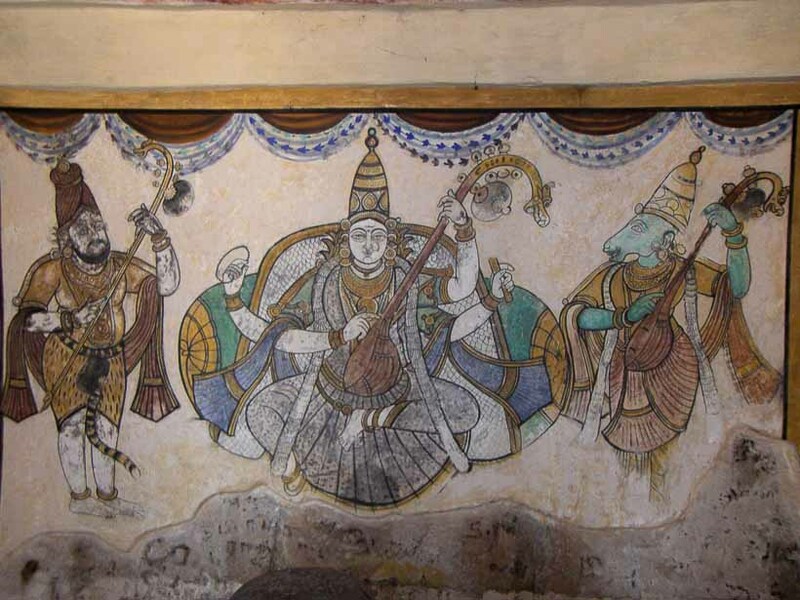 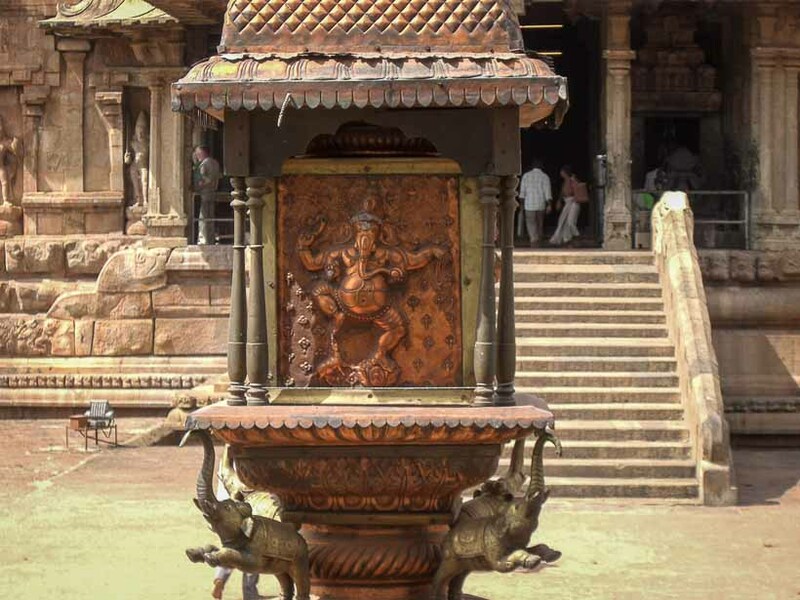 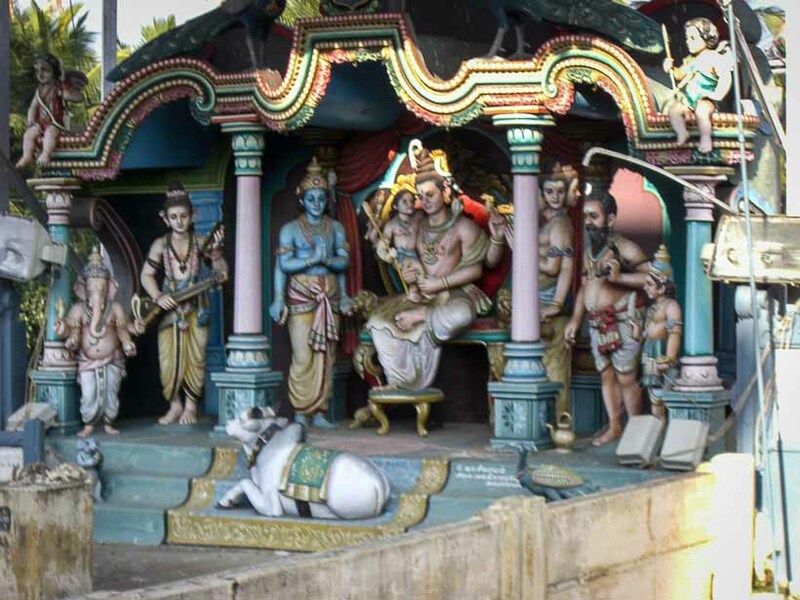 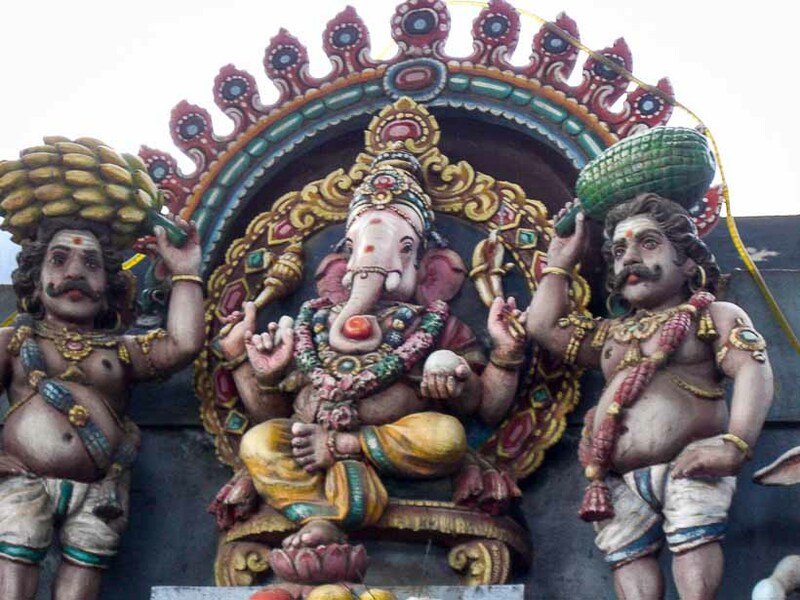 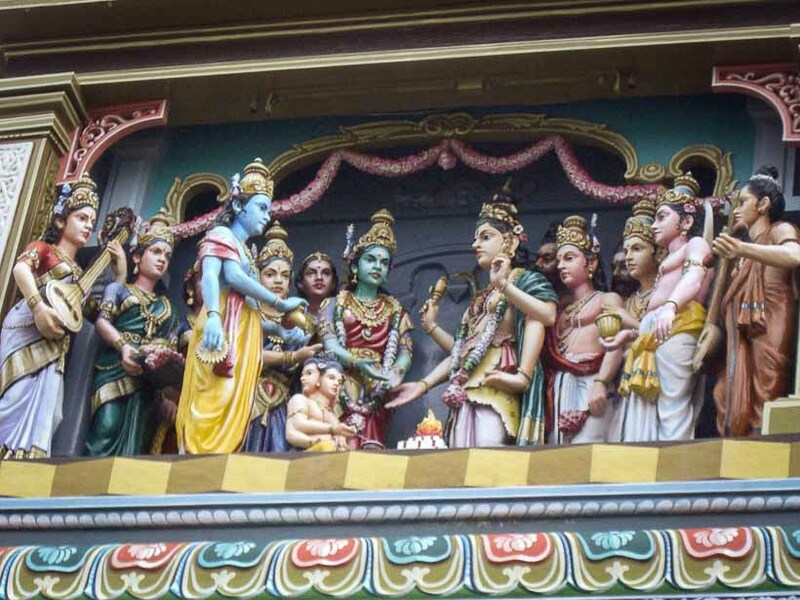 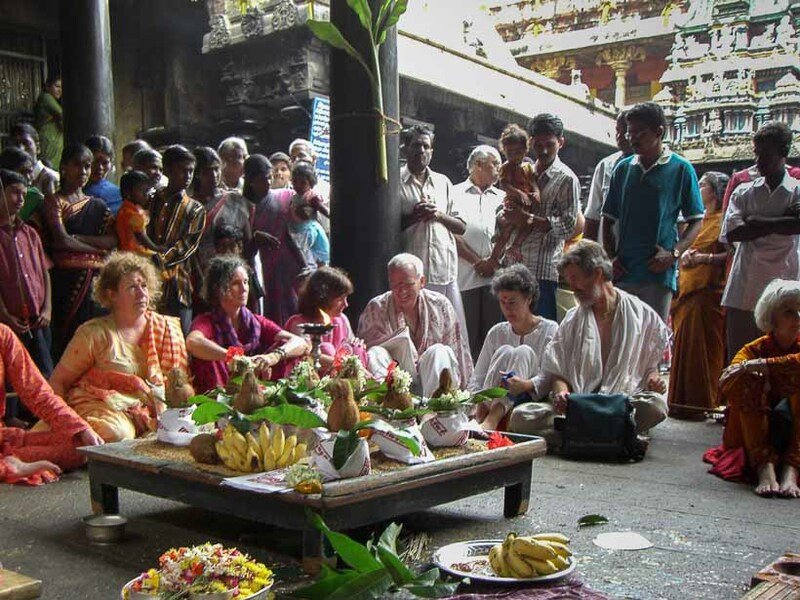 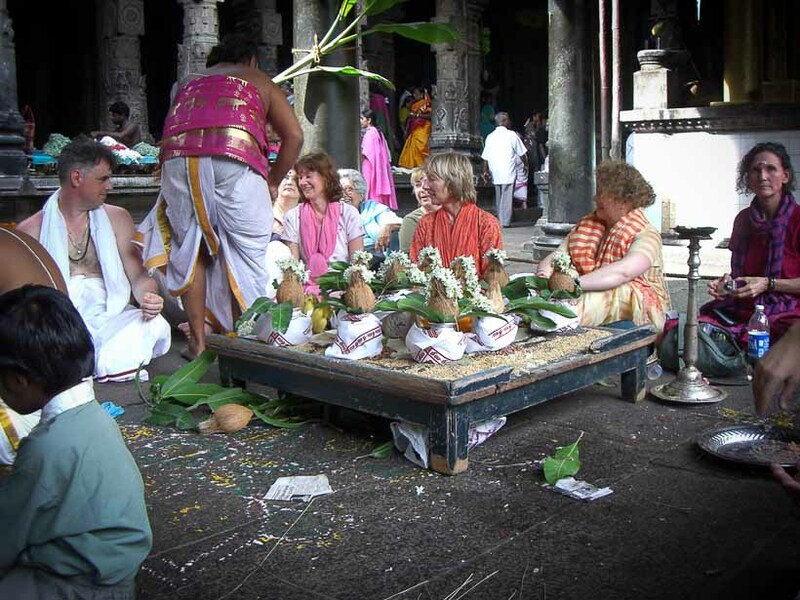 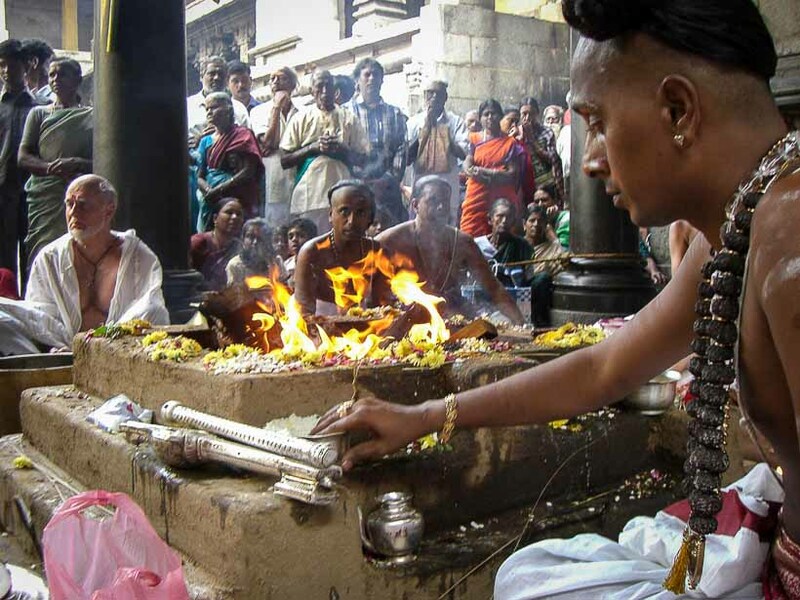 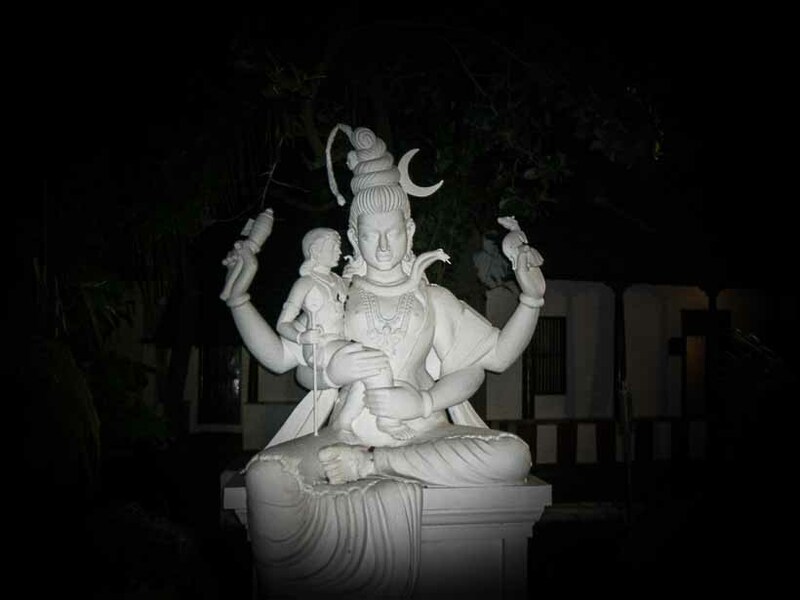 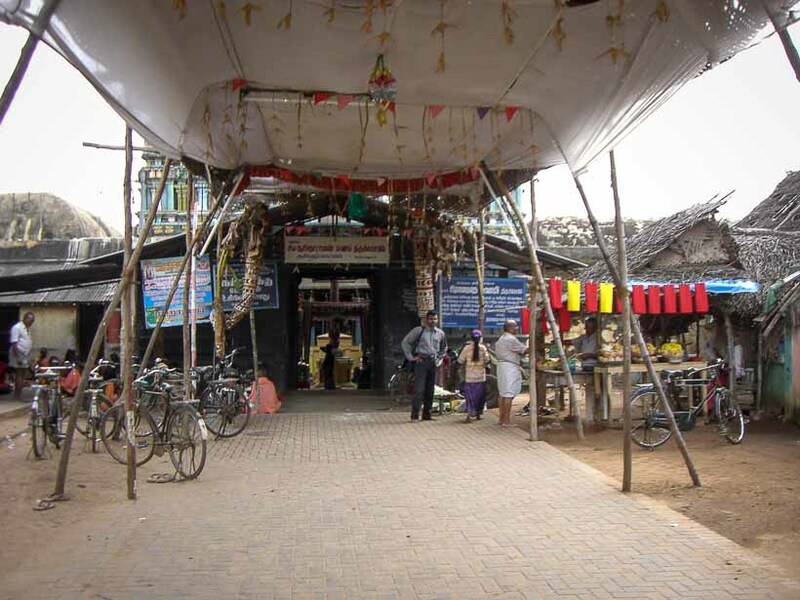 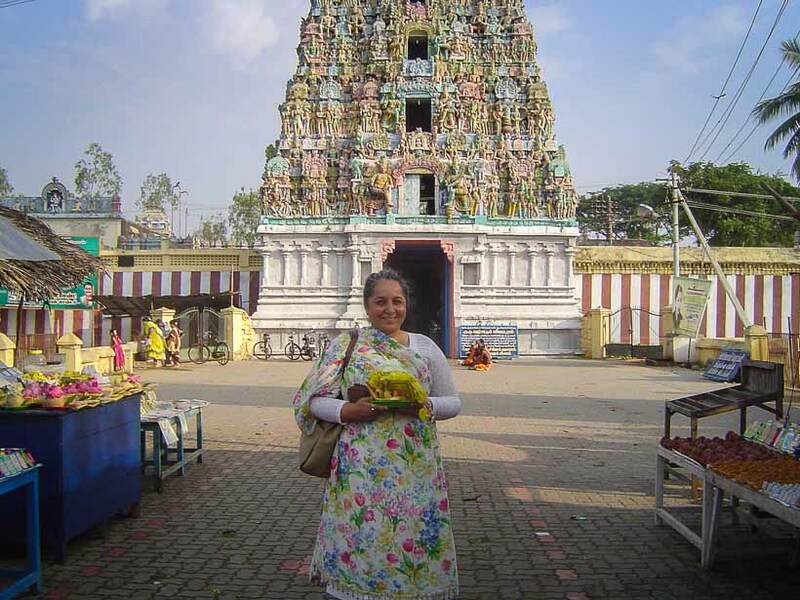 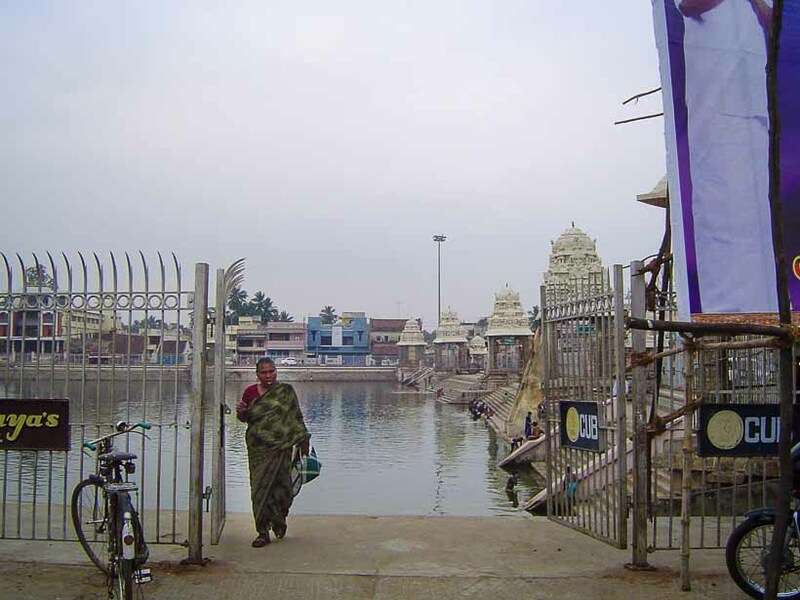 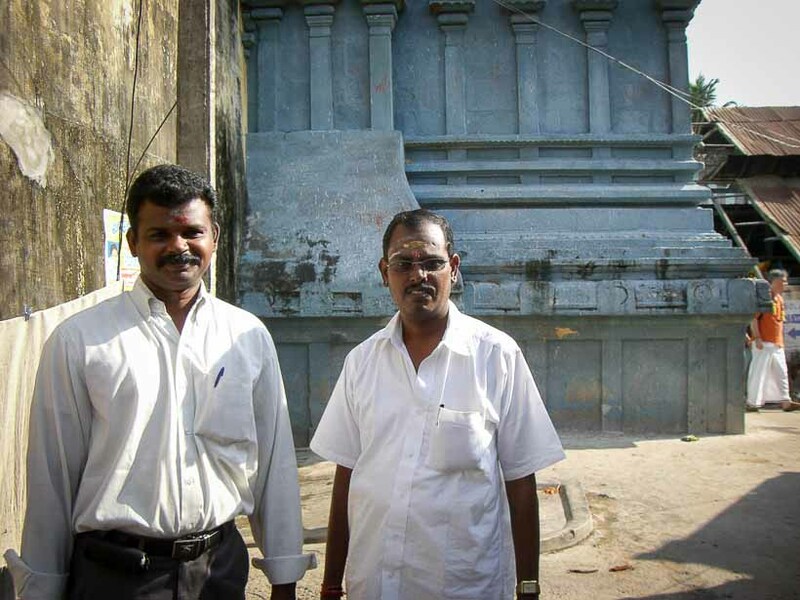 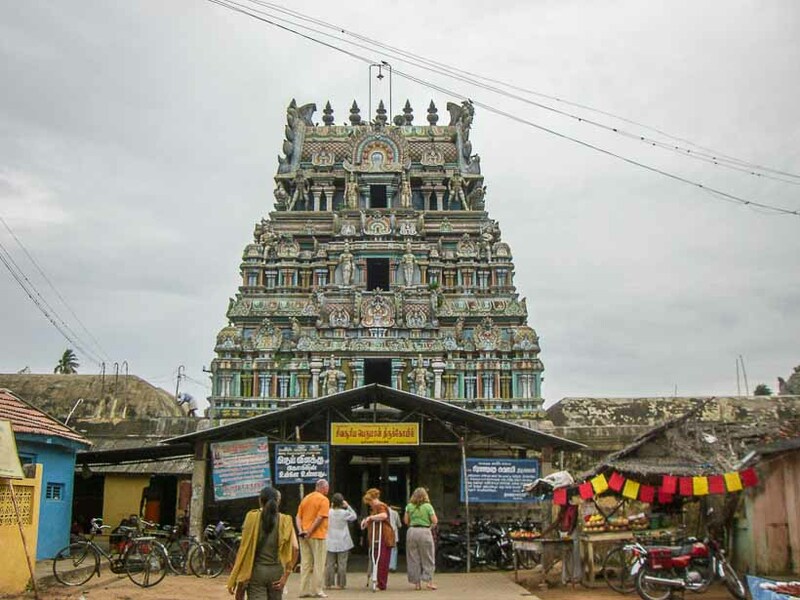 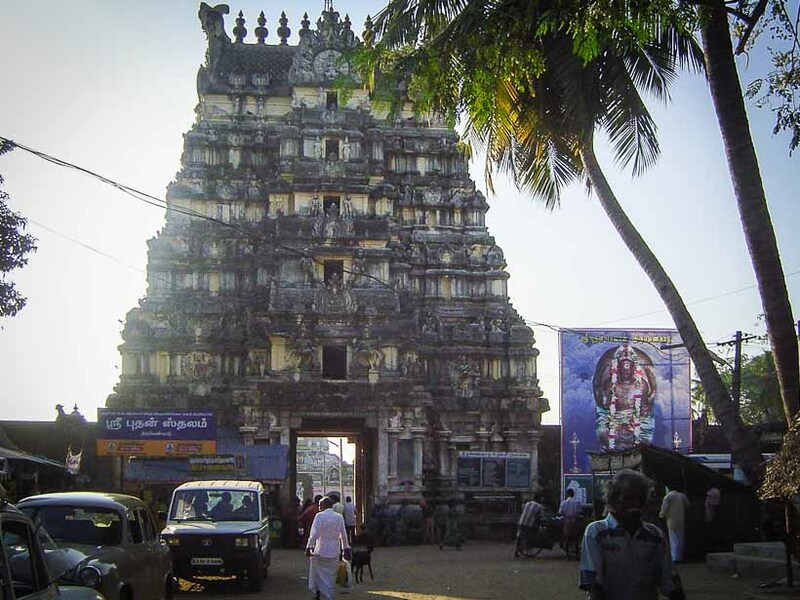 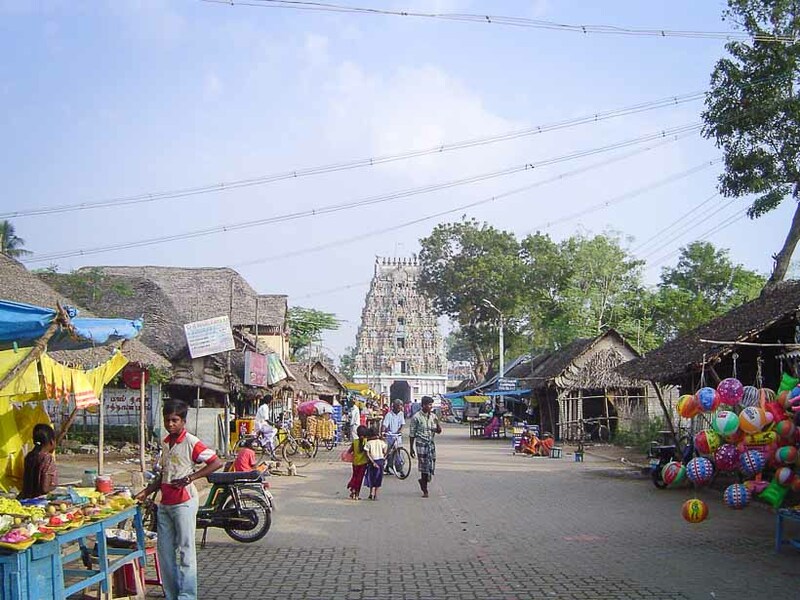 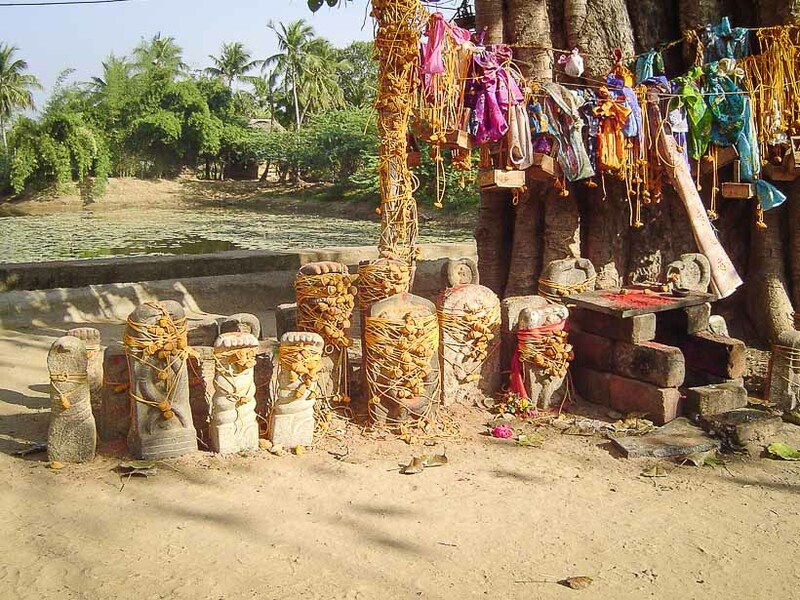 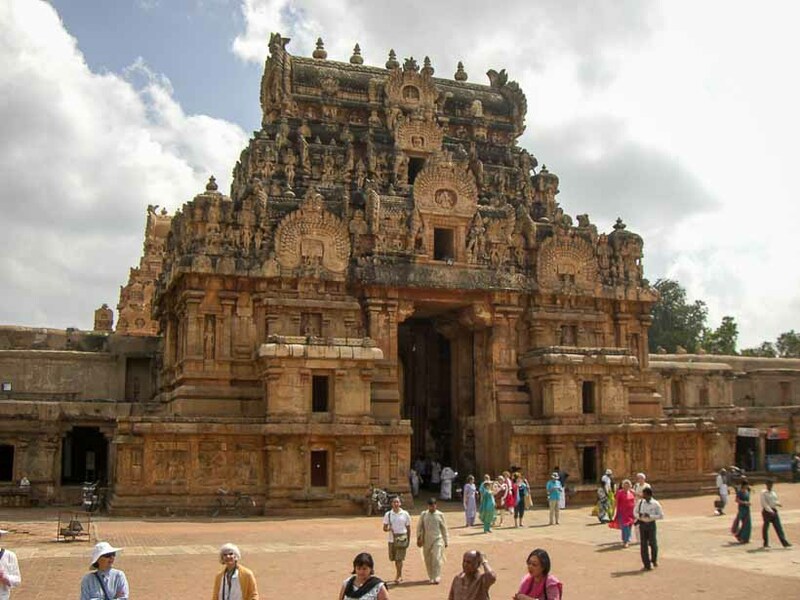 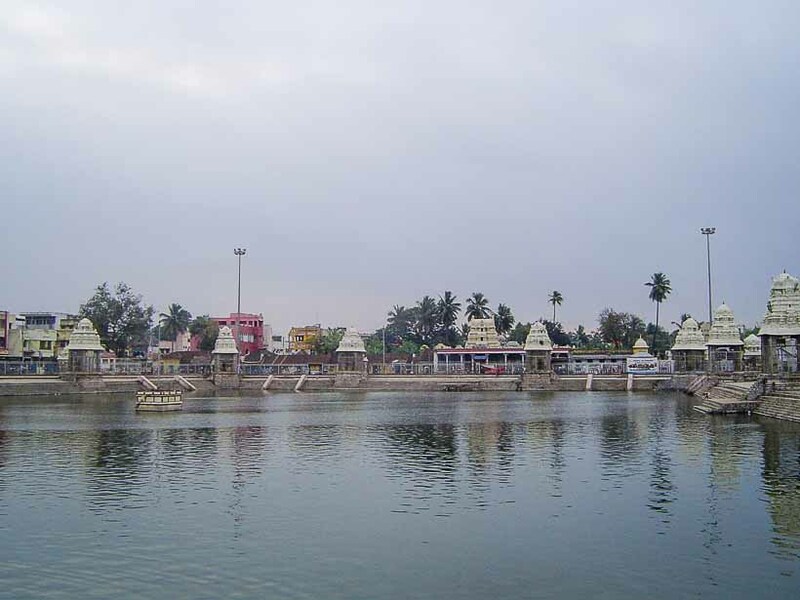 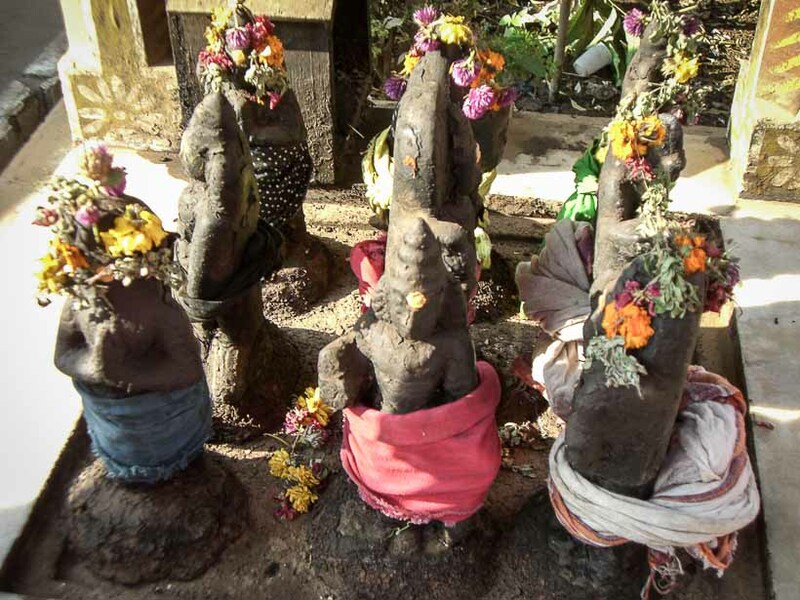 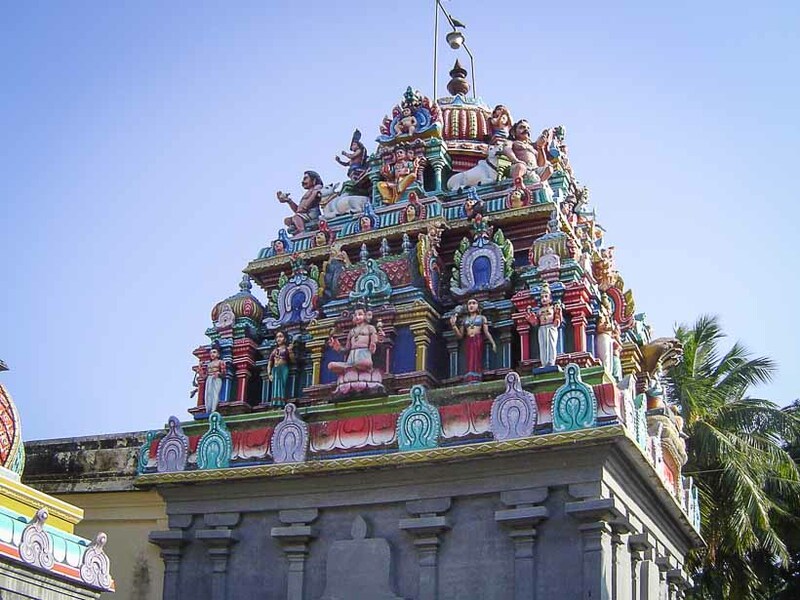 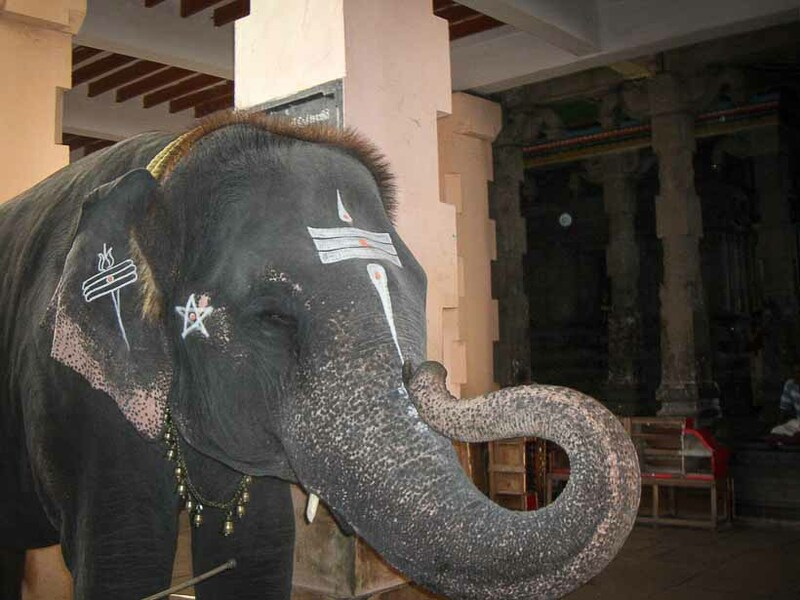 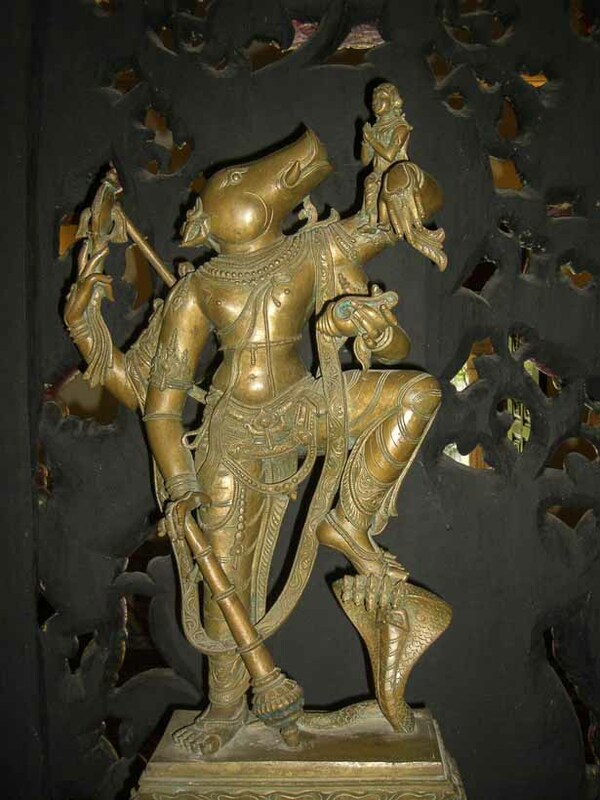 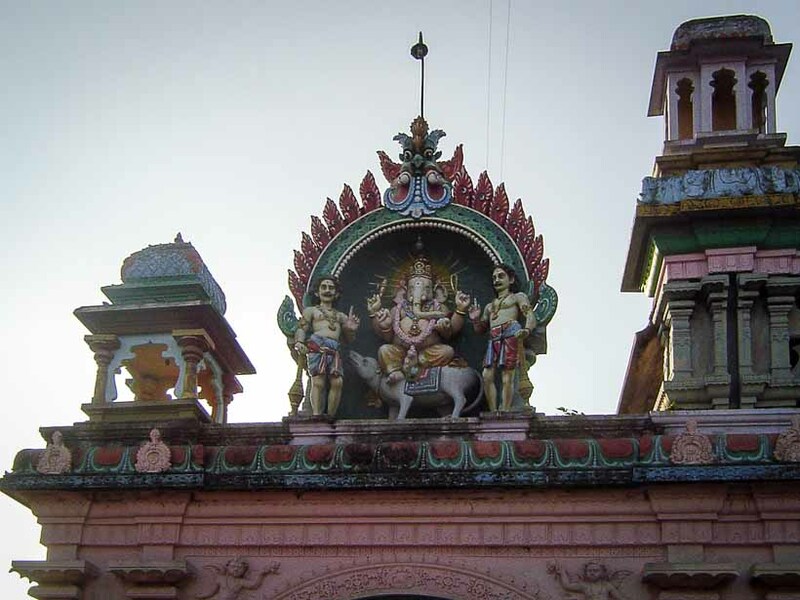 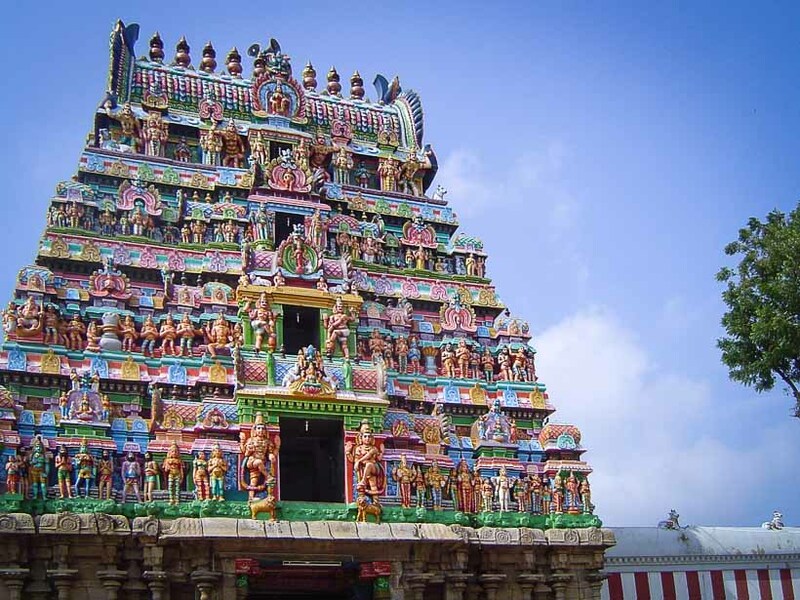 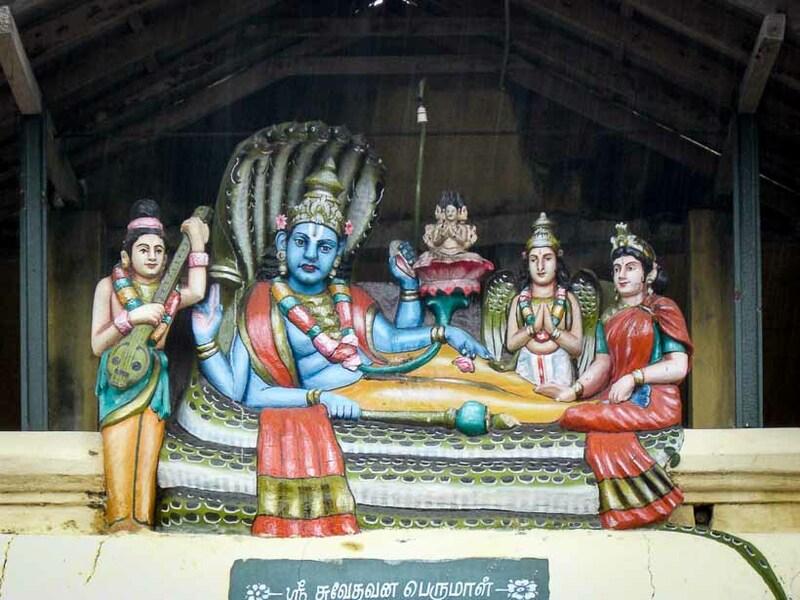 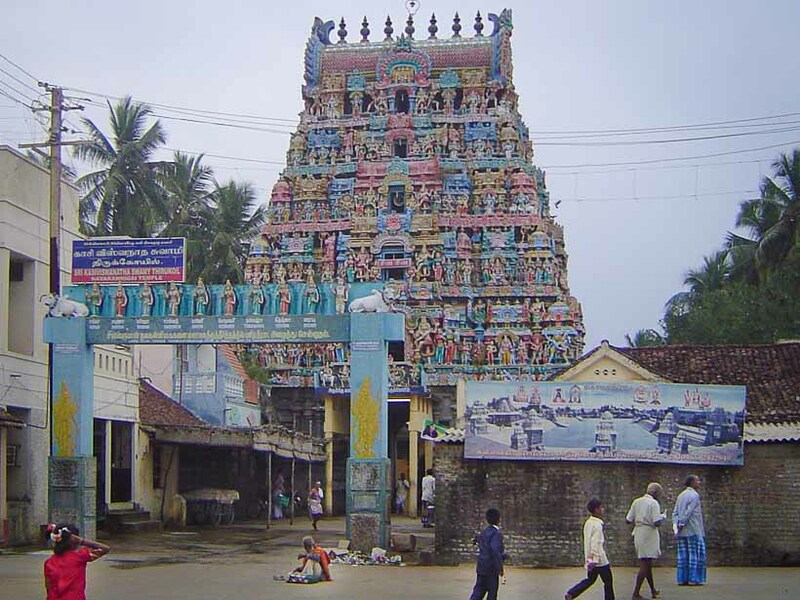 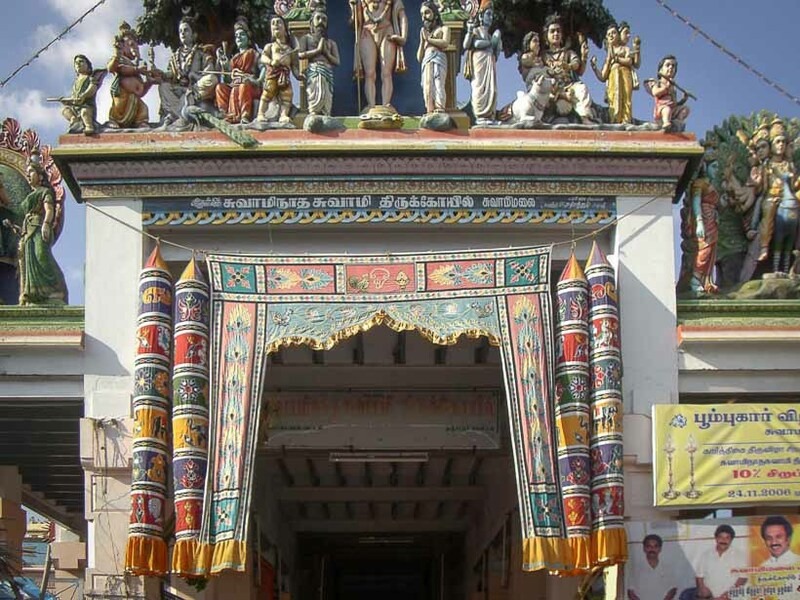 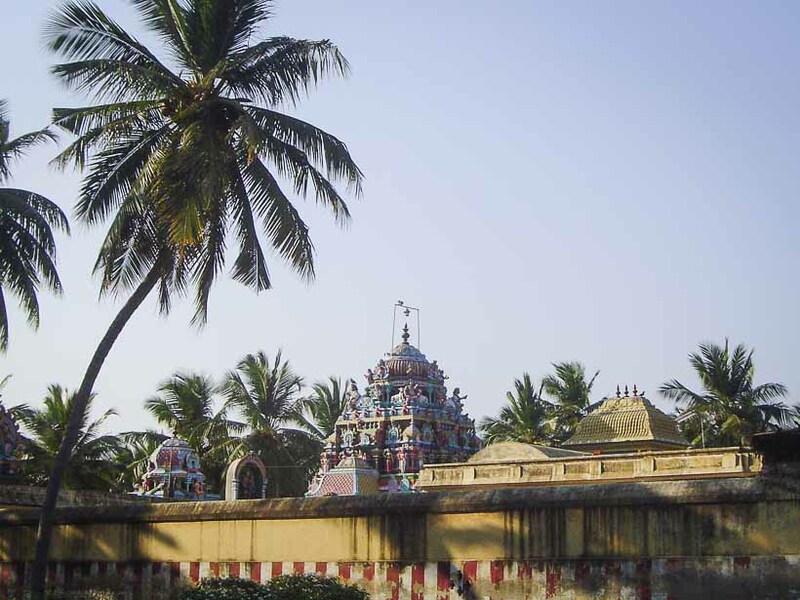 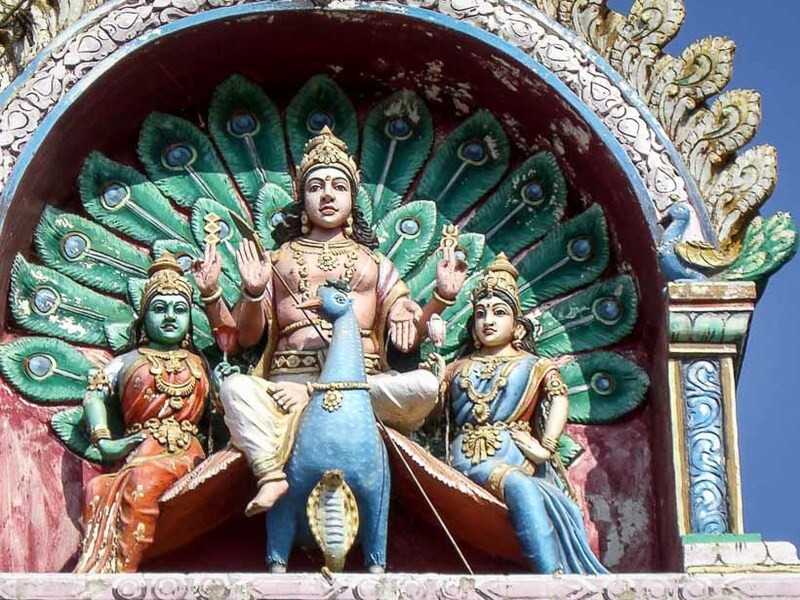 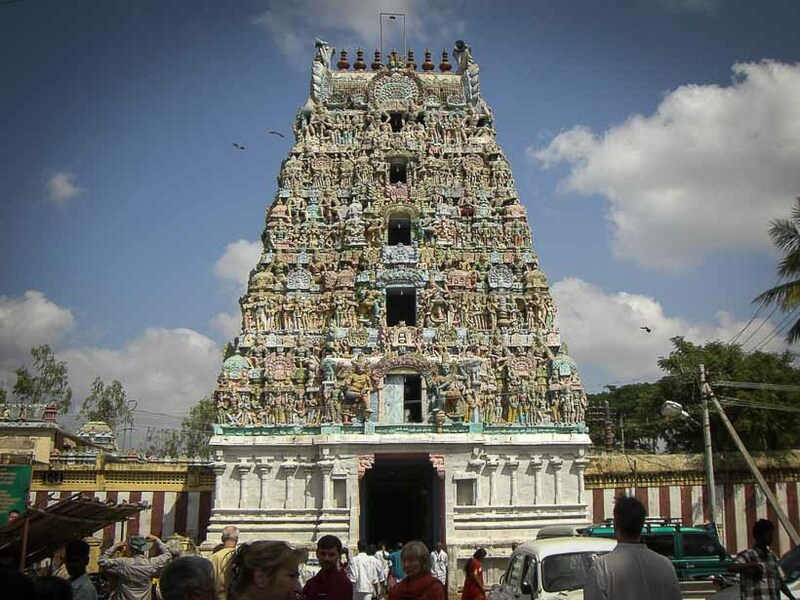 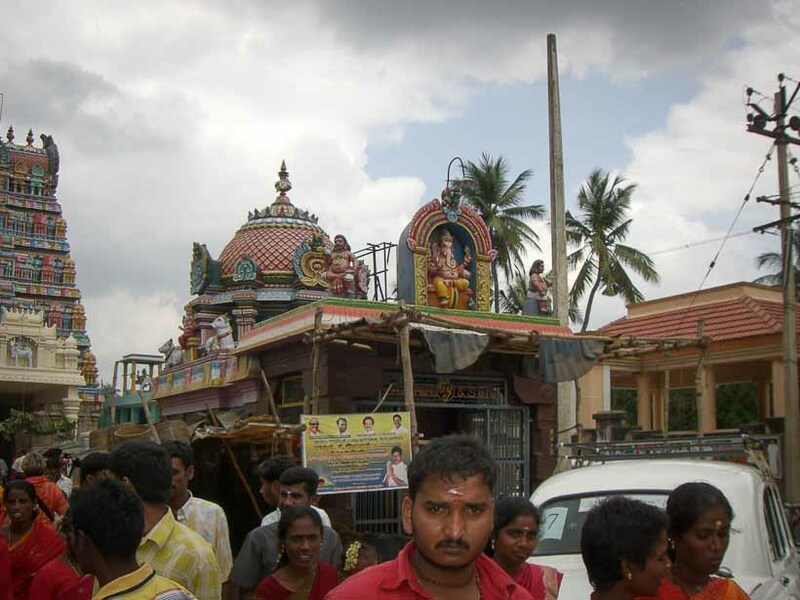 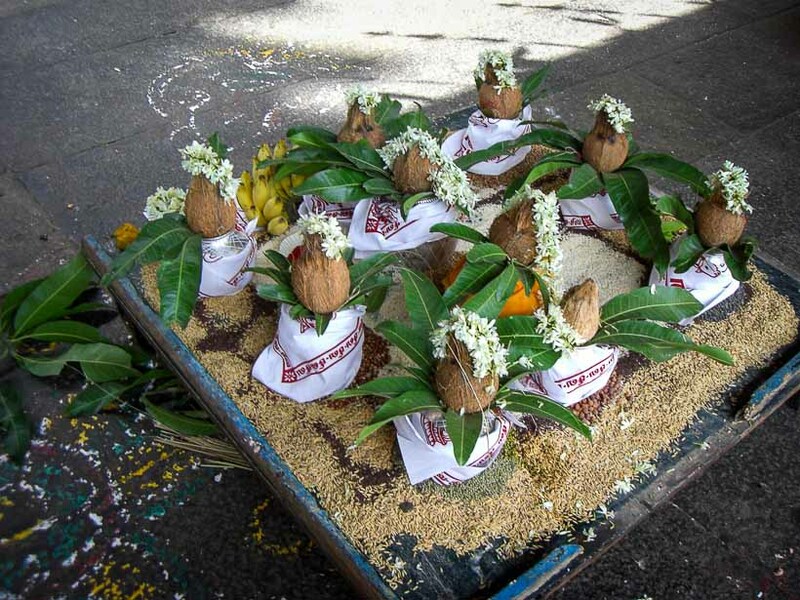 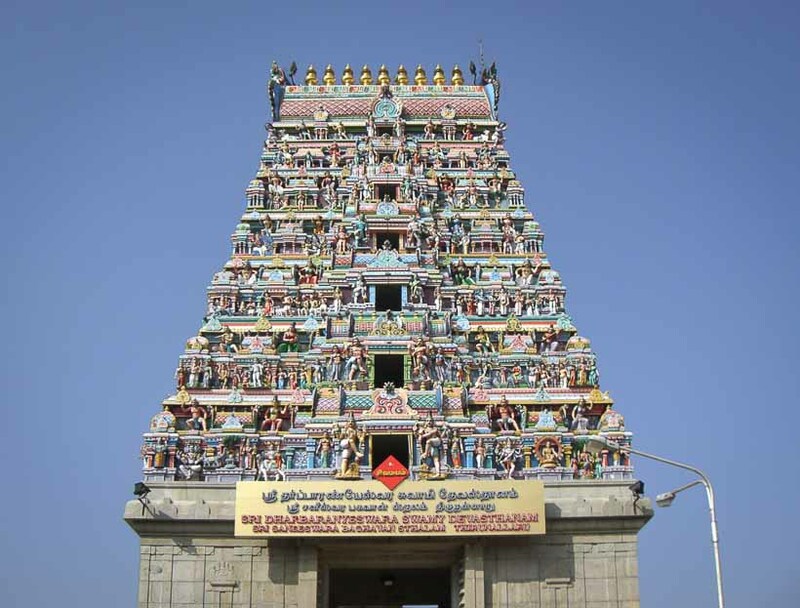 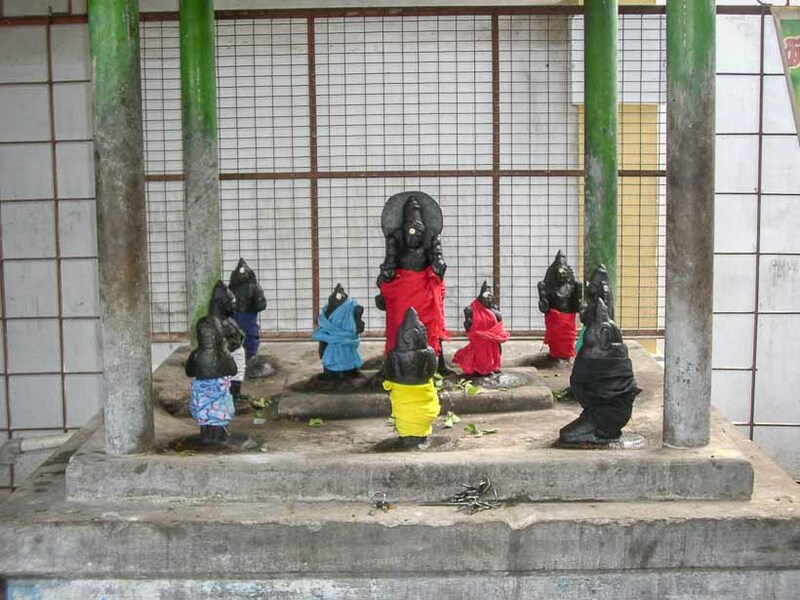 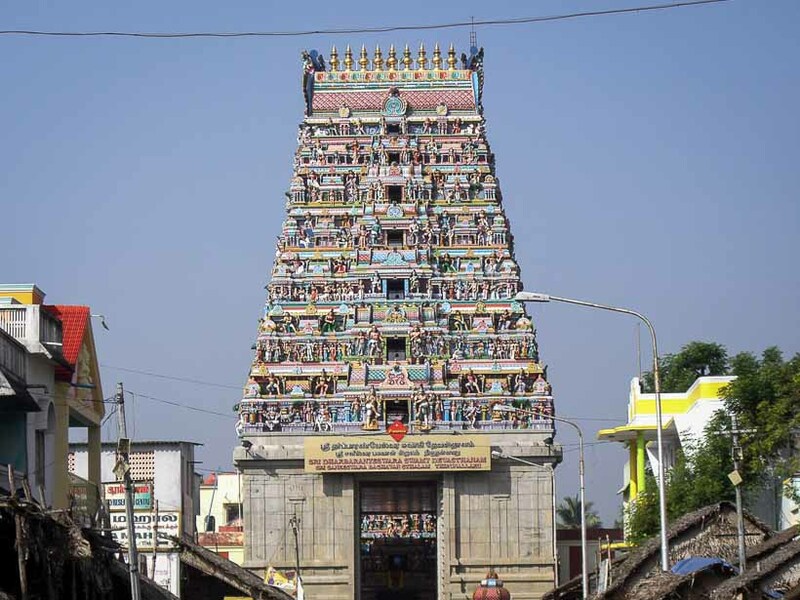 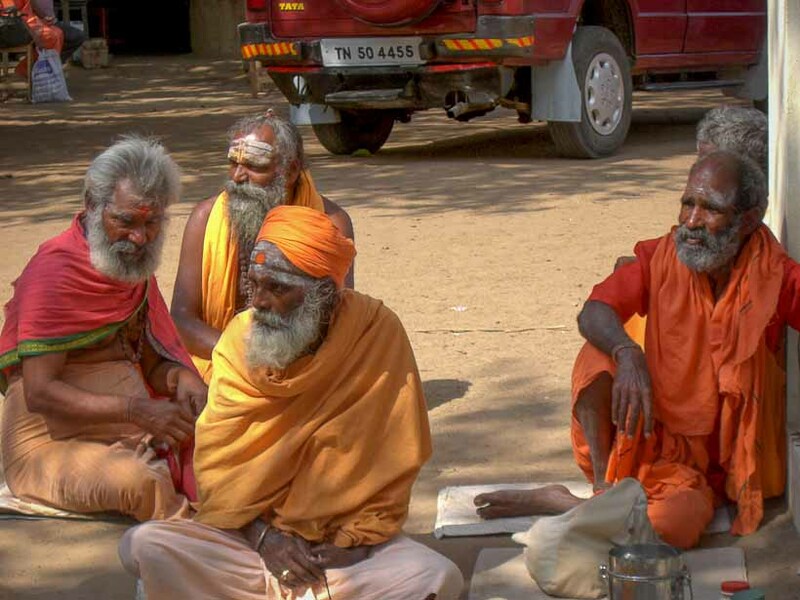 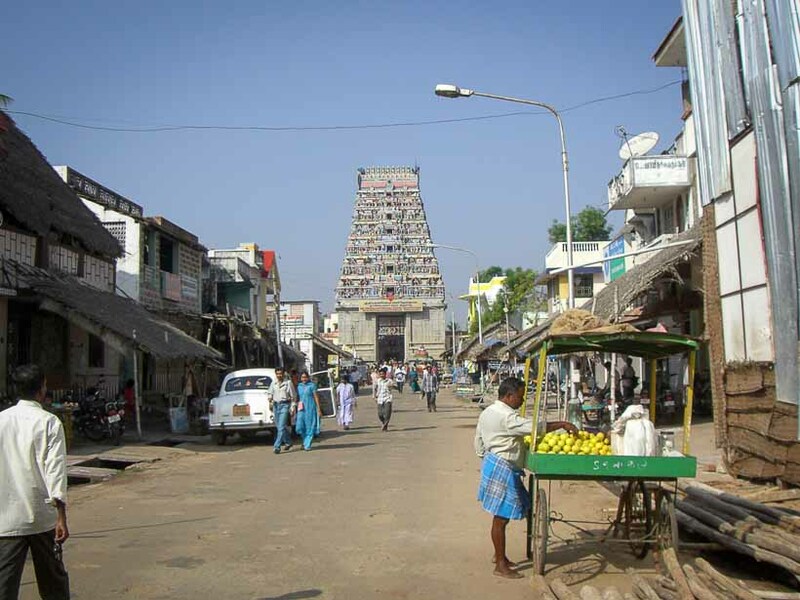 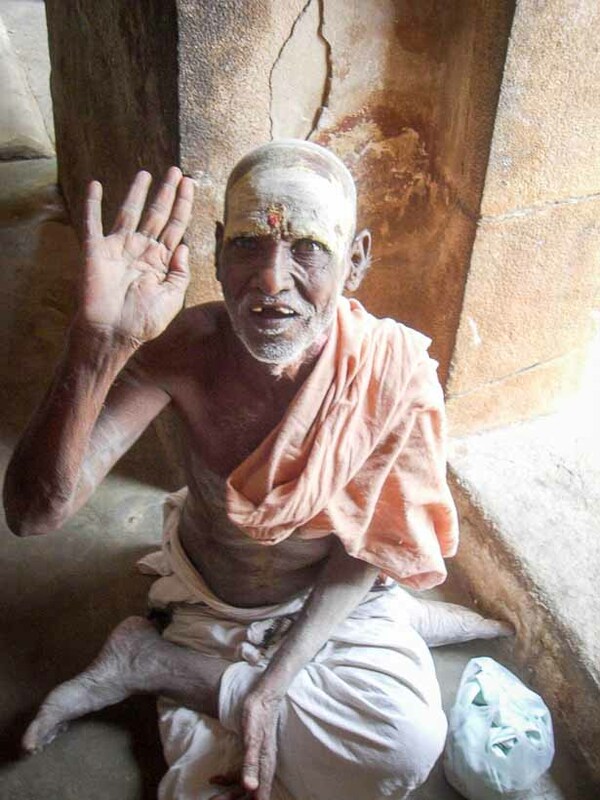 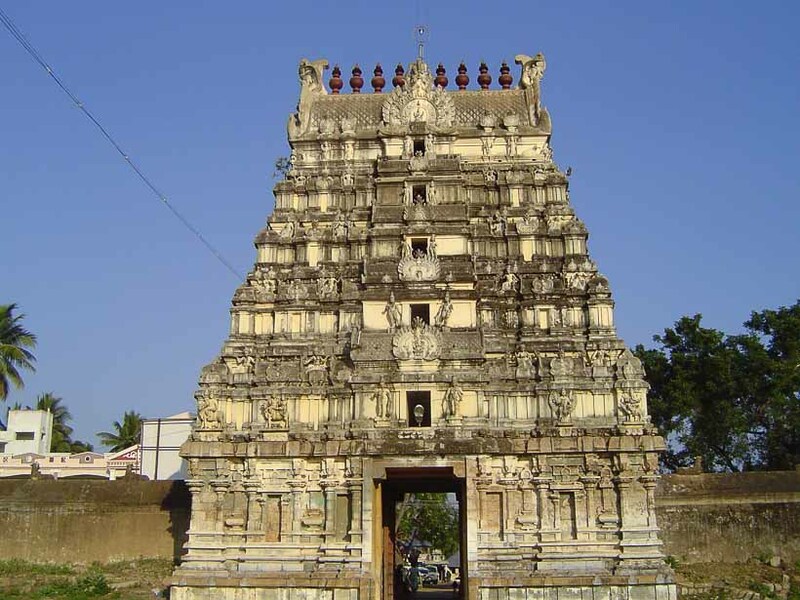 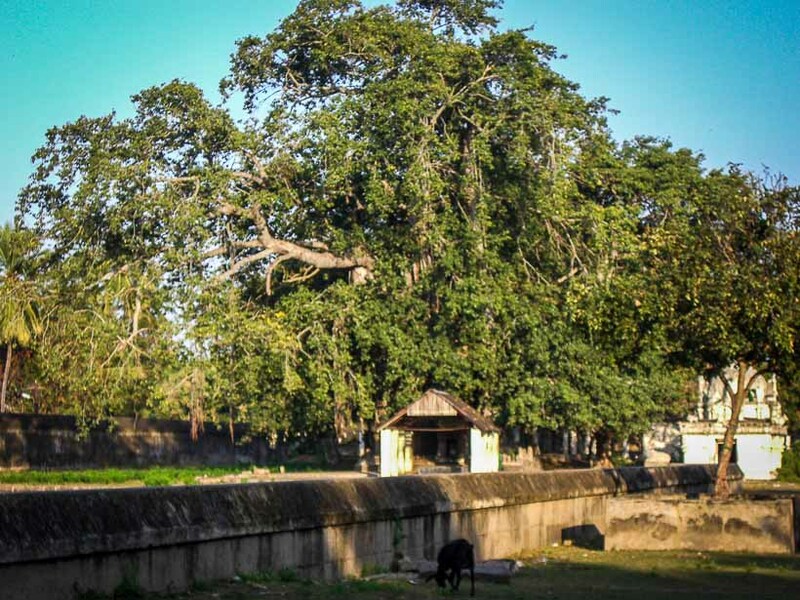 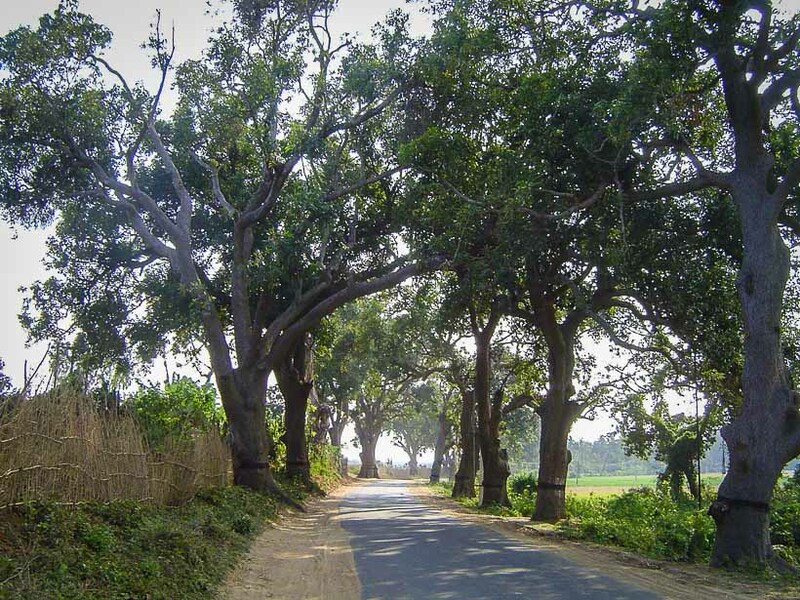 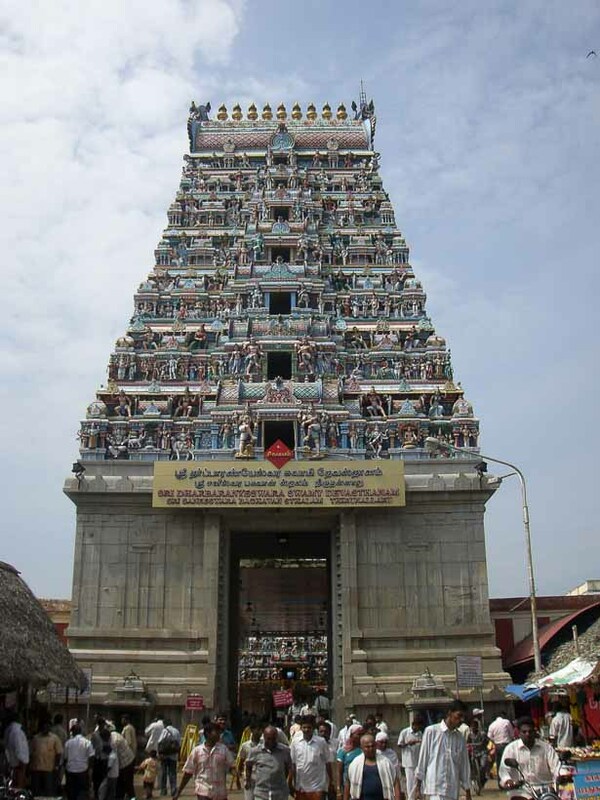 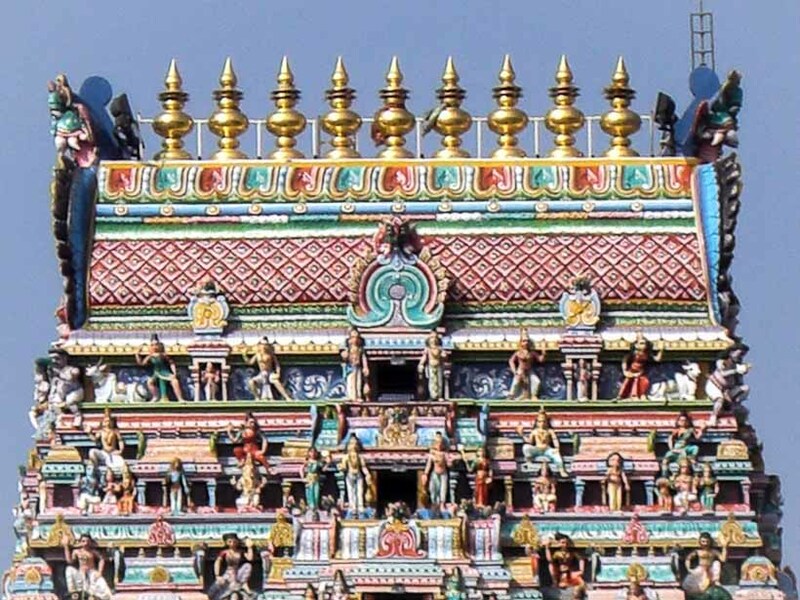 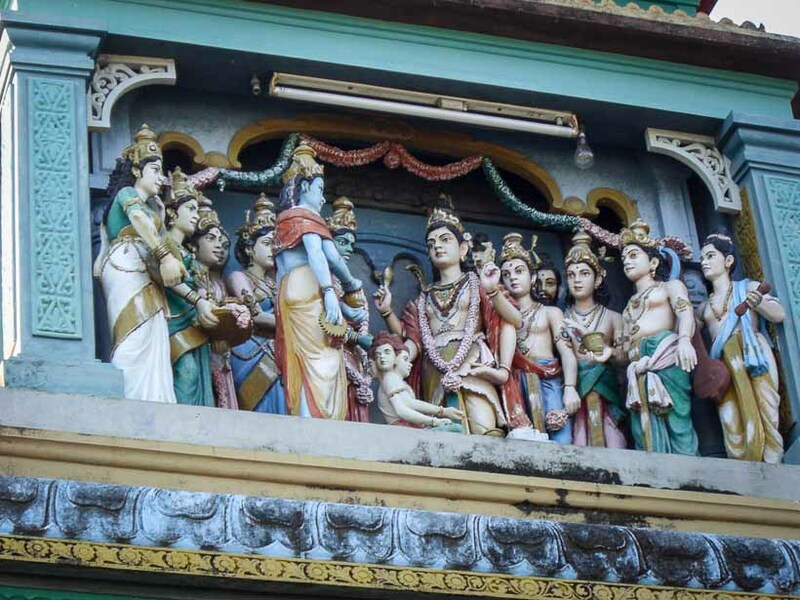 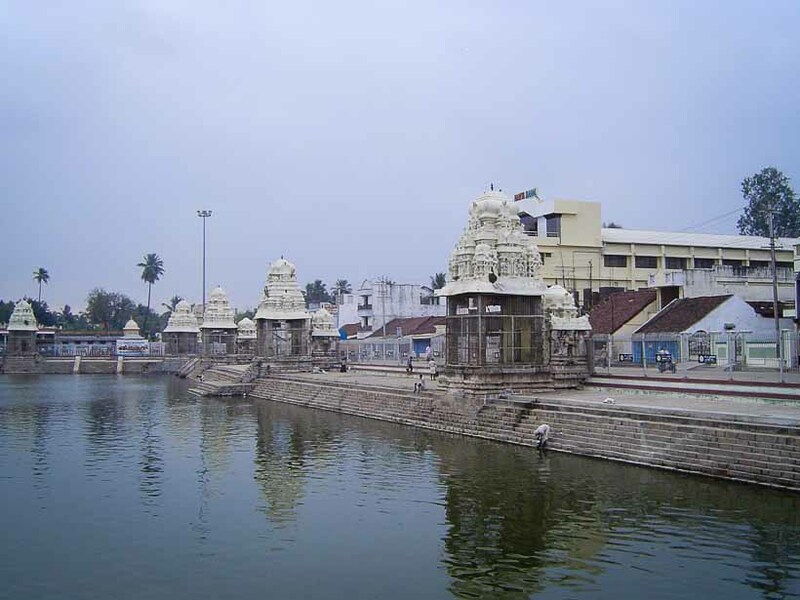 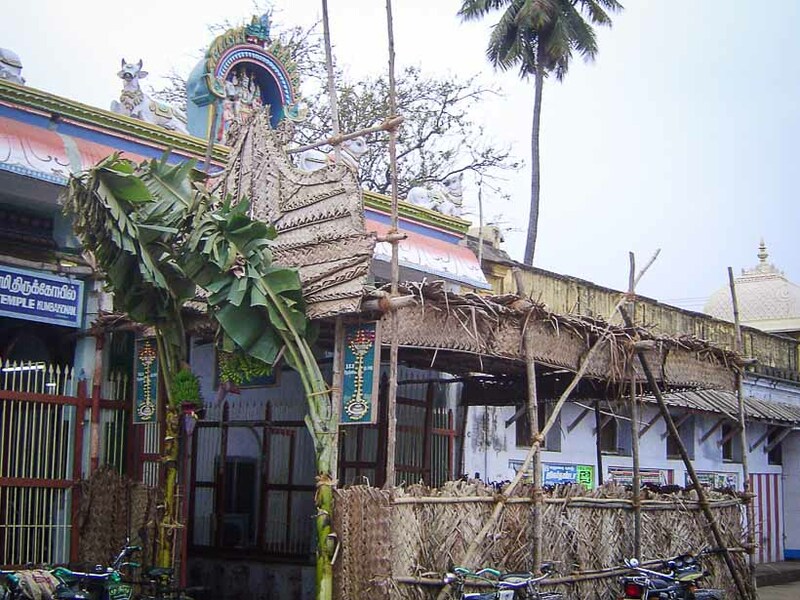 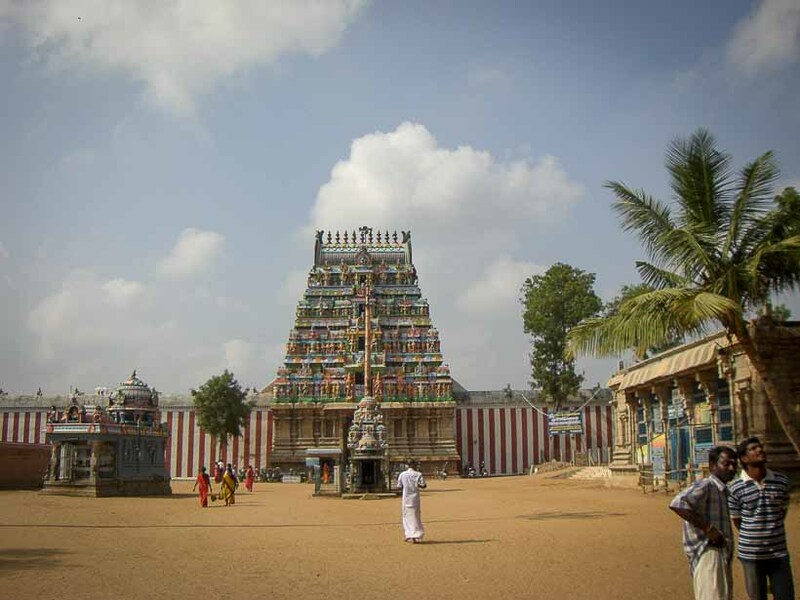 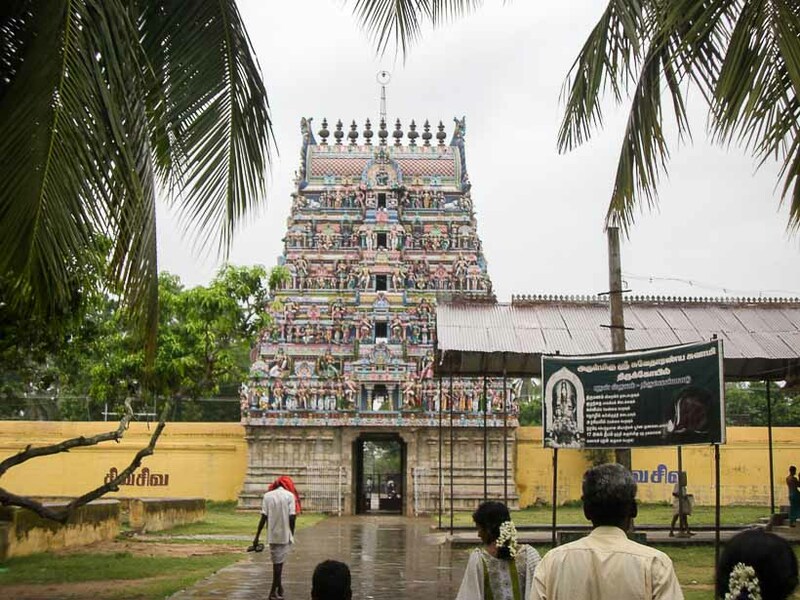 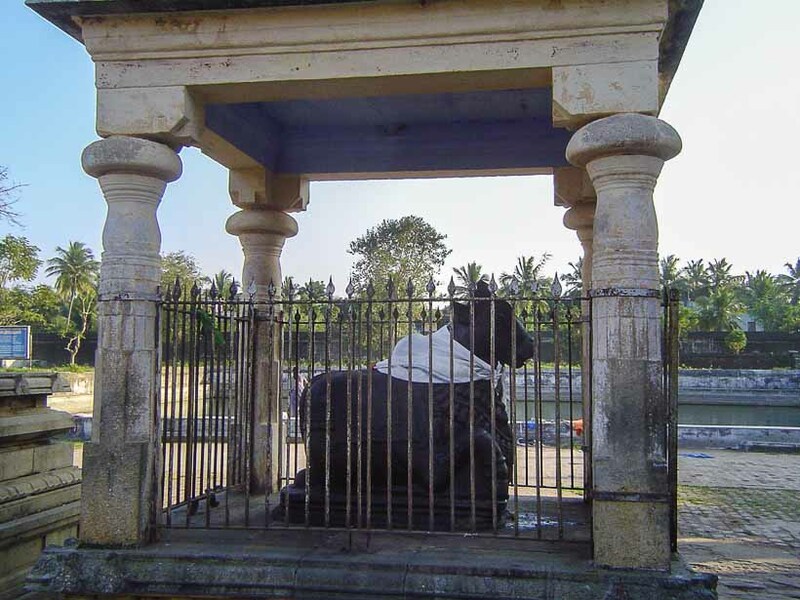 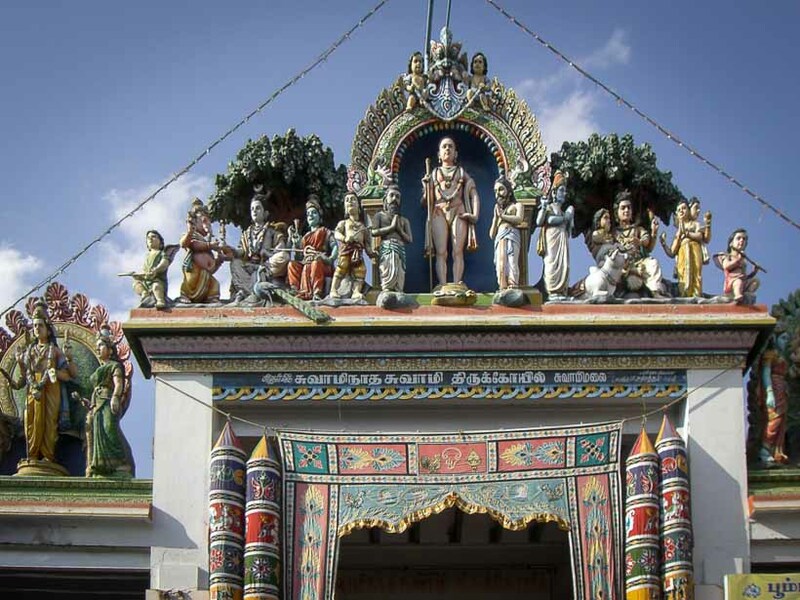 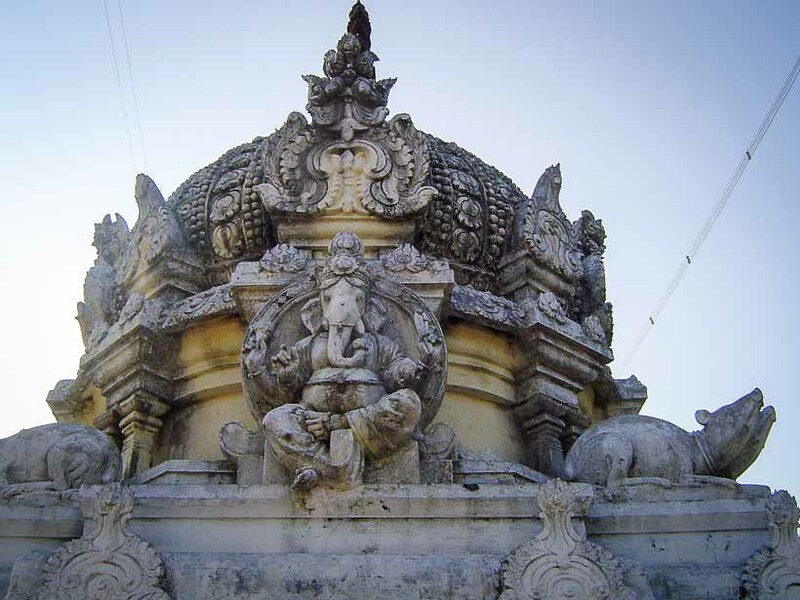 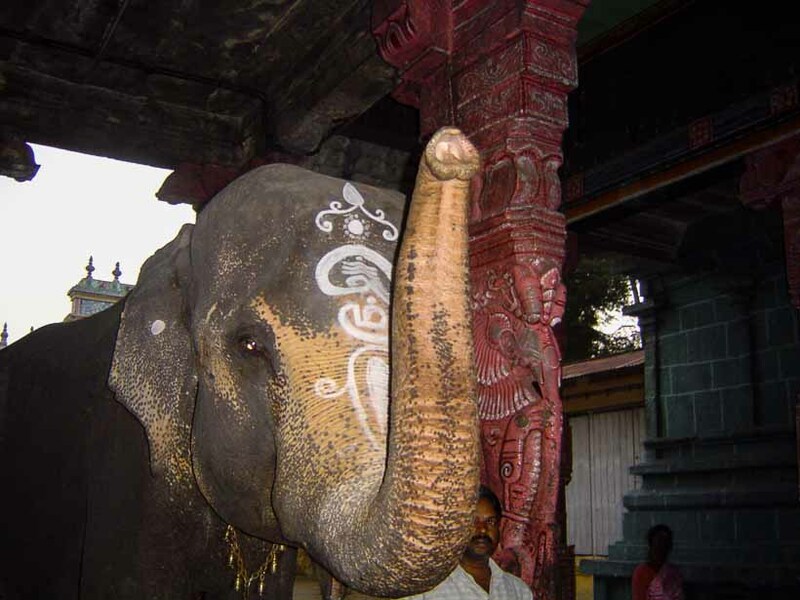 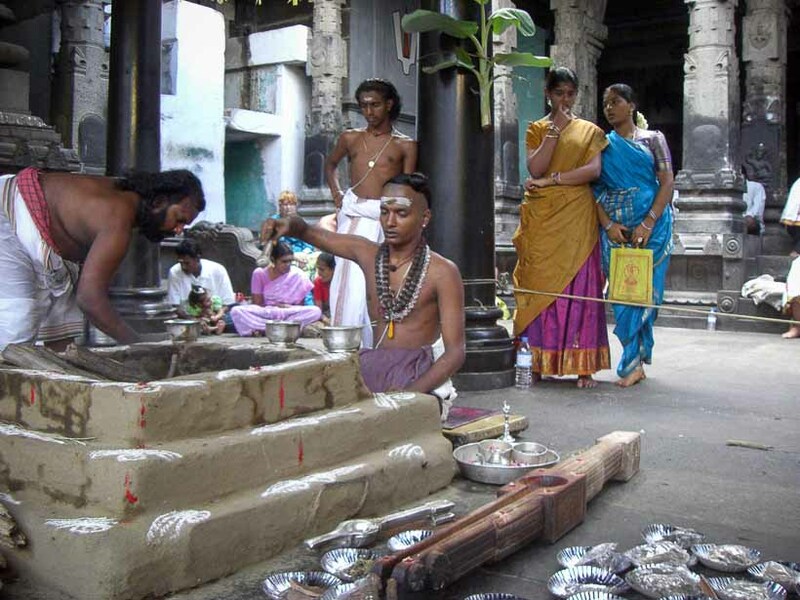 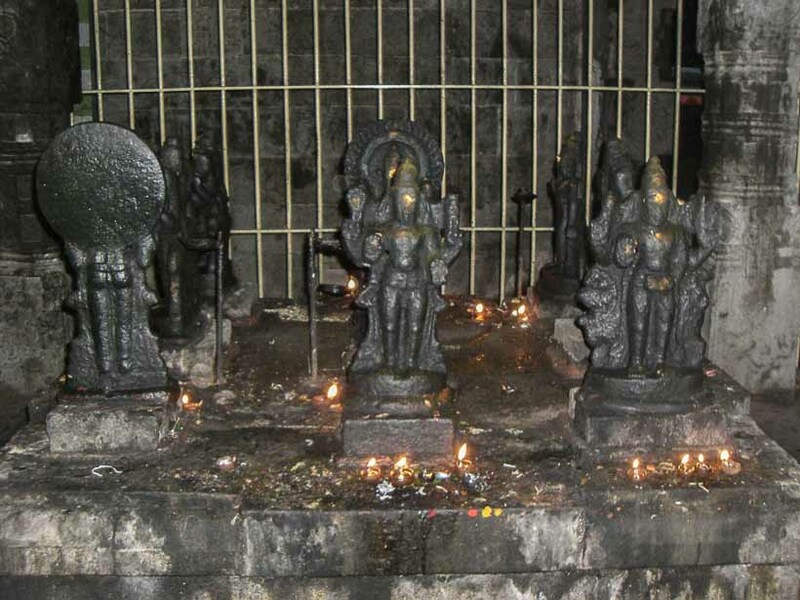 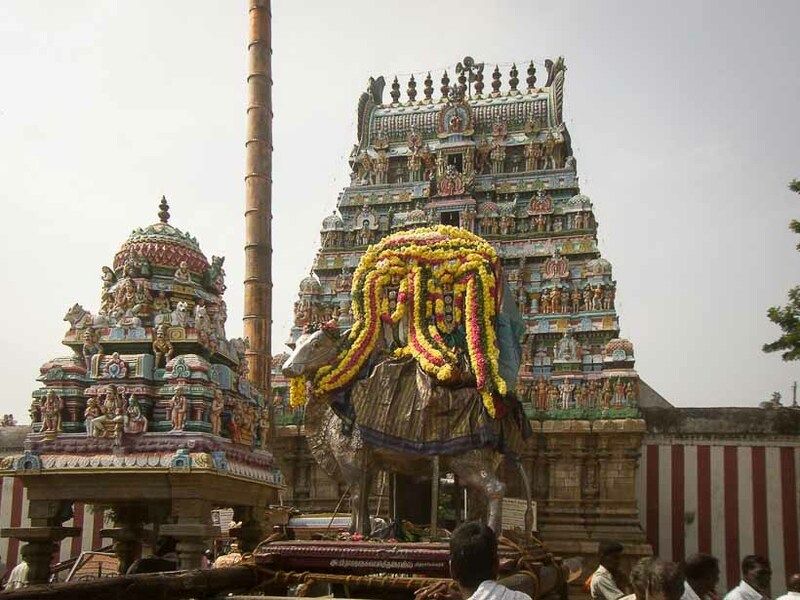 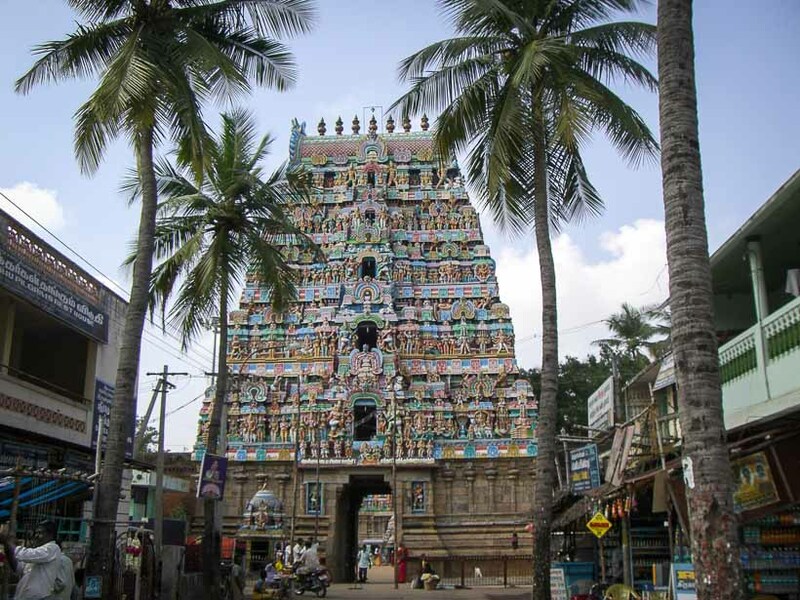 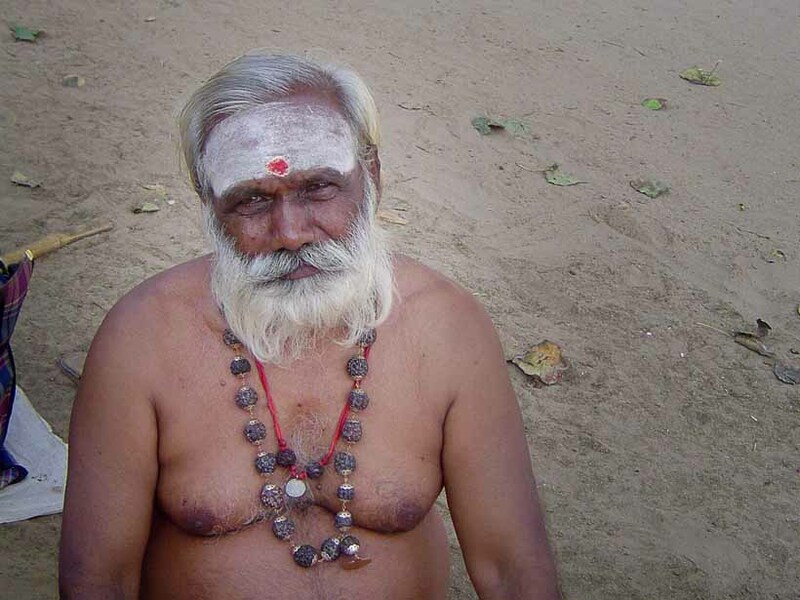 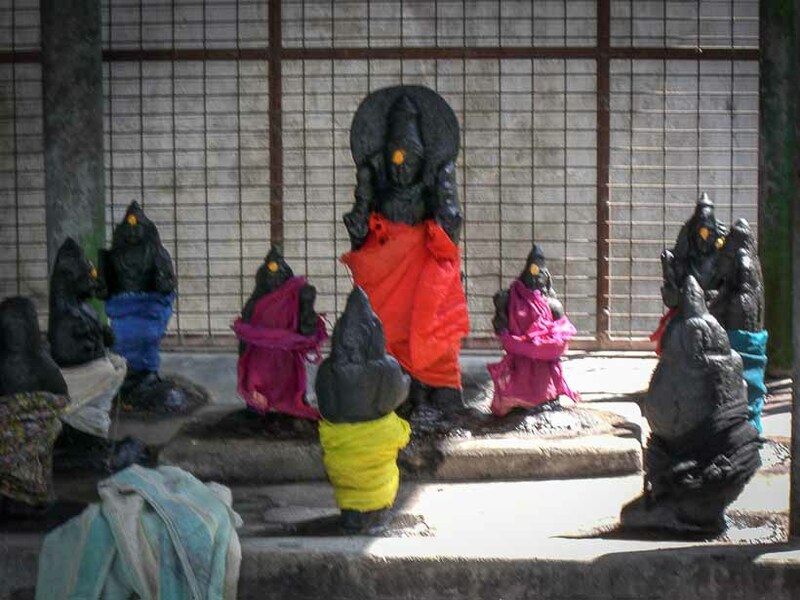 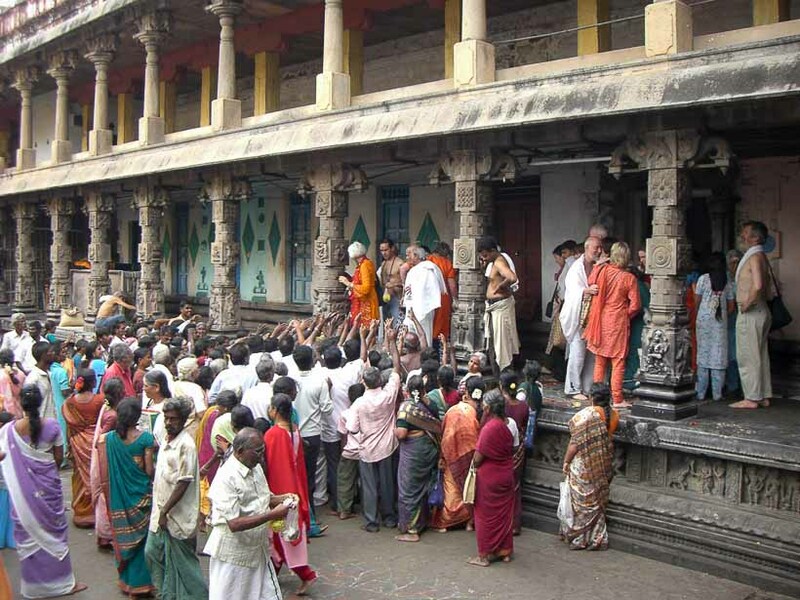 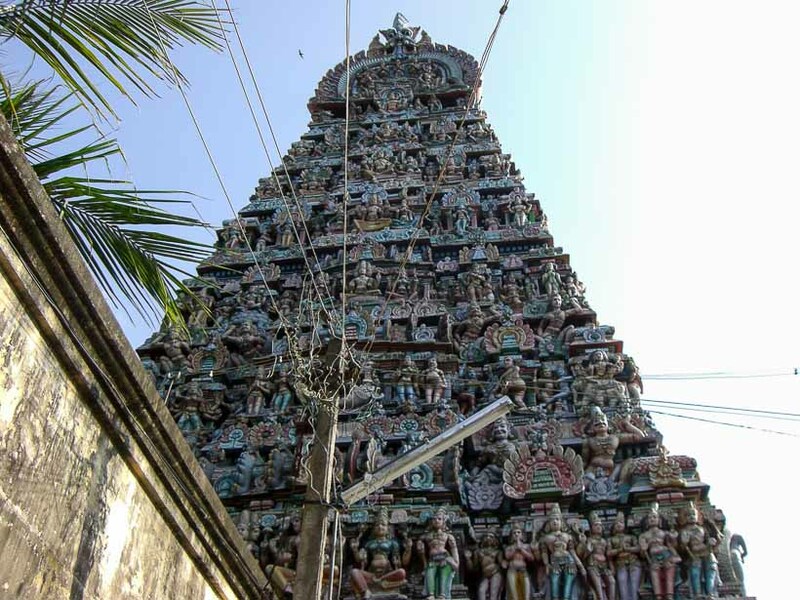 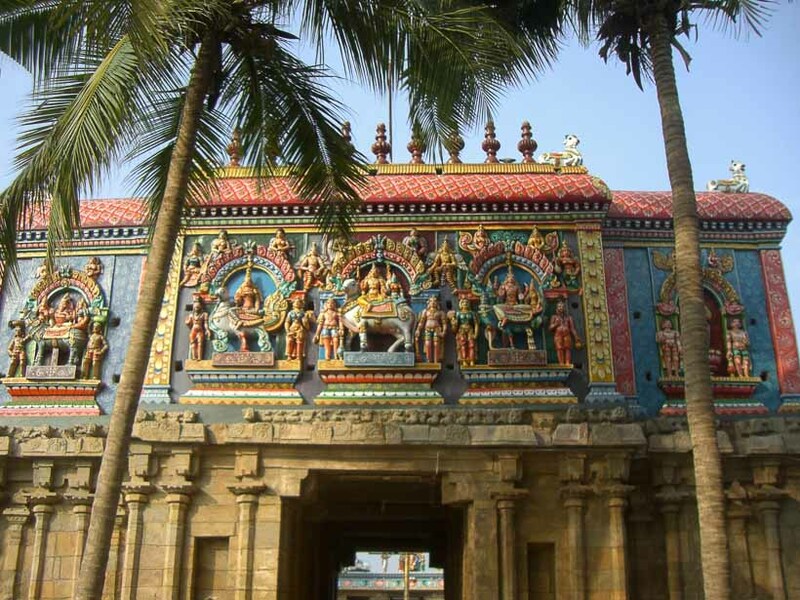 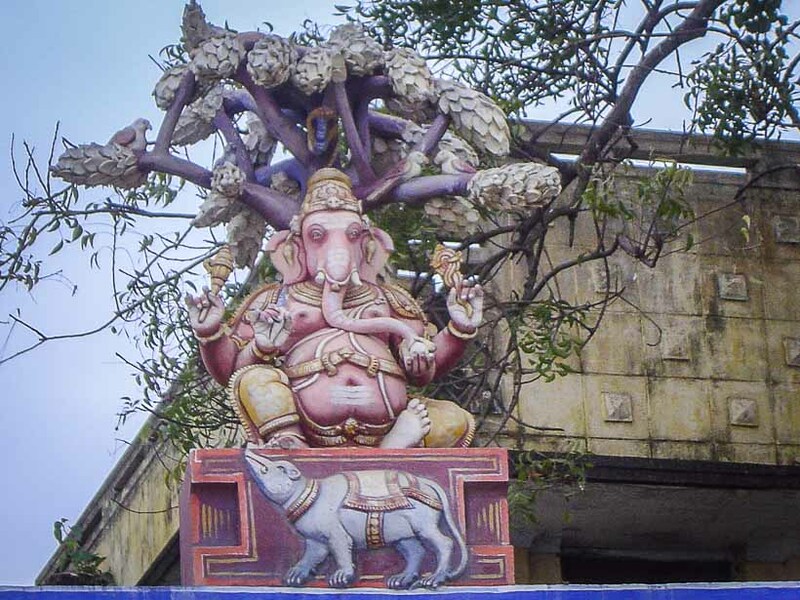 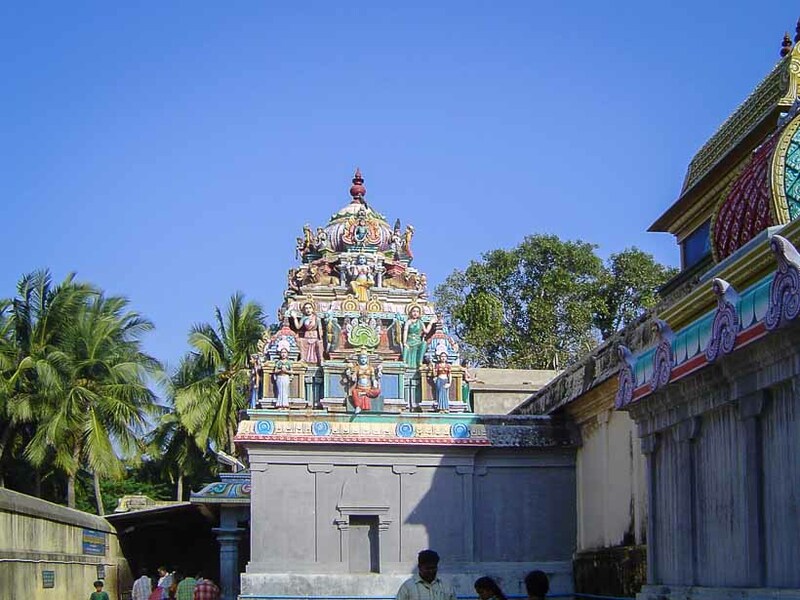 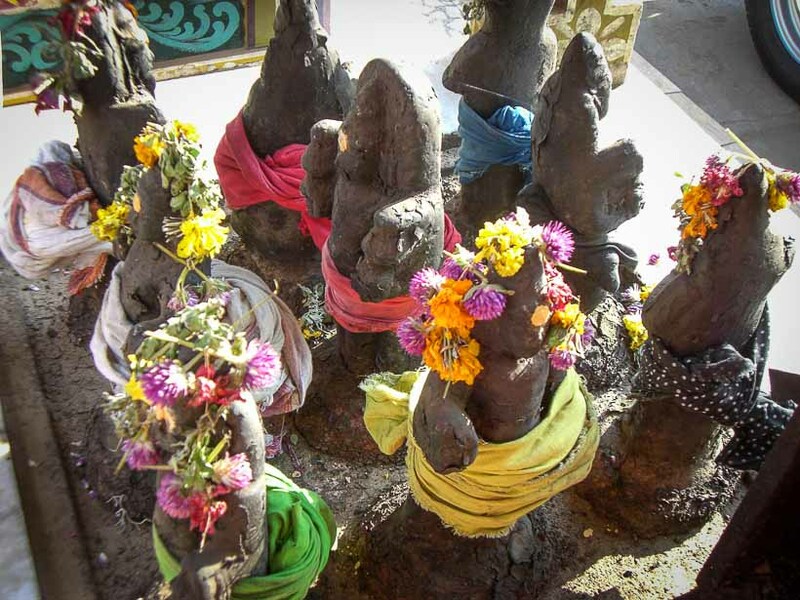 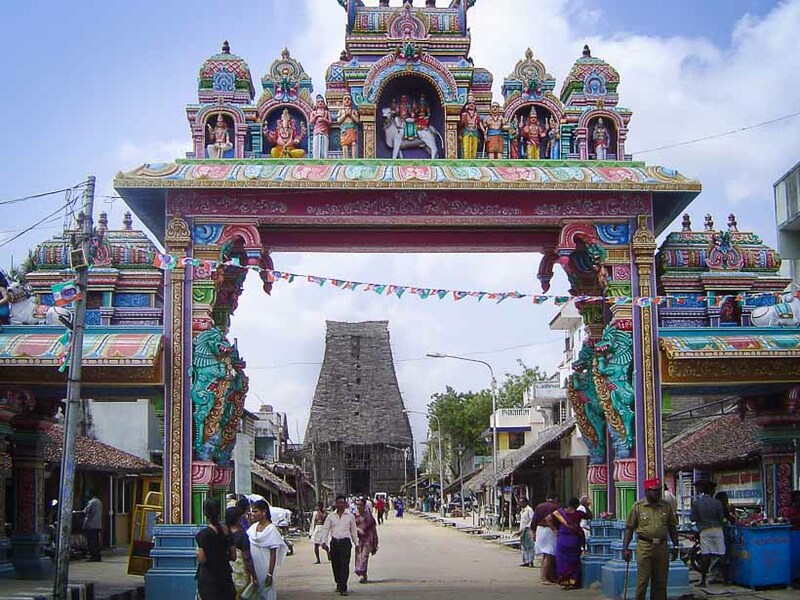 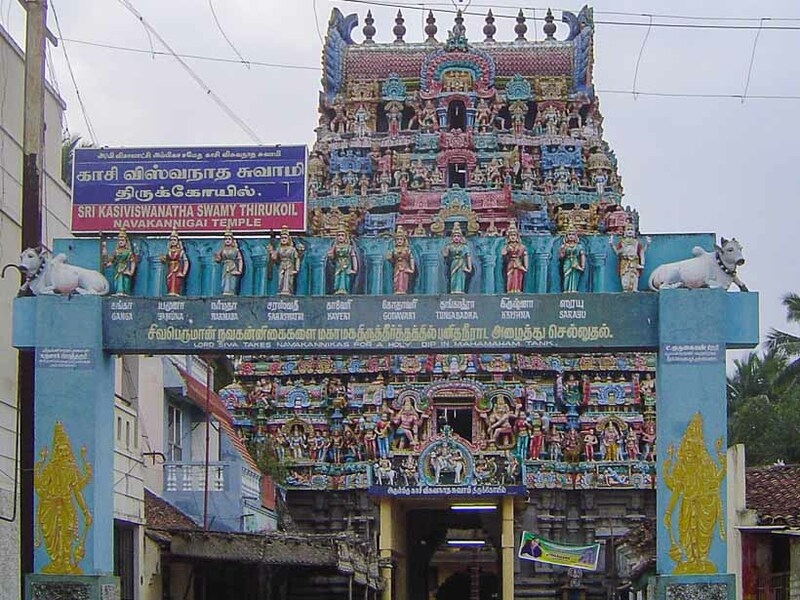 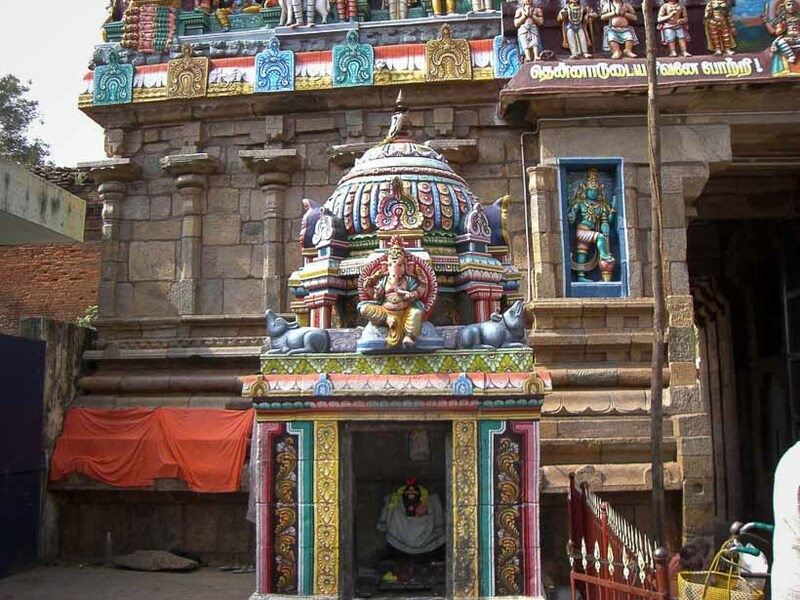 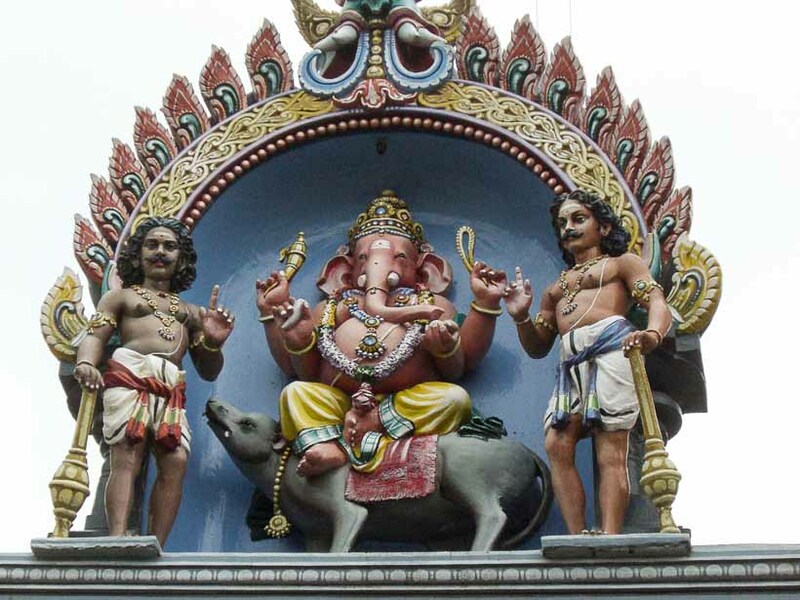 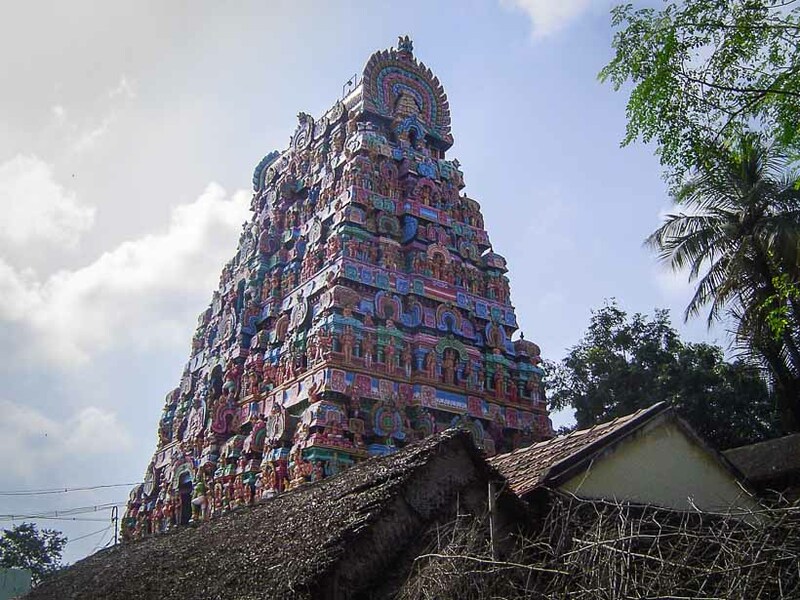 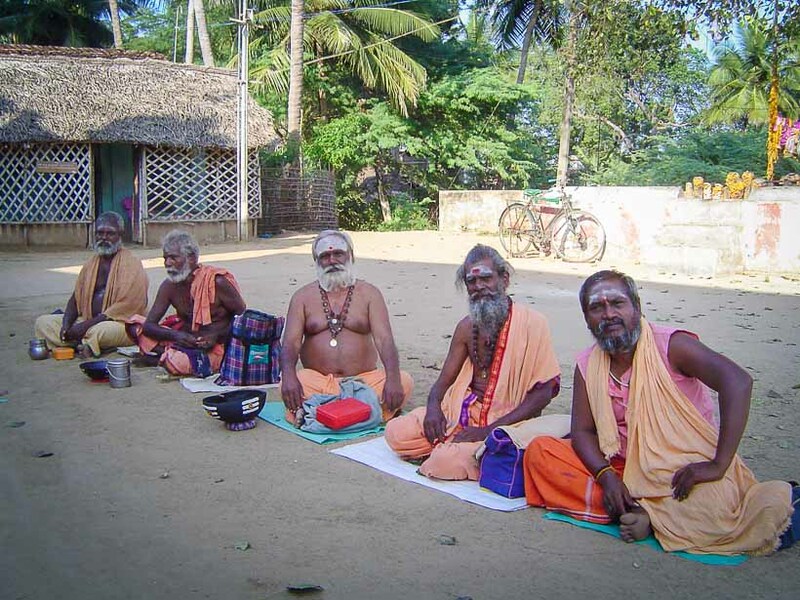 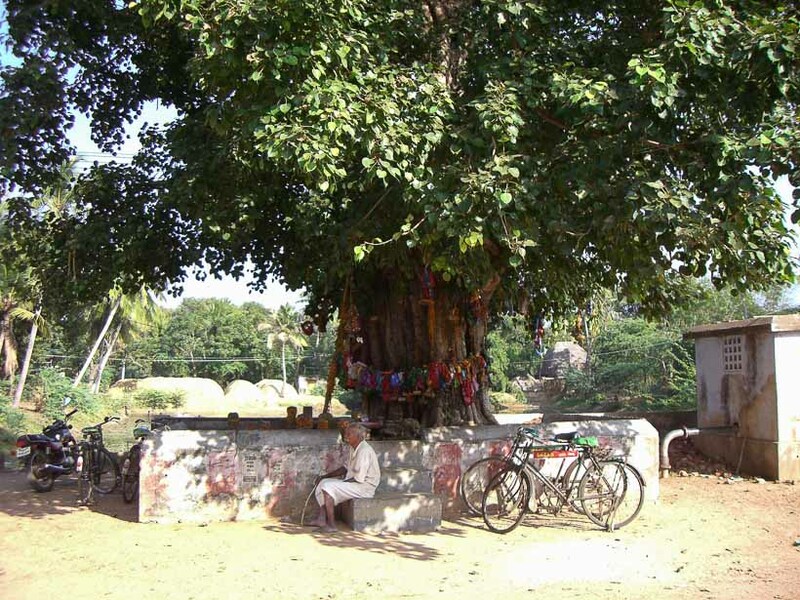 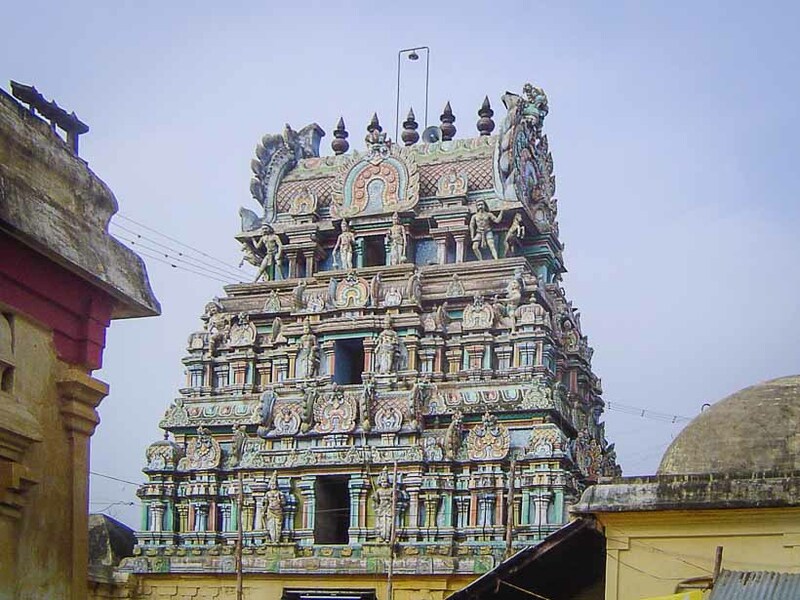 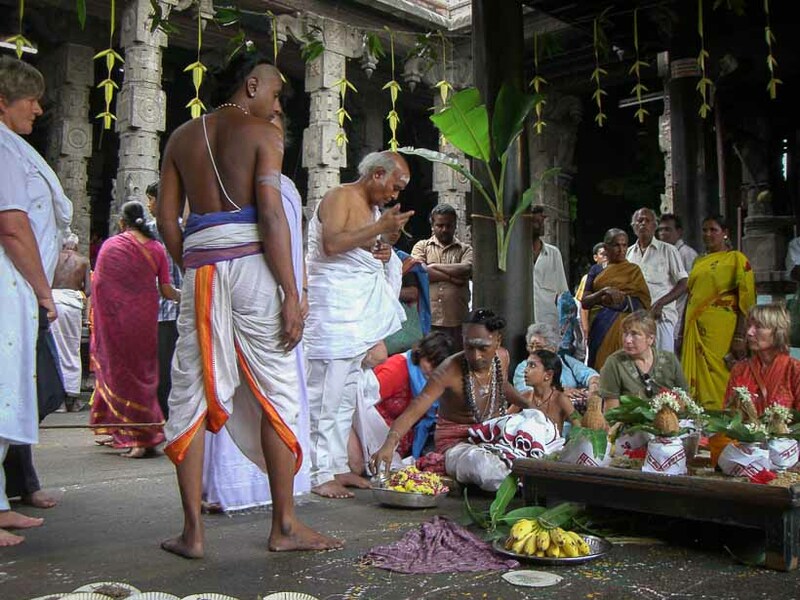 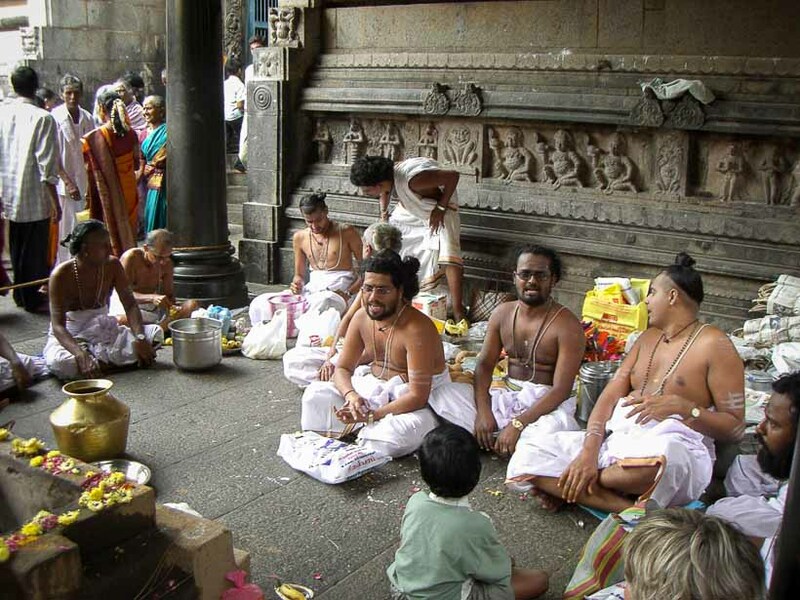 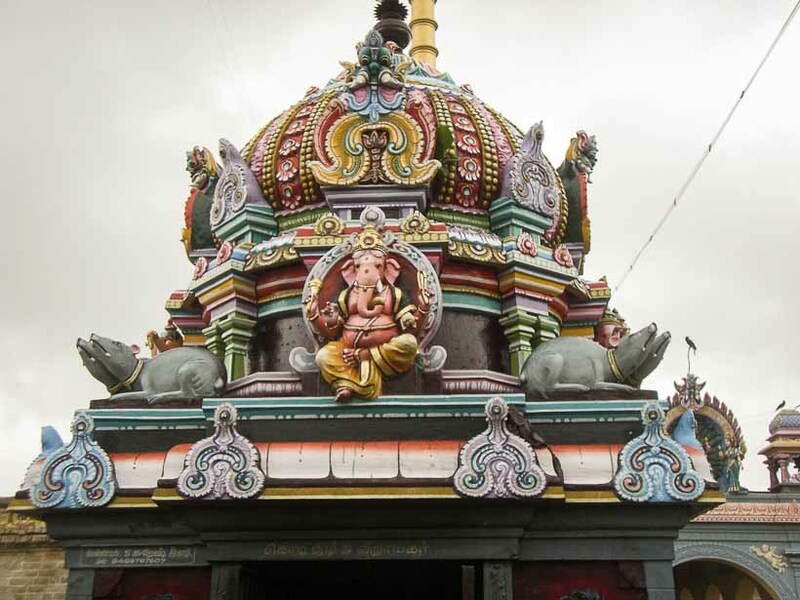 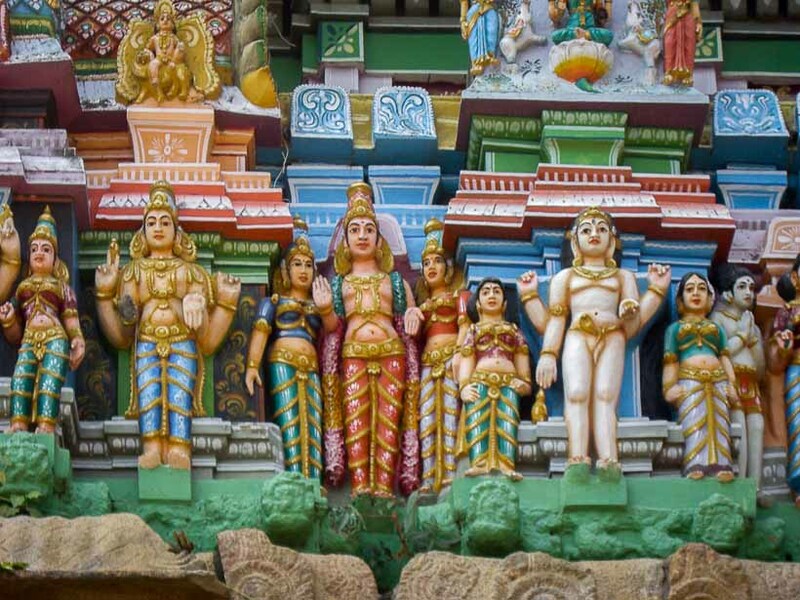 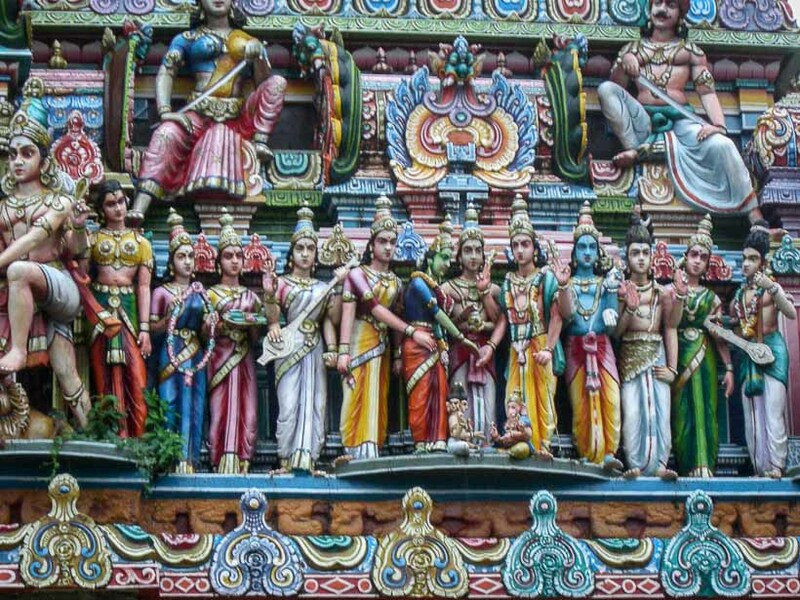 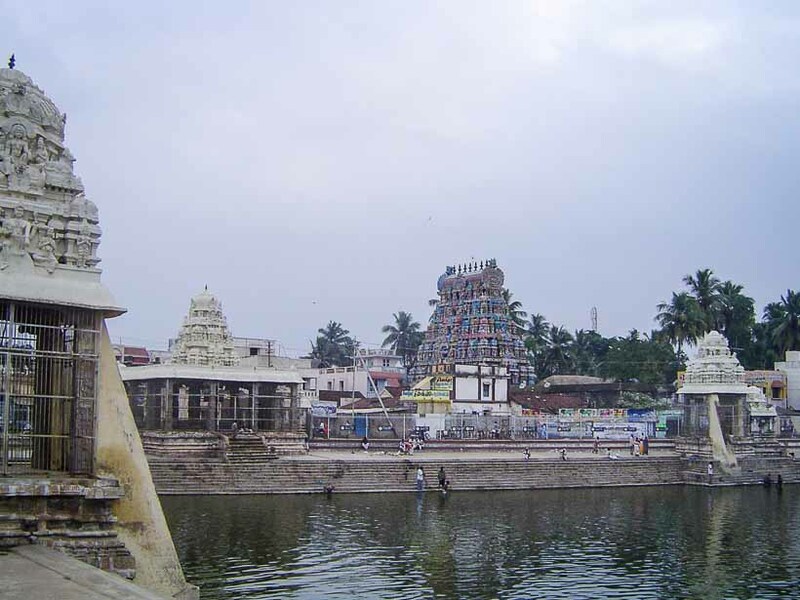 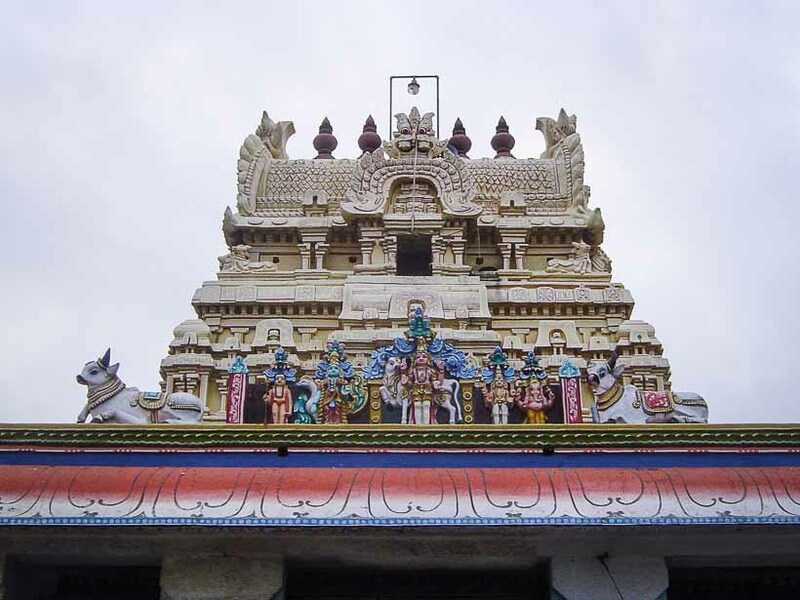 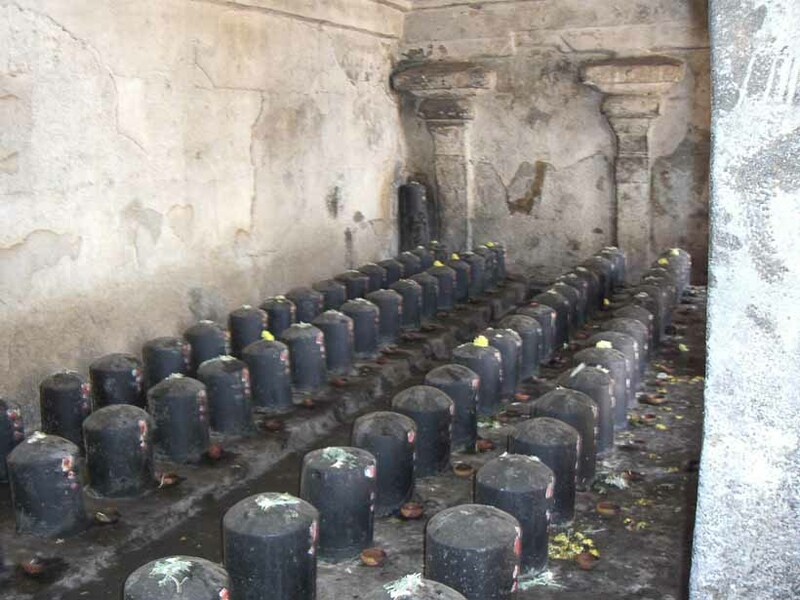 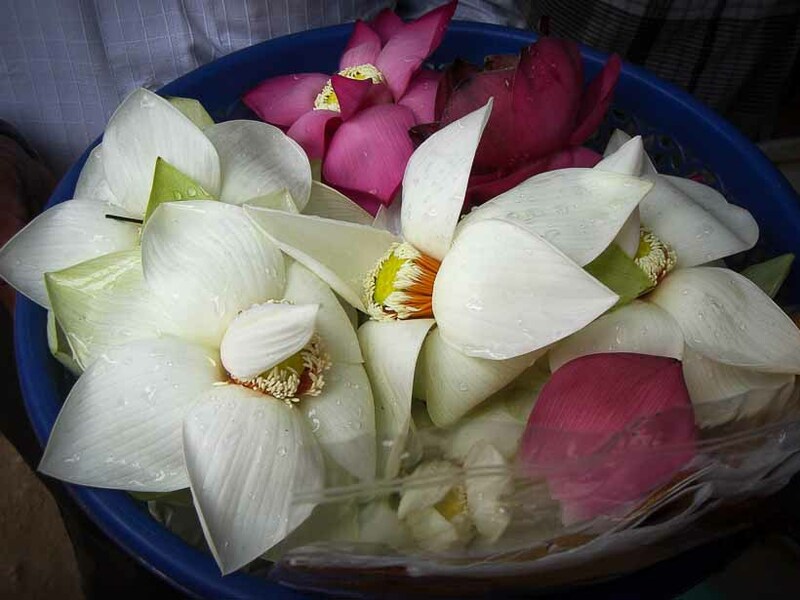 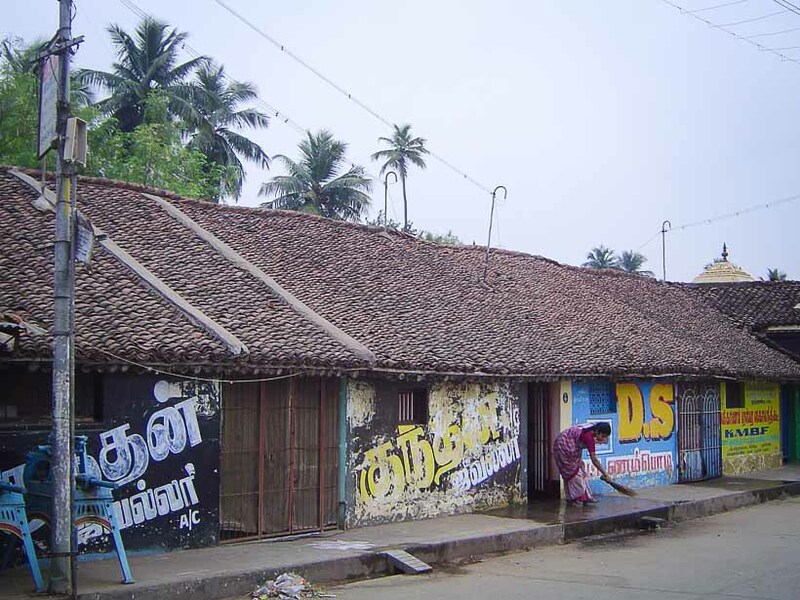 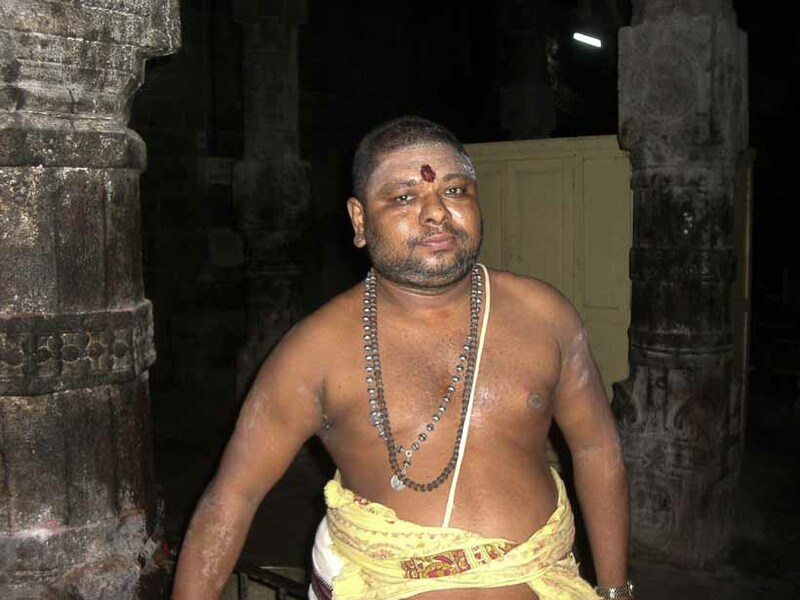 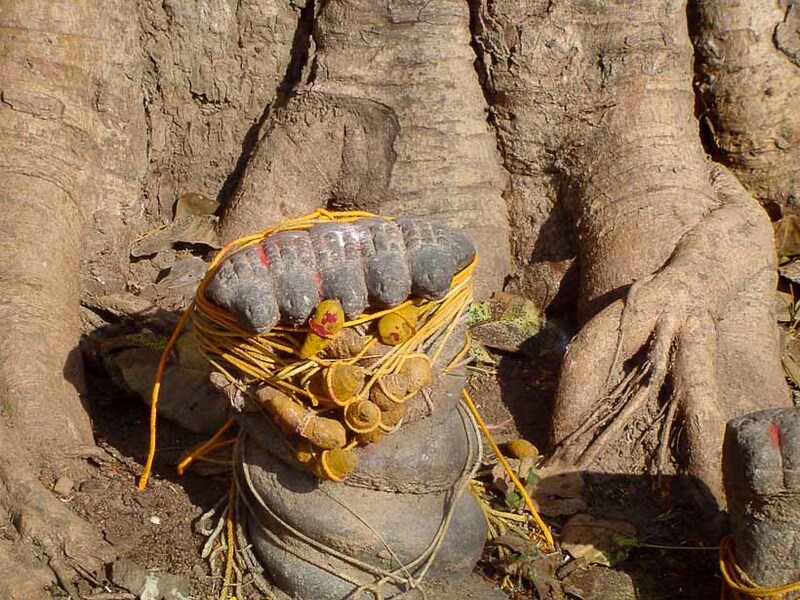 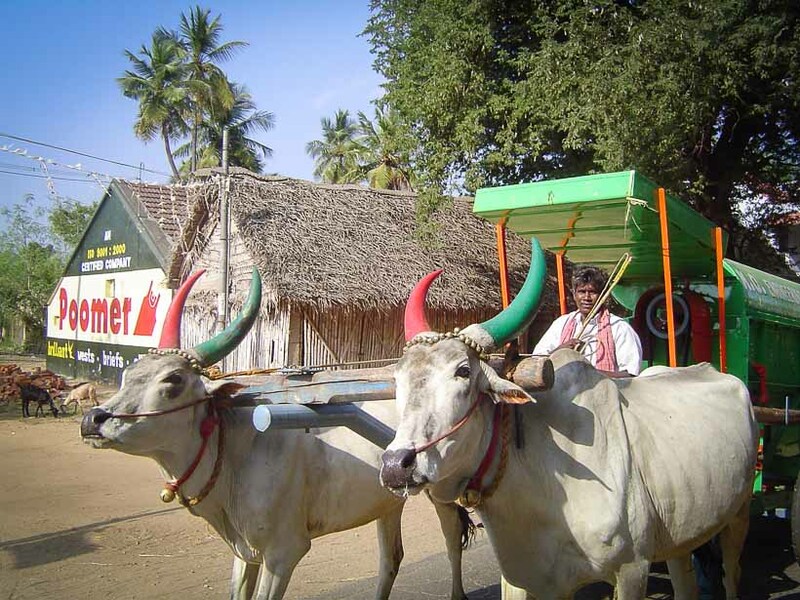 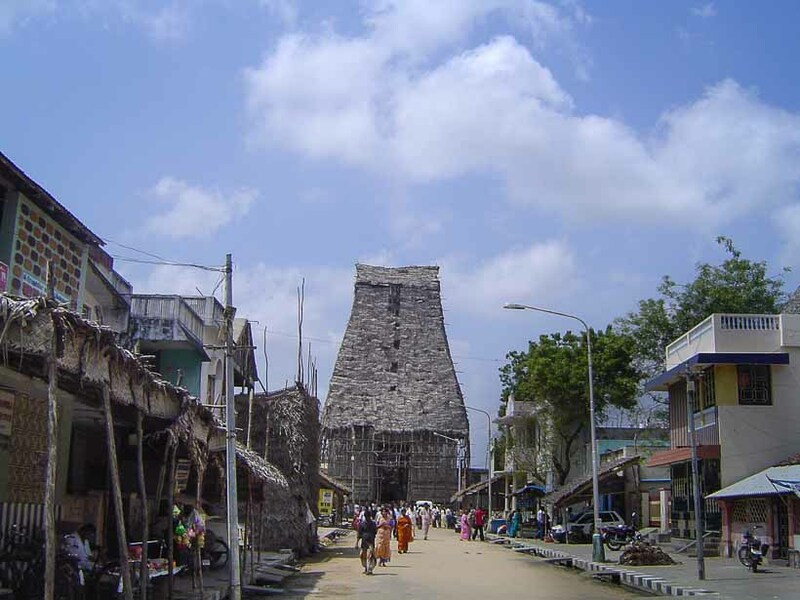 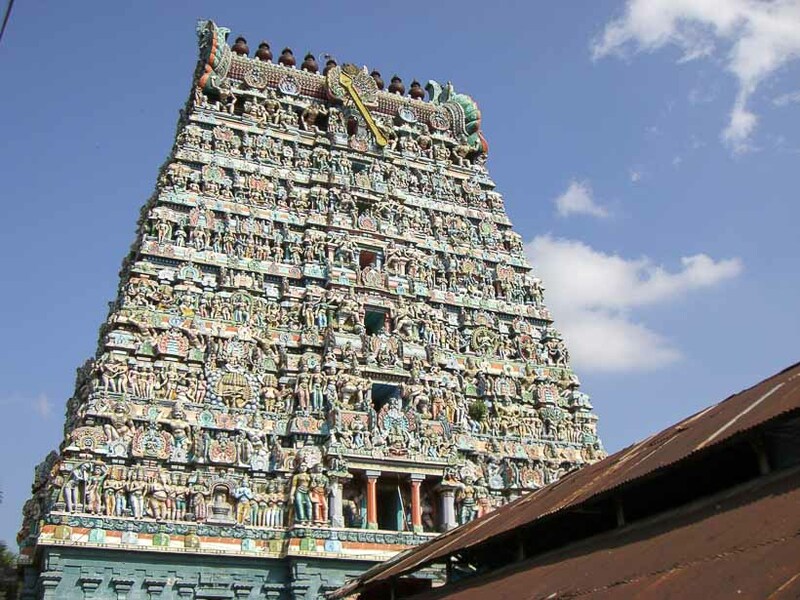 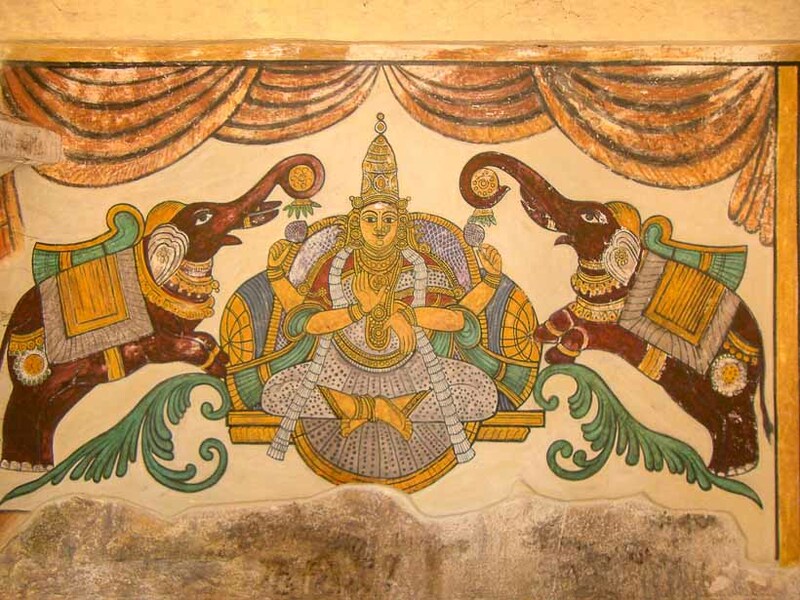 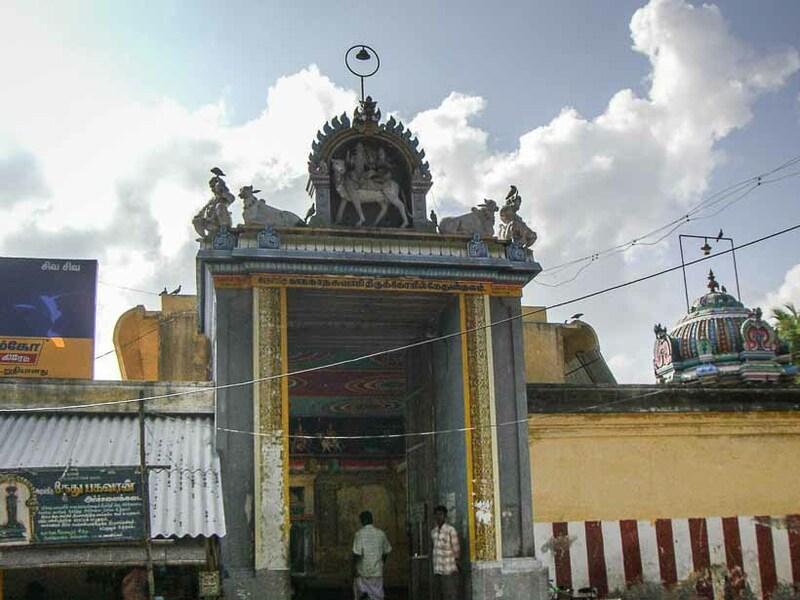 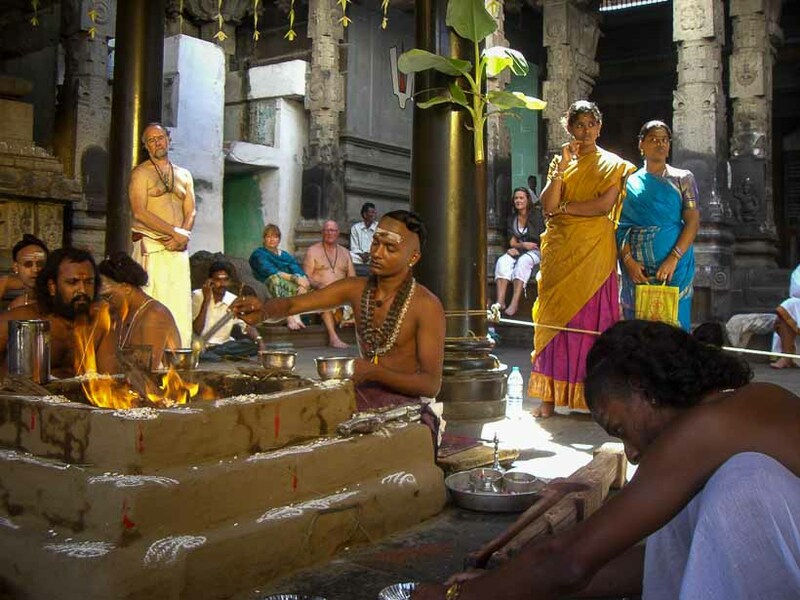 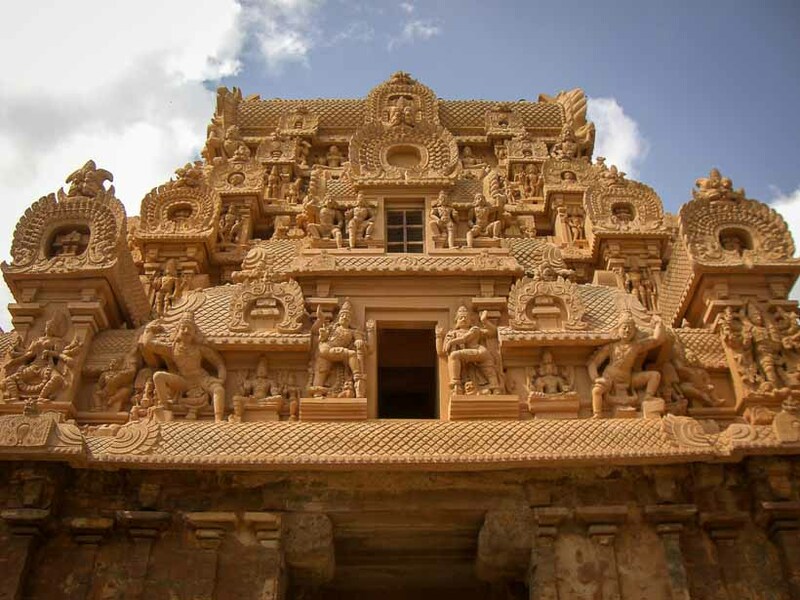 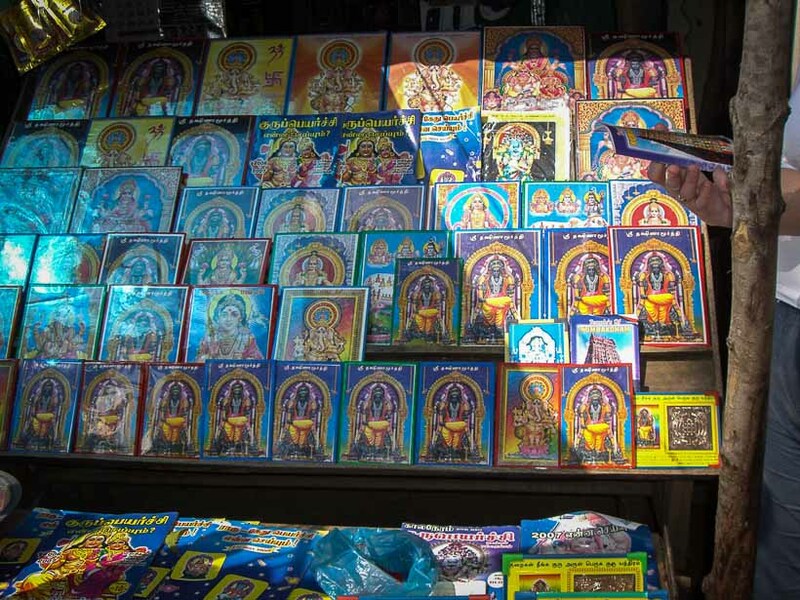 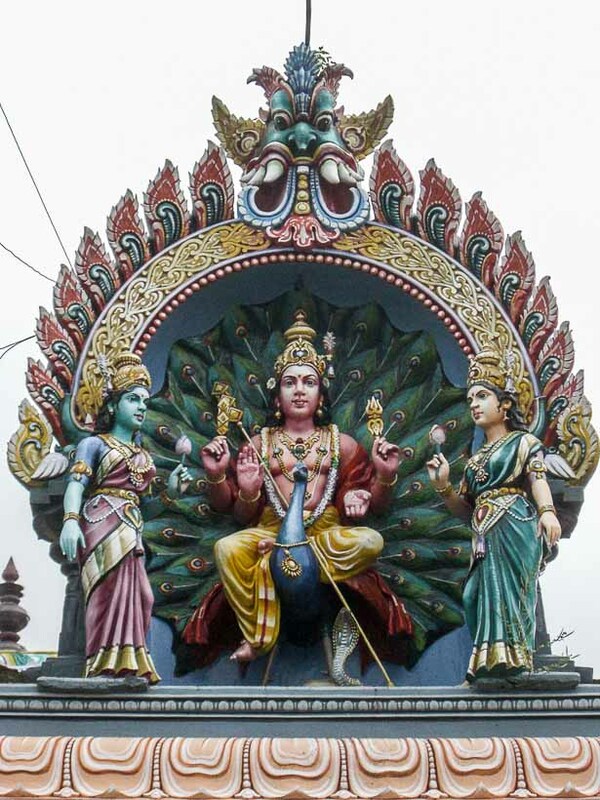 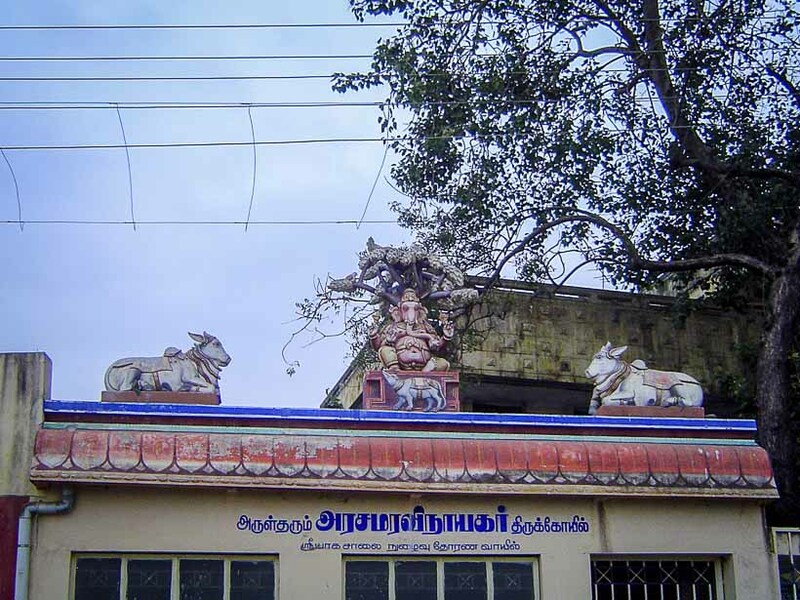 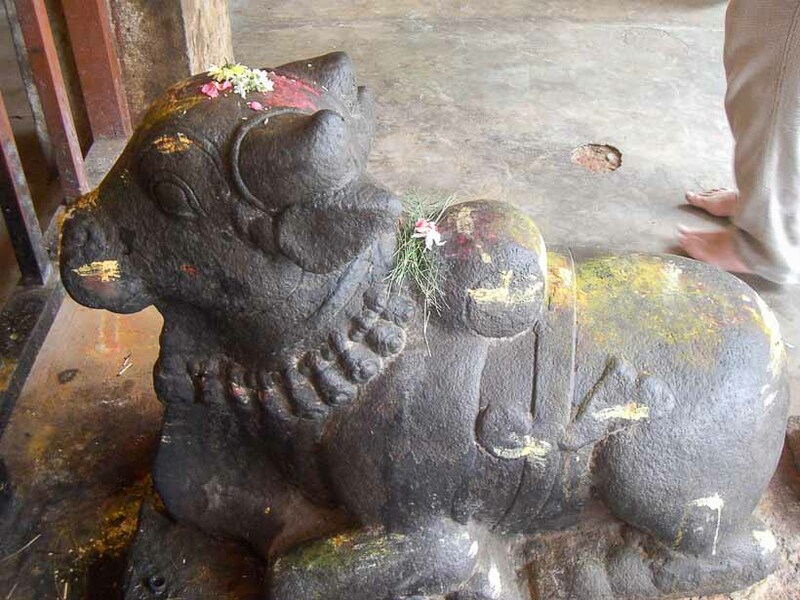 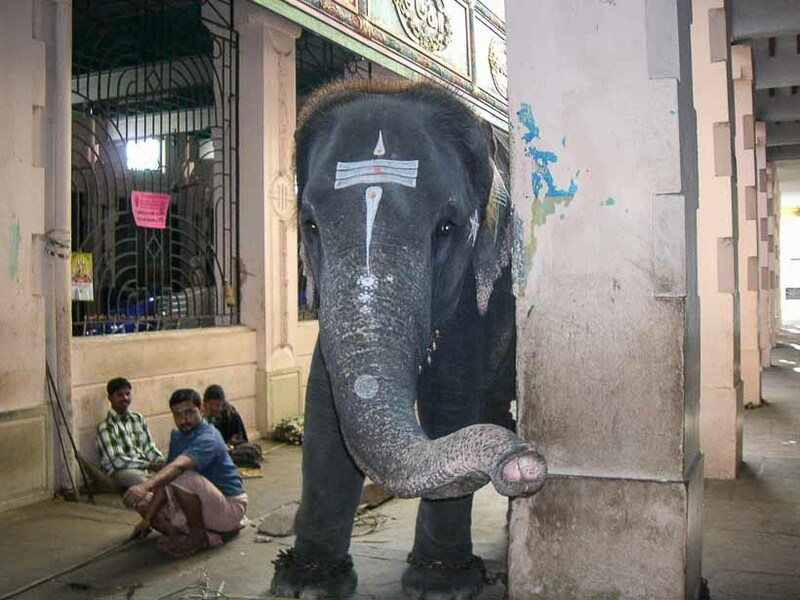 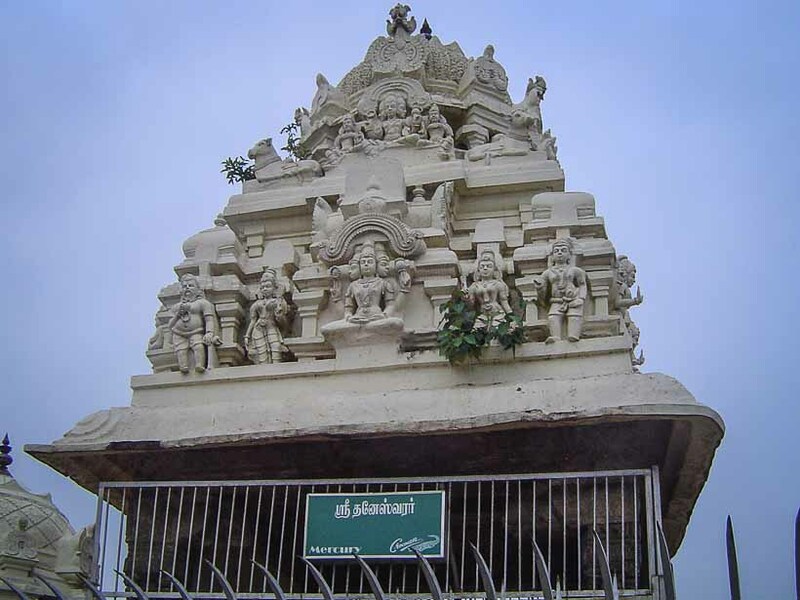 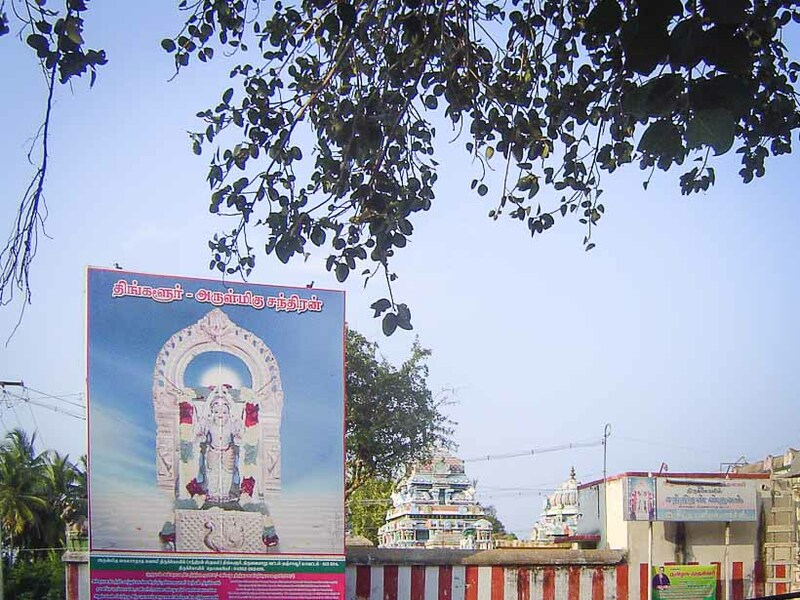 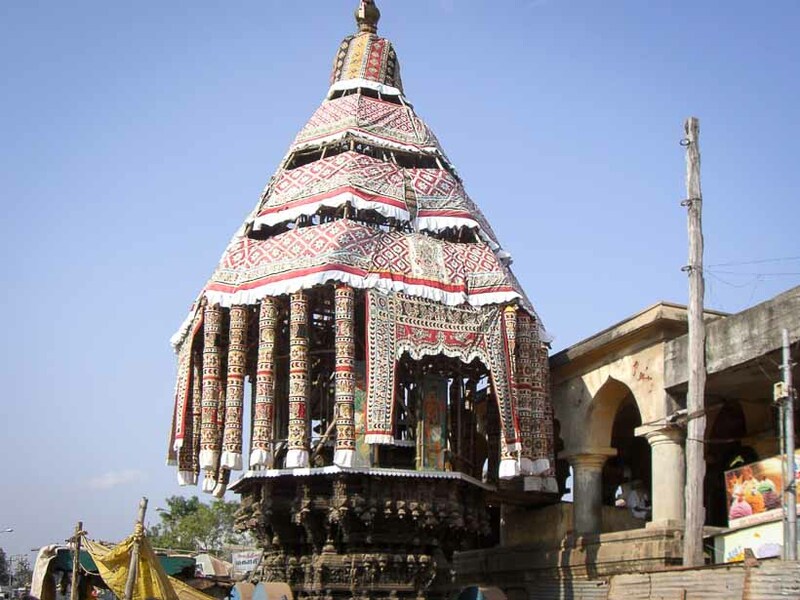 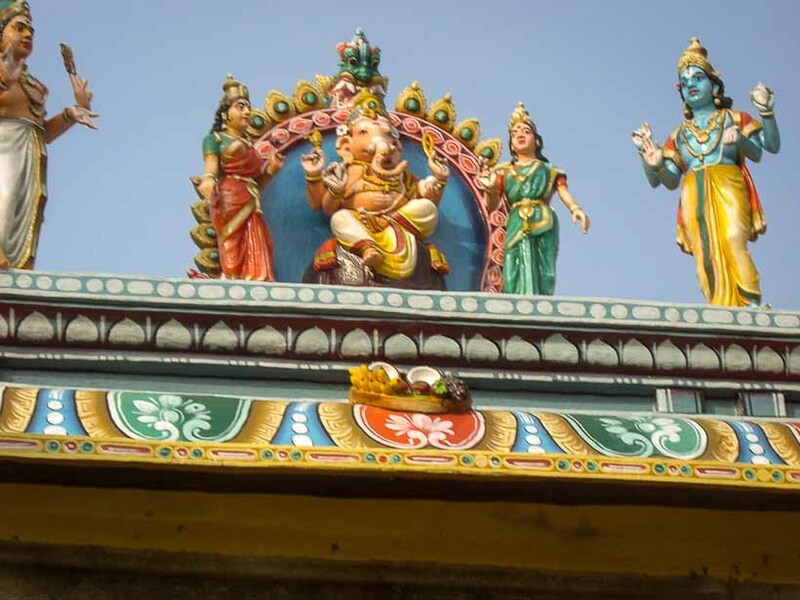 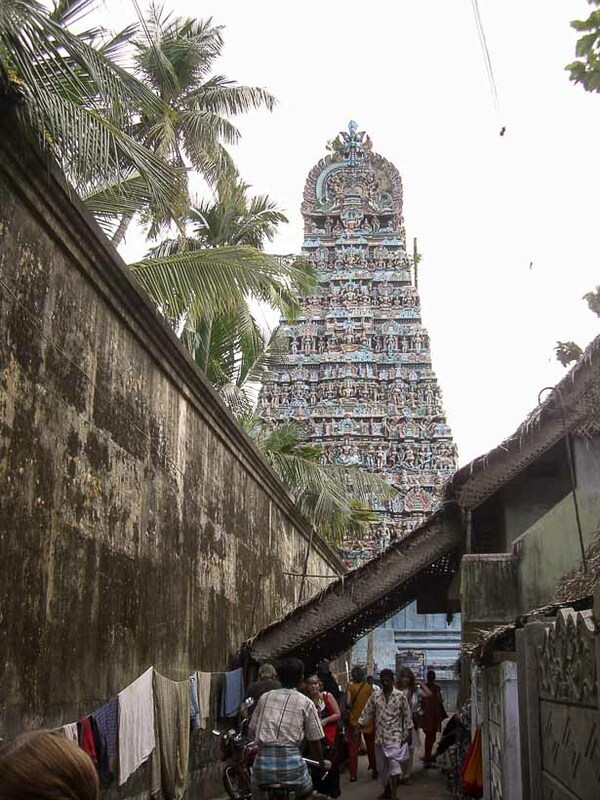 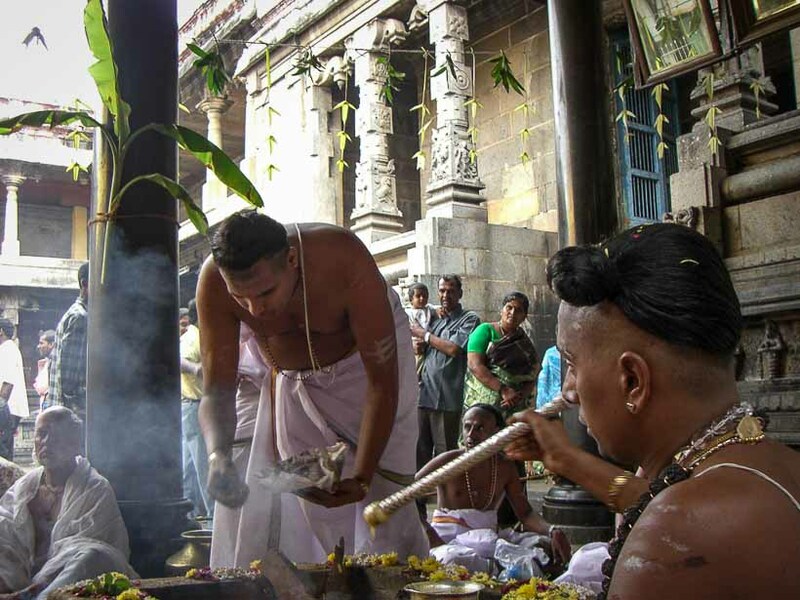 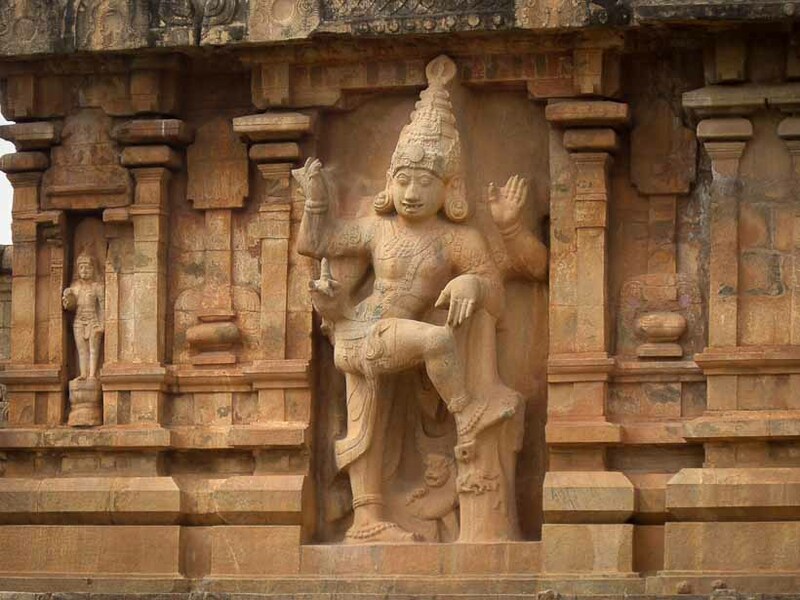 One of these temple towns is also the home of Nadi Astrology. 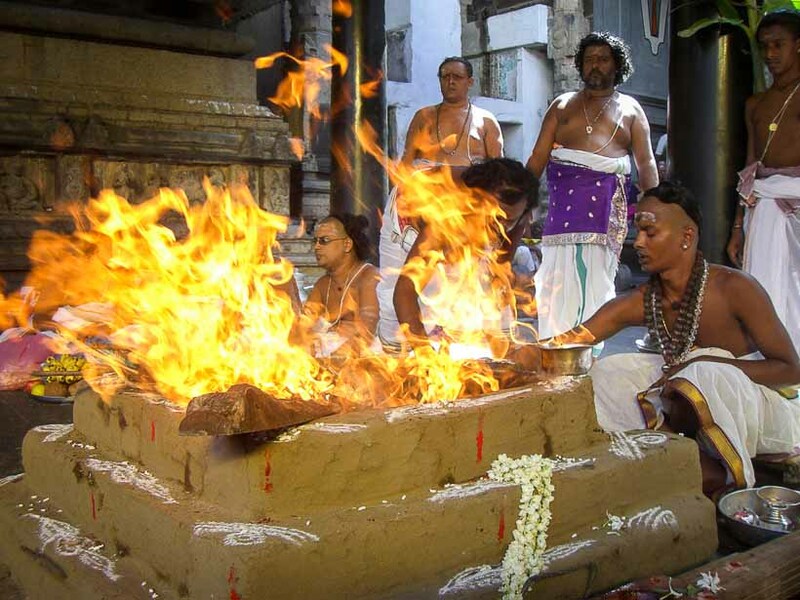 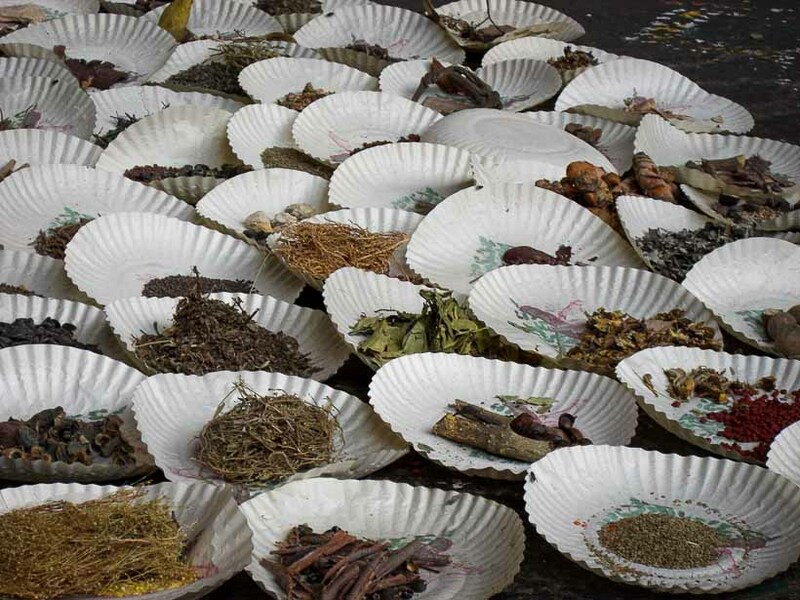 Nadi astrology is the palm leaf astrology that deals with past karma, present life and future direction.